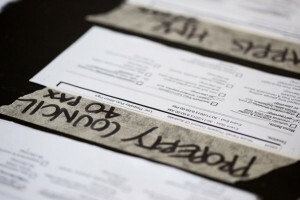 Put your own menu together or ask us to make the selections for you. 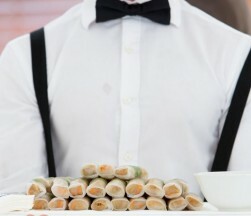 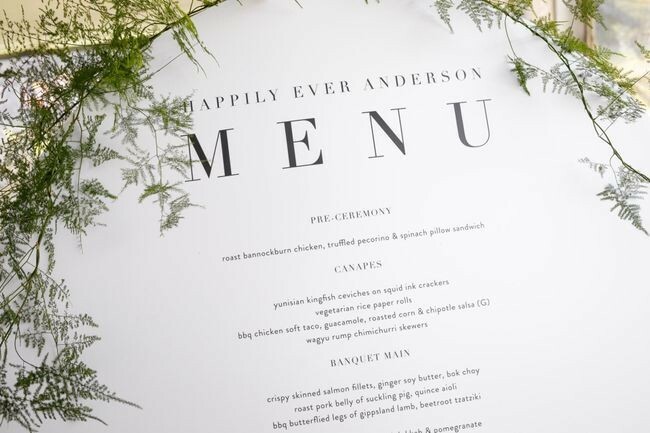 Whether it be a one hour post ceremony snack with a glass of bubbles or a four hour full meal replacement, our selection is second to none. 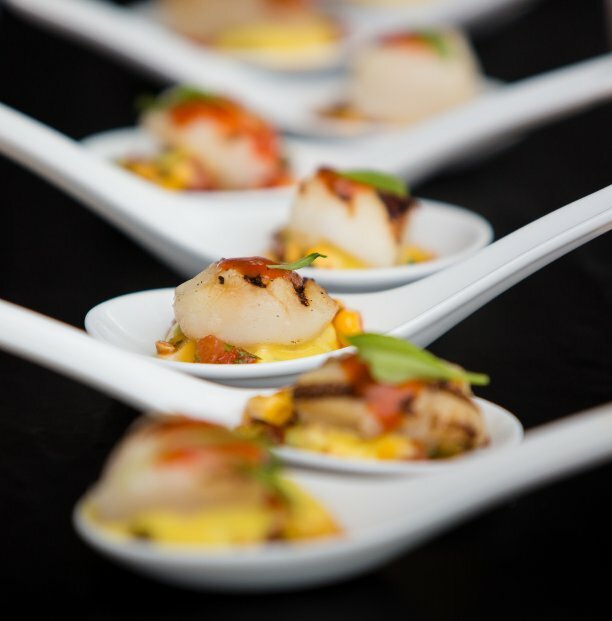 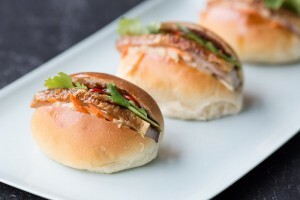 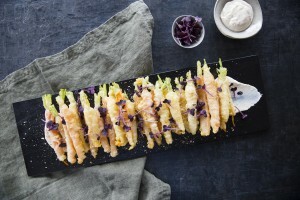 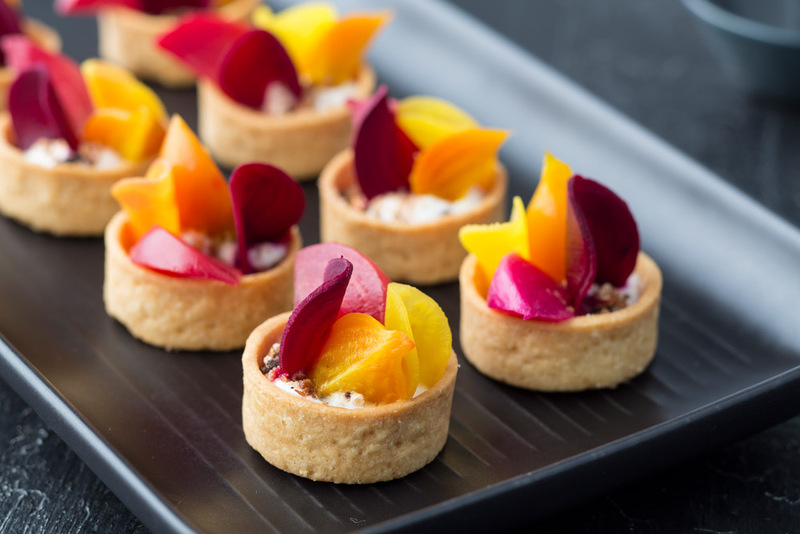 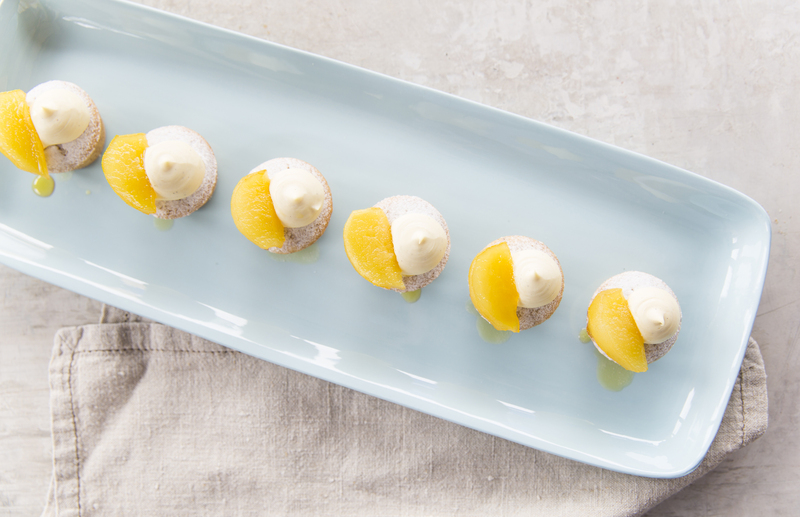 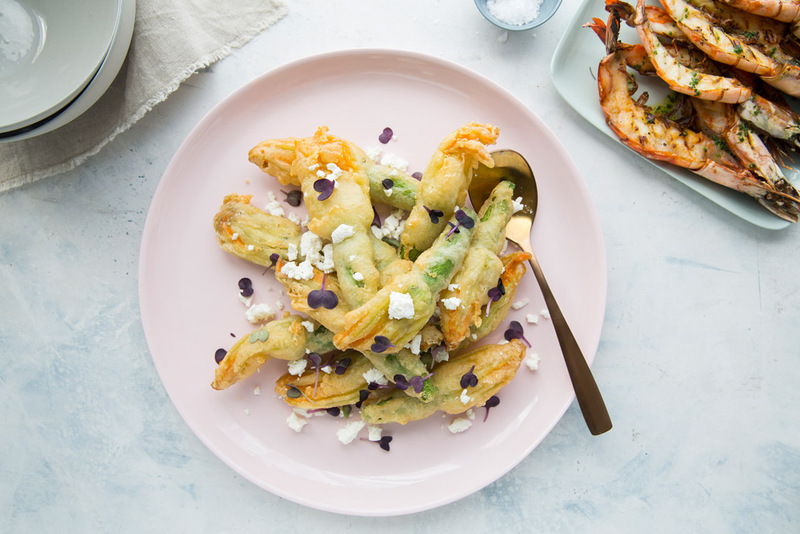 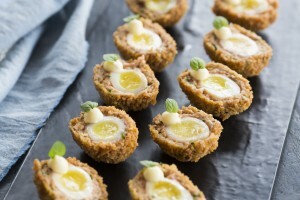 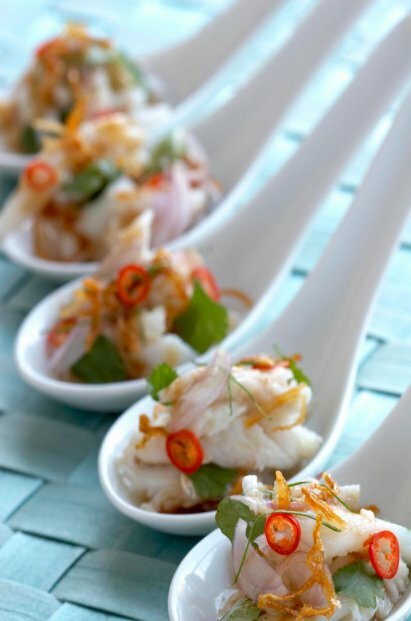 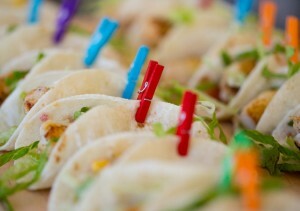 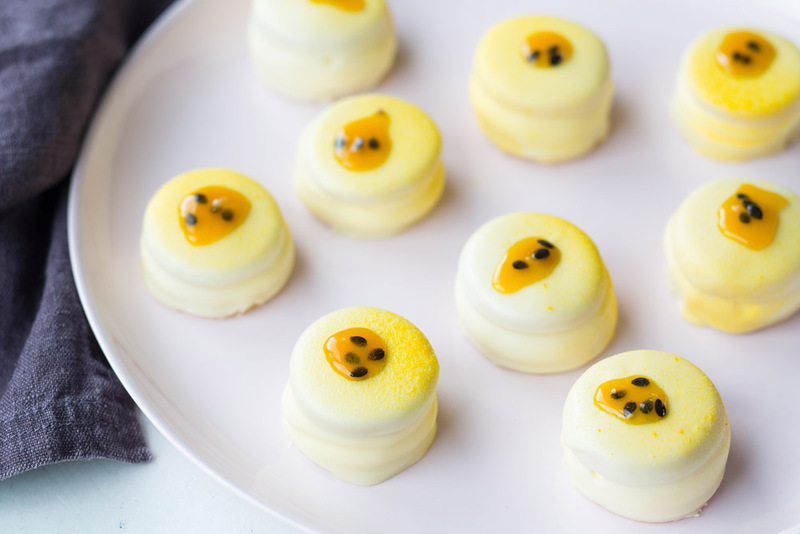 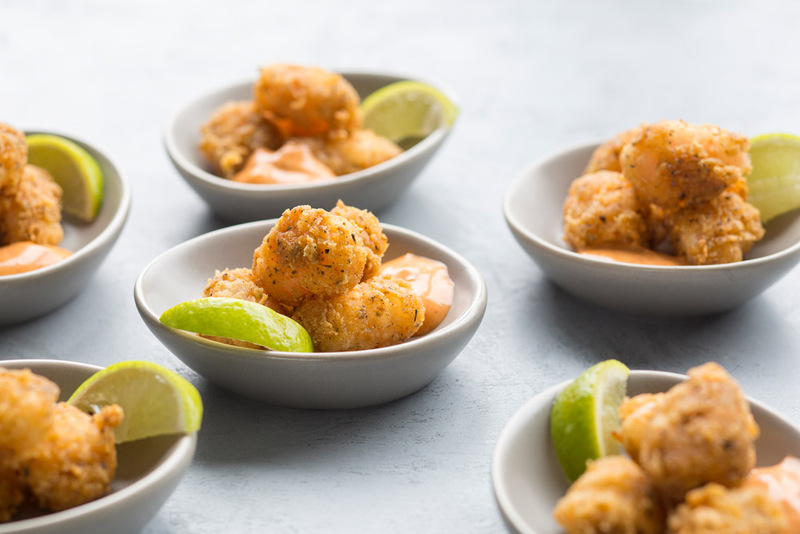 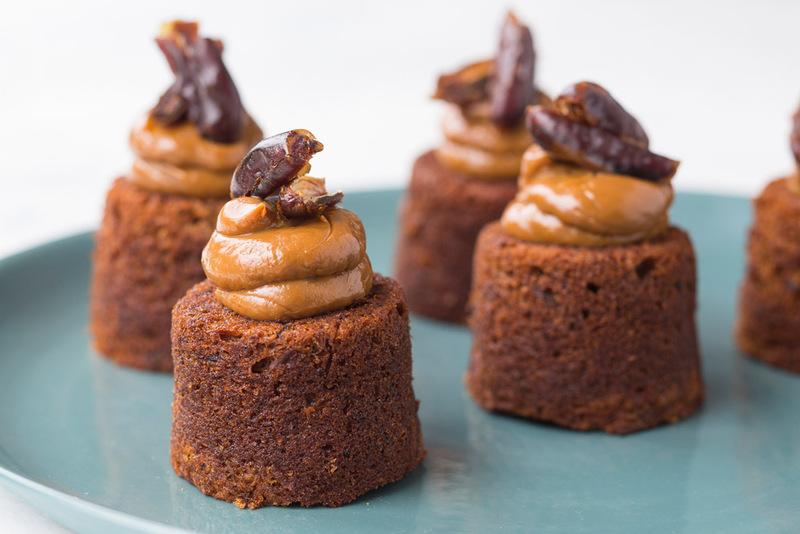 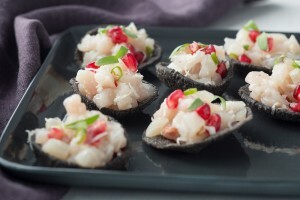 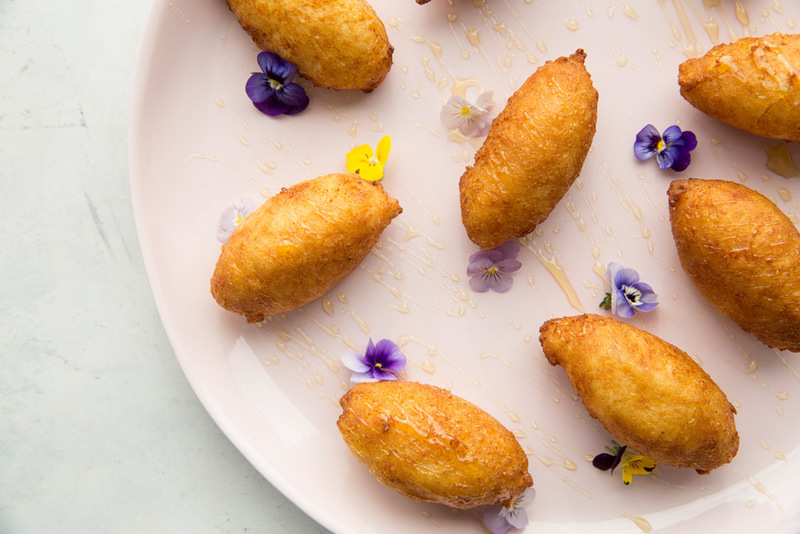 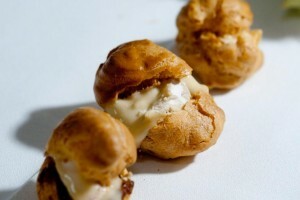 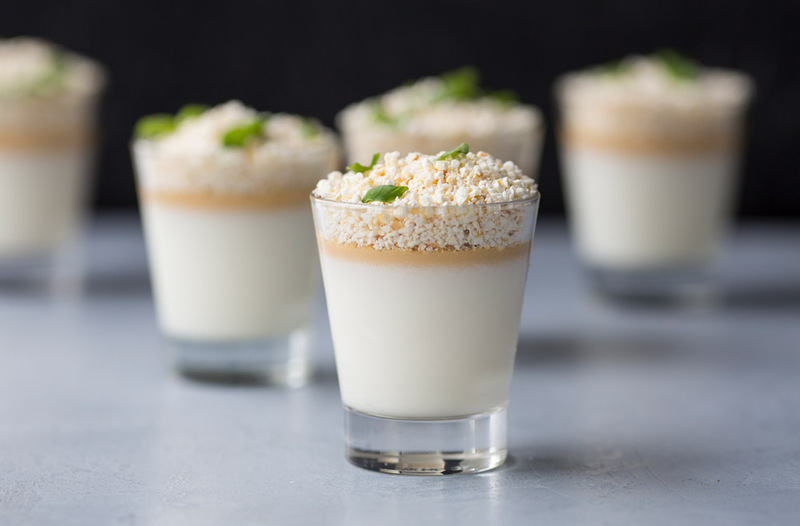 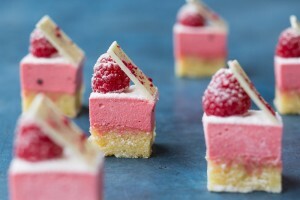 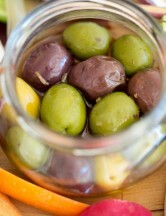 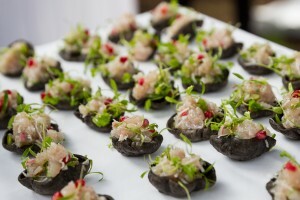 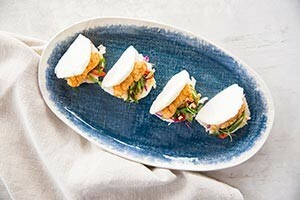 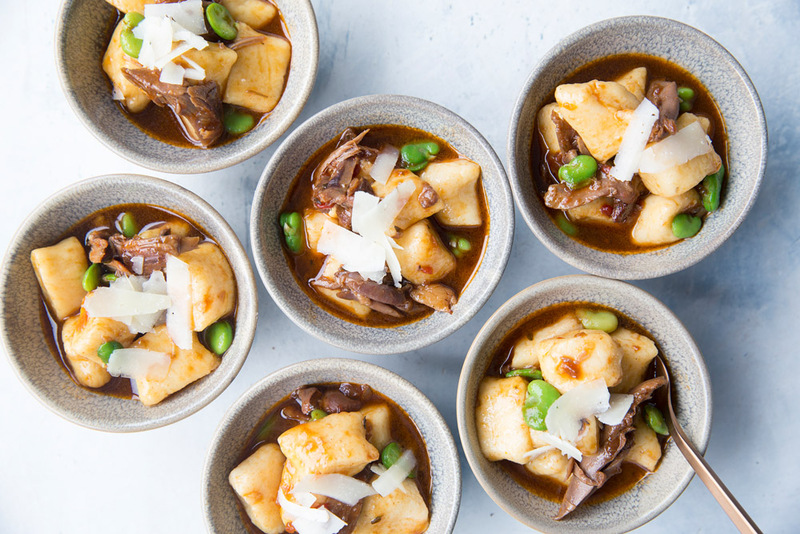 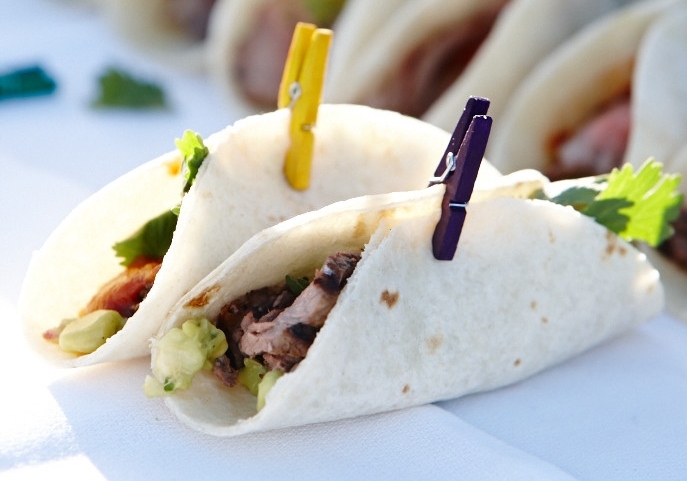 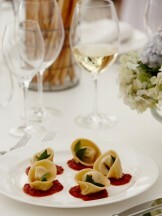 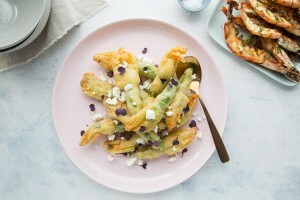 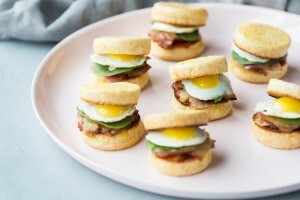 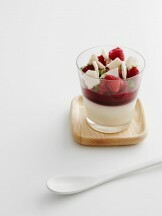 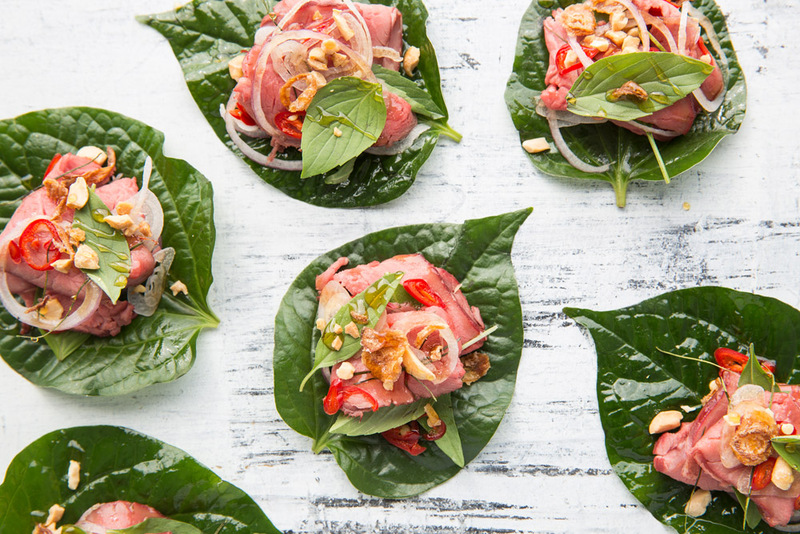 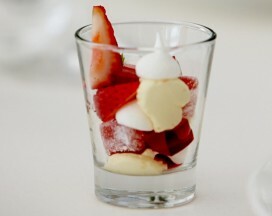 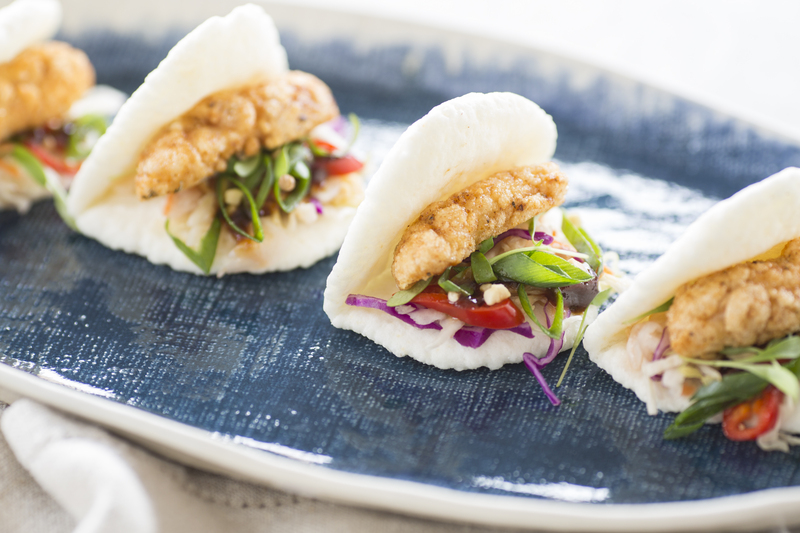 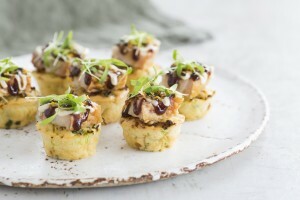 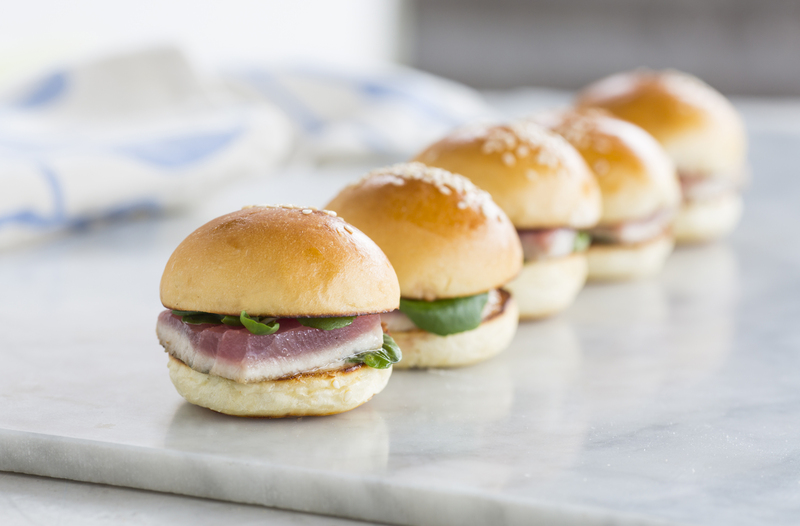 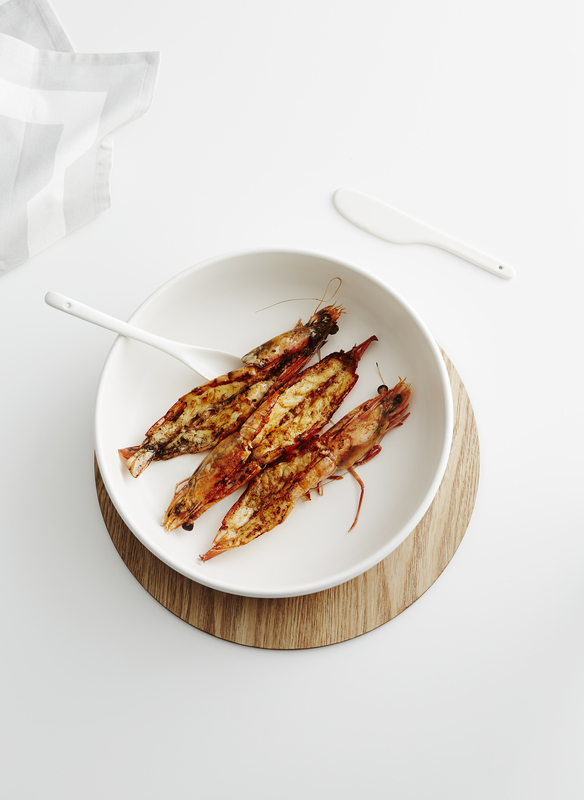 These beautiful morsels can also be served in conjunction with bowl foods for longer events. 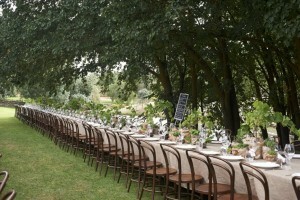 Banquets are a great way to eat if you’re celebrating; be it a wedding, a 50th or an anniversary. 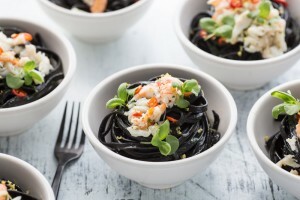 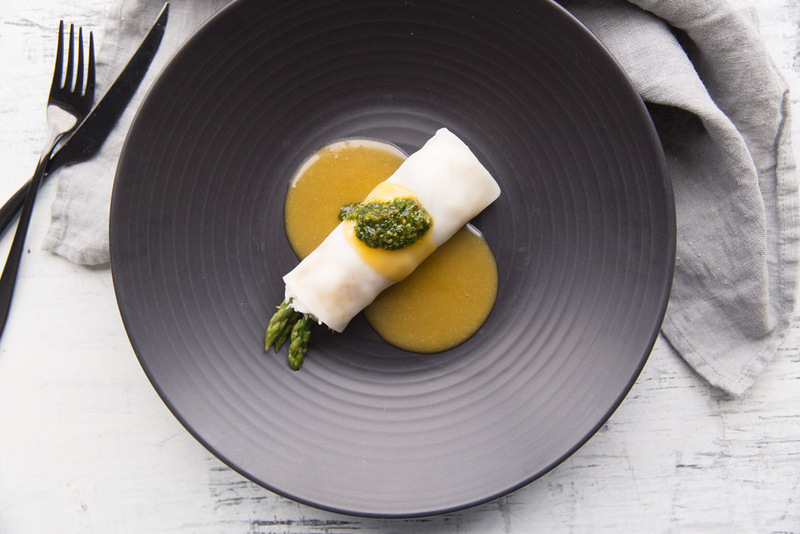 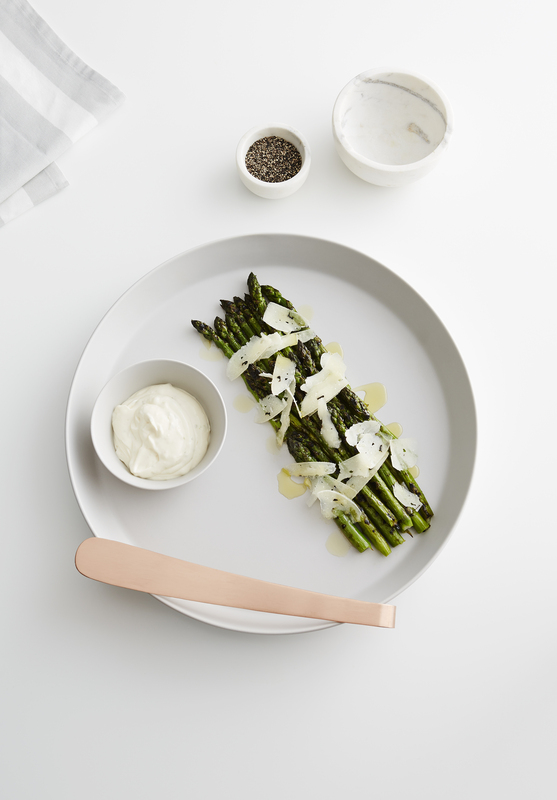 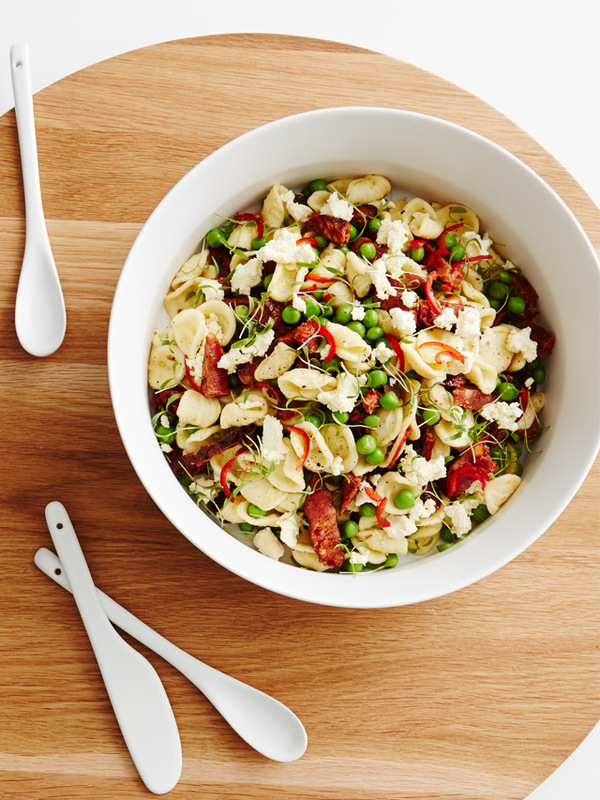 Gone are the days of the plated meal. 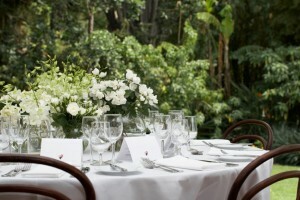 Everyone loves having food options and our banquets give plenty. 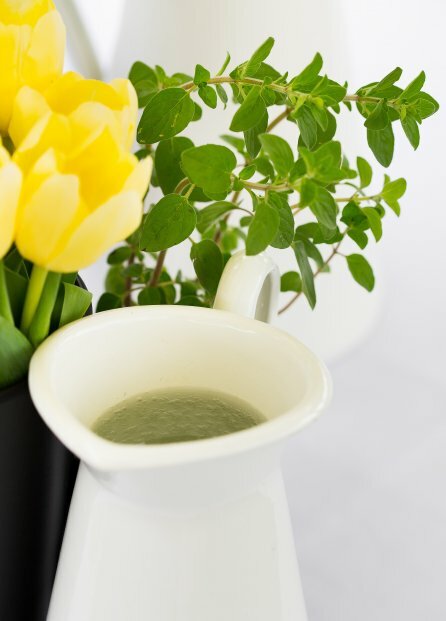 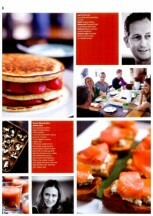 Our background in multi-hatted restaurants (Blakes, Stella & Blakes Cafeteria) is reflected in our sit-down menus. 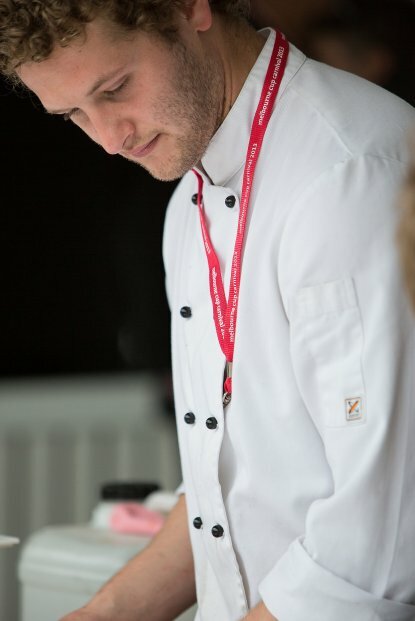 Choose from our packages or talk to us about Andrew creating a menu to suit your tastes and occasion. 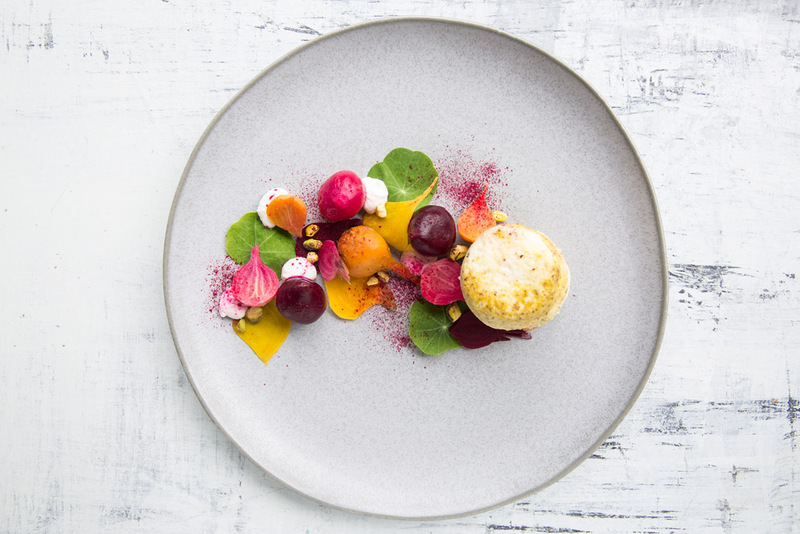 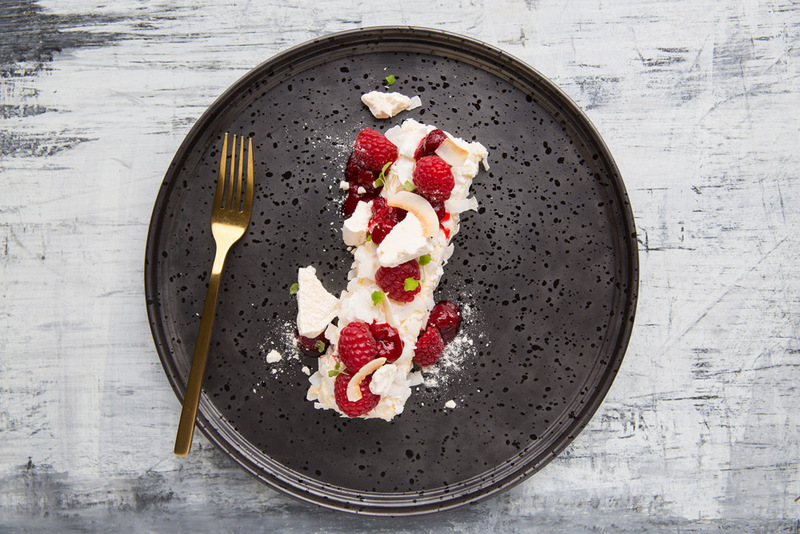 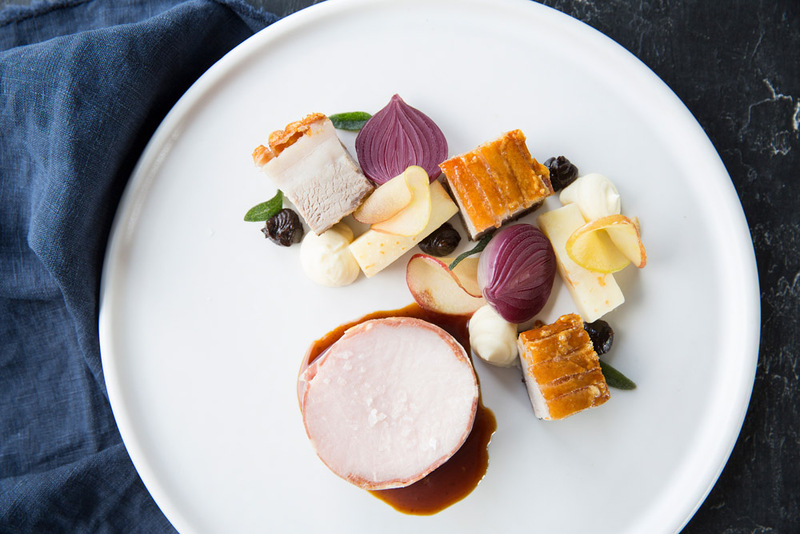 From a two course boardroom lunch to an eight course wine dinner and everything in between, our dishes reflect the freshest available seasonal produce and contemporary presentation. 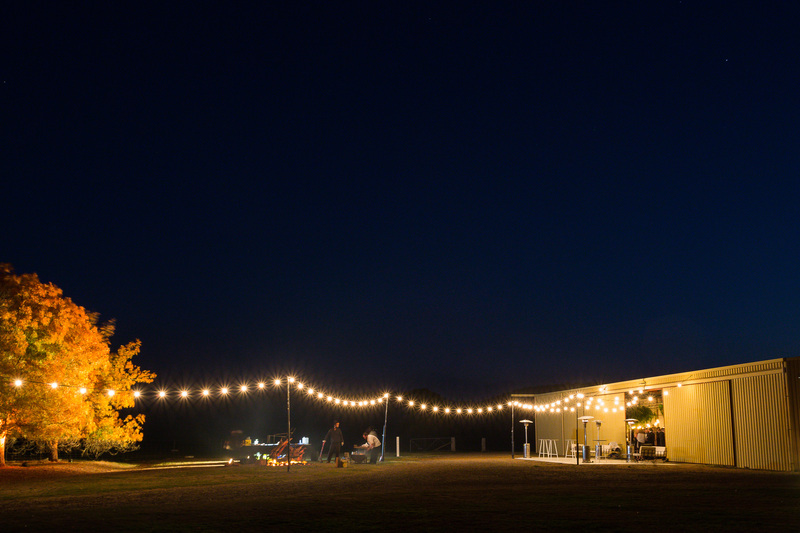 We live in bbq country and are blessed with bbq weather. 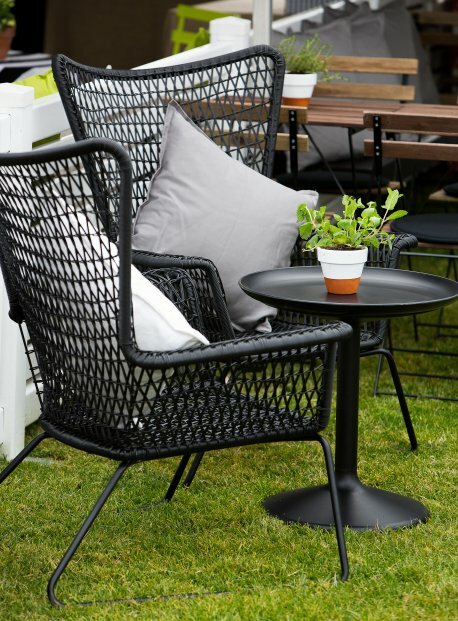 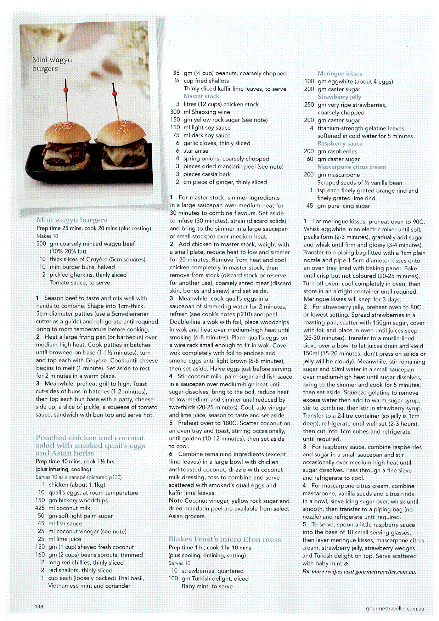 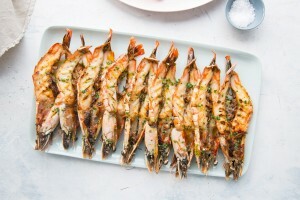 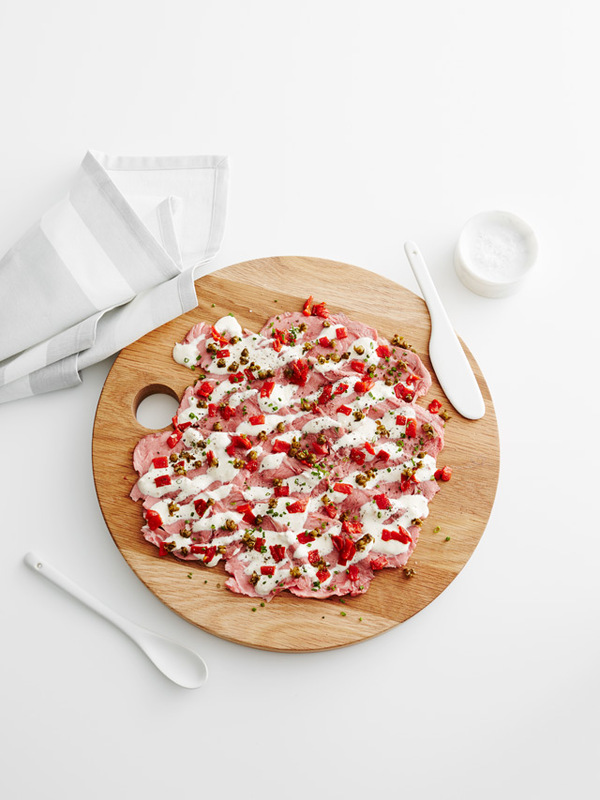 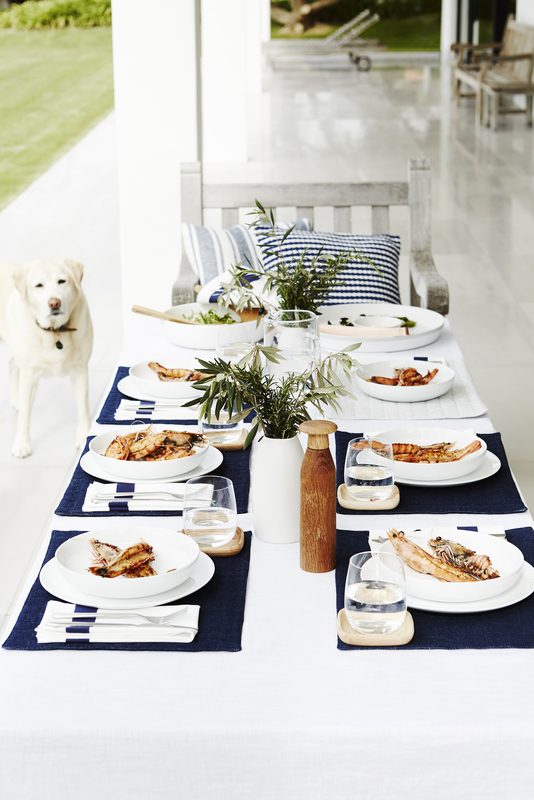 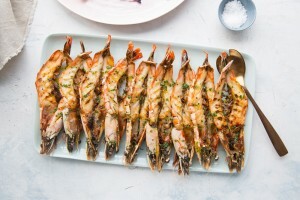 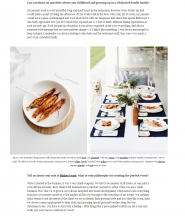 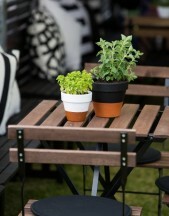 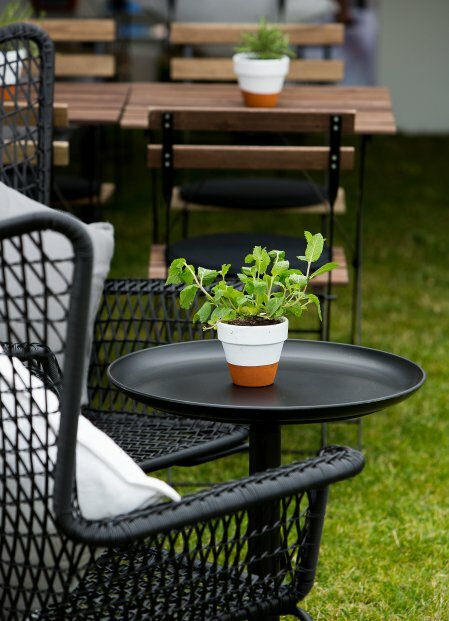 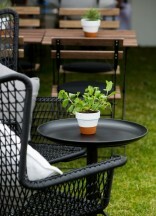 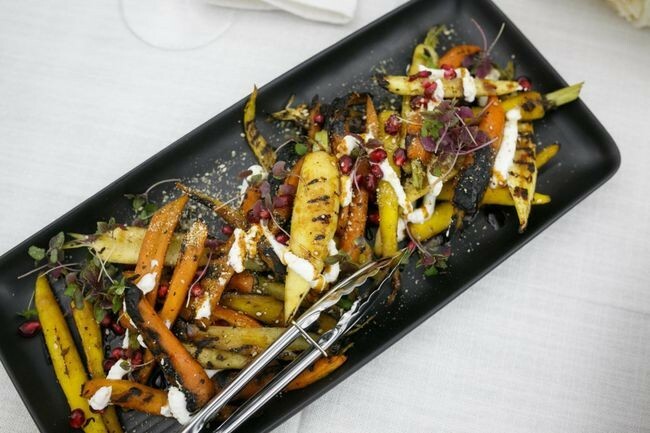 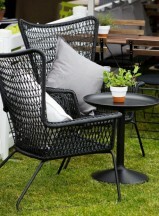 So why not consider a relaxed bbq instead of a more formal sit-down dinner? 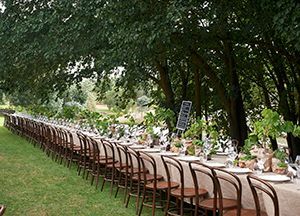 Our bbq menus can be served as fork buffets if there is standing room only, as a buffet or as a banquet down the middle of each table. 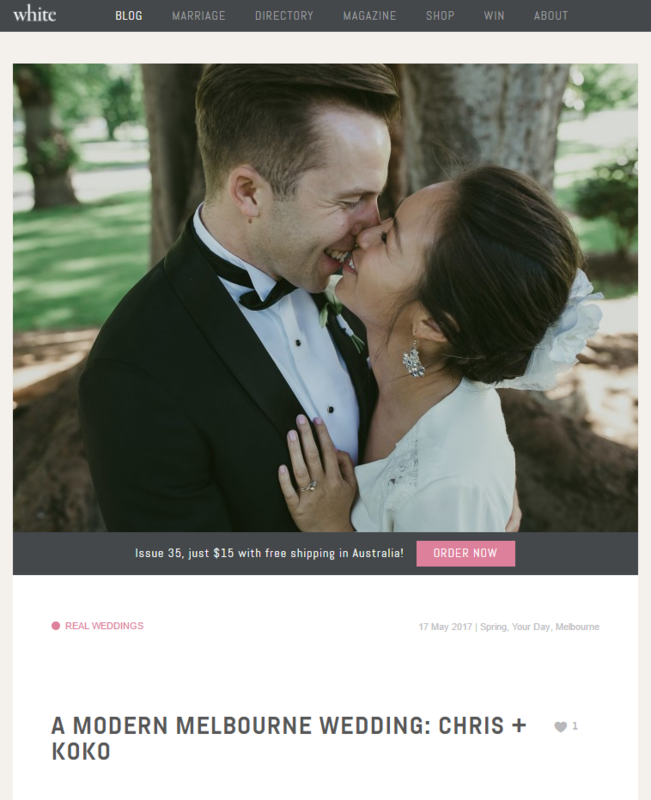 Three packages offer something for everyone and items can be mixed and matched from different packages if you really want to! 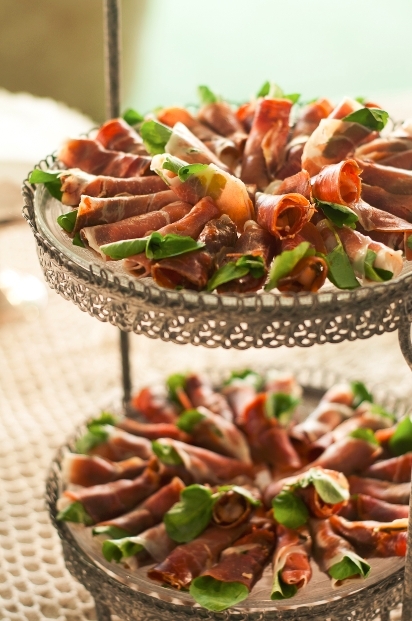 No platters of quartered sandwiches here! 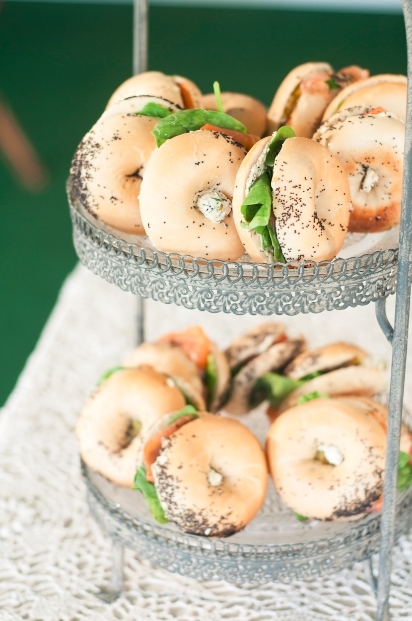 Our bagels, ciabattas, wraps & sandwiches are made with artisan breads & fillings. 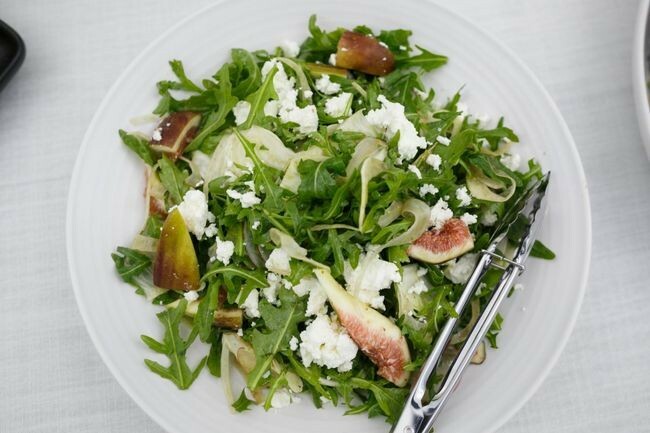 Our salads changes monthly, not seasonally & all bakery & pastry items are made in-house. 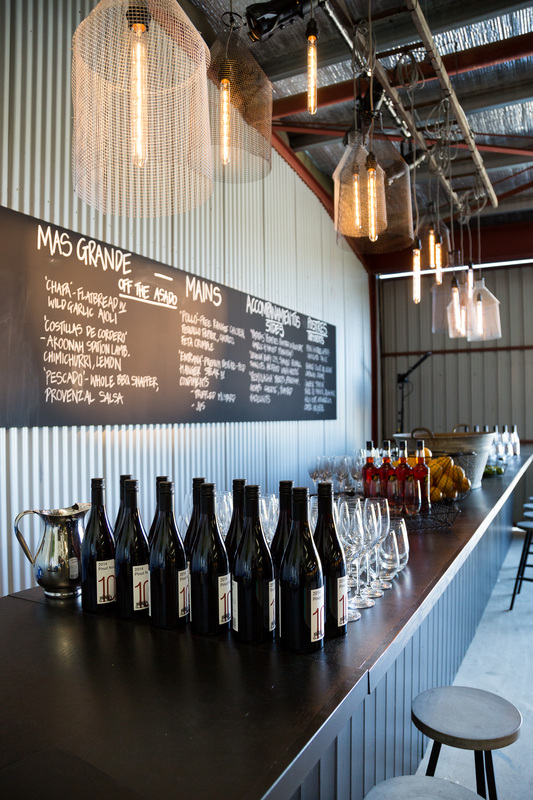 Blakes Feast Catering offers three sensibly priced beverage packages showcasing wines from the regions that make them best. 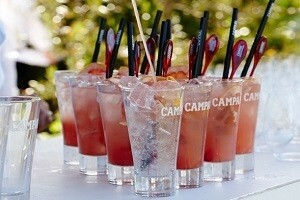 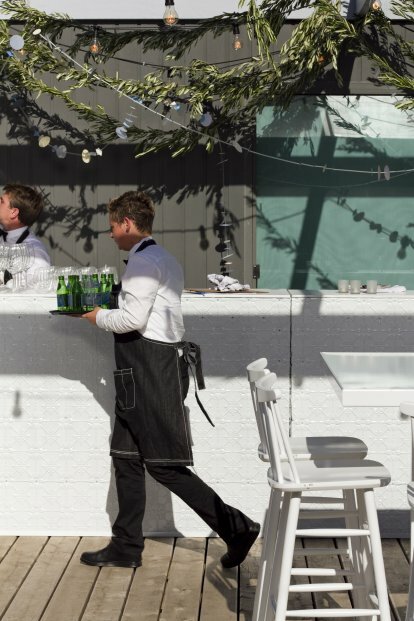 All packages include peroni, capi mineral water & fruit sodas. 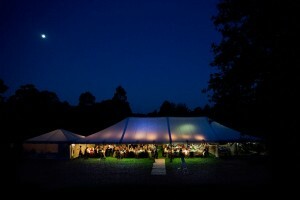 or email us and we'll tailor something specially for you. Please note all pricing is exclusive of GST. 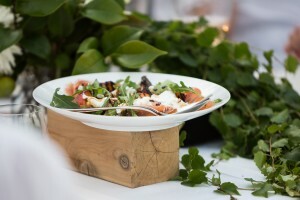 If there’s one thing guests remember about the weddings we organise, it’s the food. 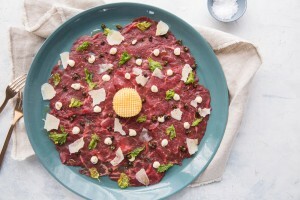 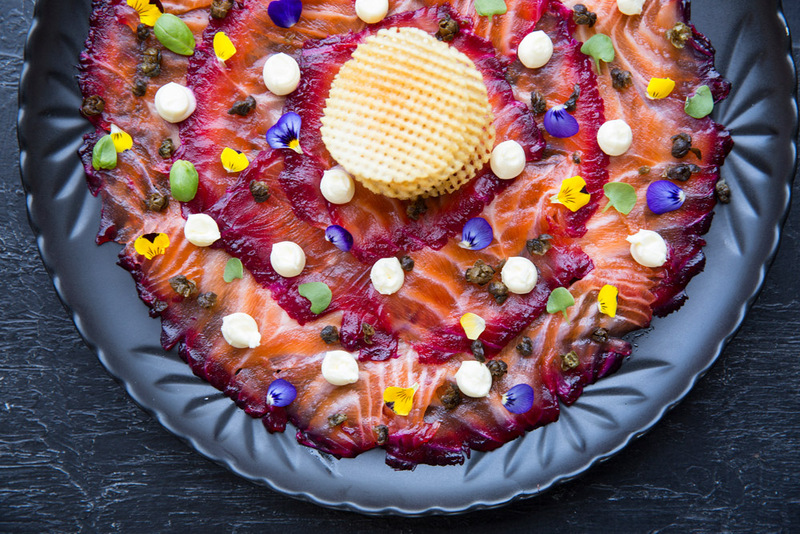 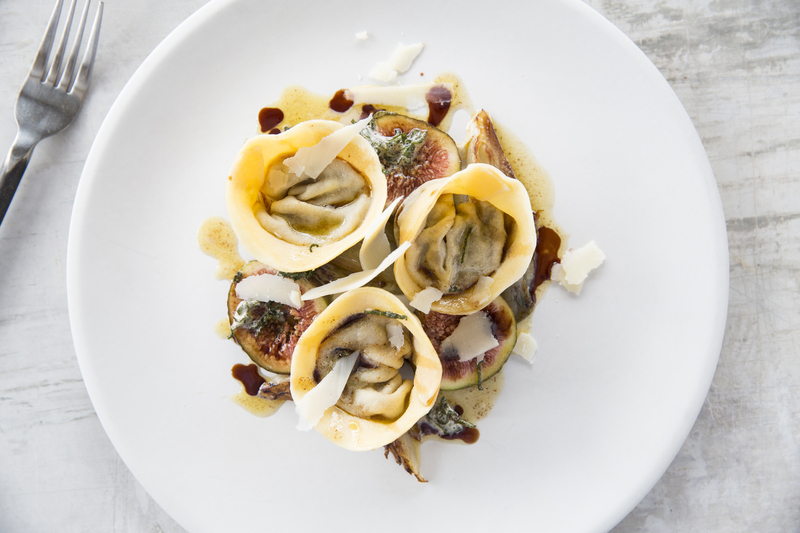 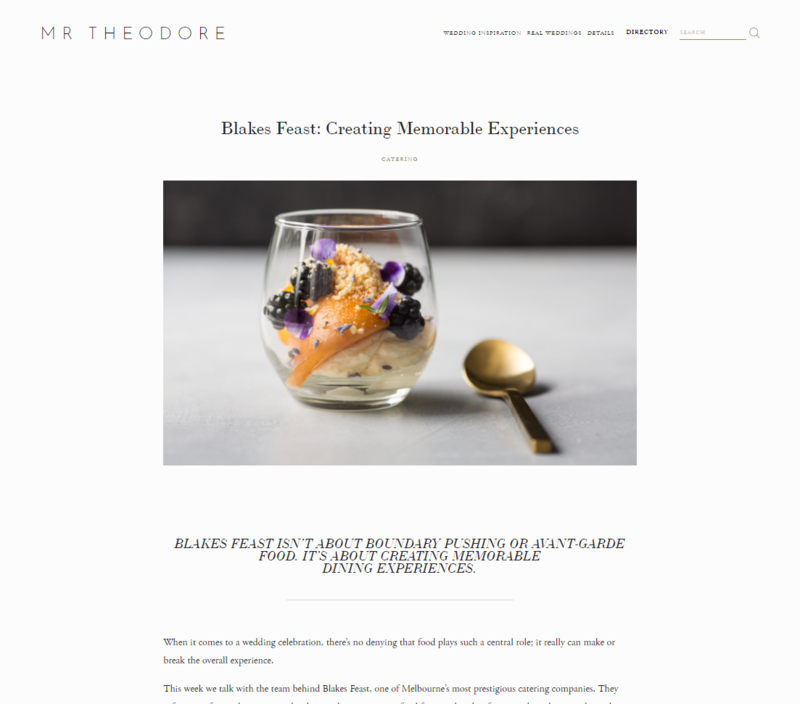 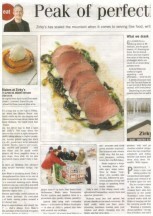 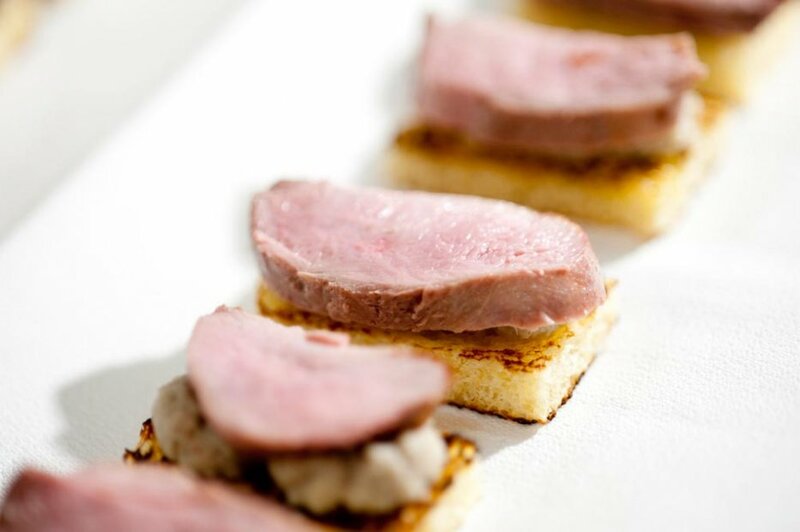 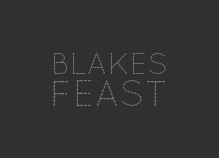 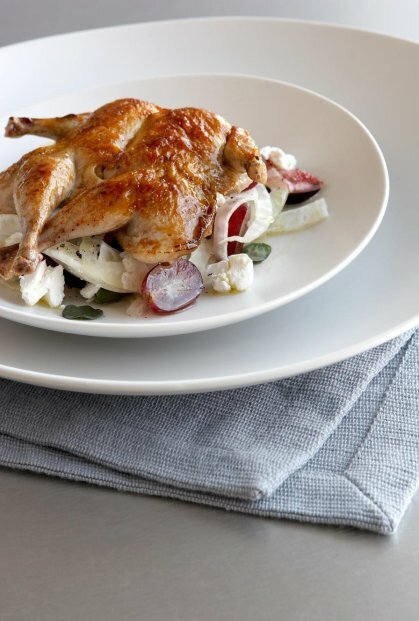 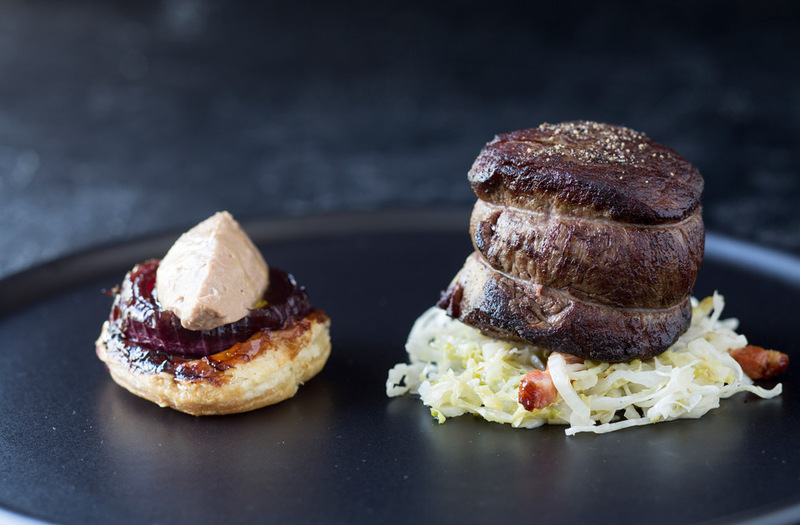 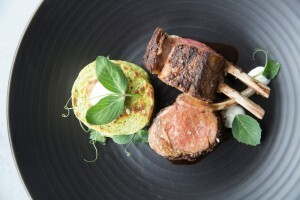 Innovative, imaginative, forward-thinking and confident are the hallmarks of Blakes Feast. 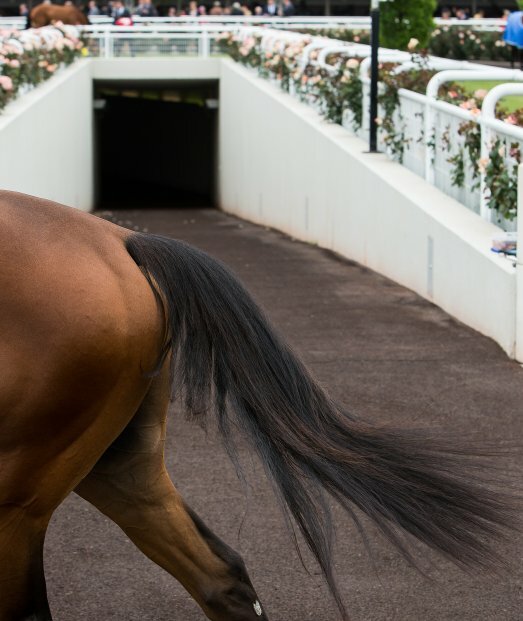 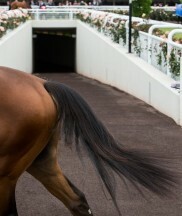 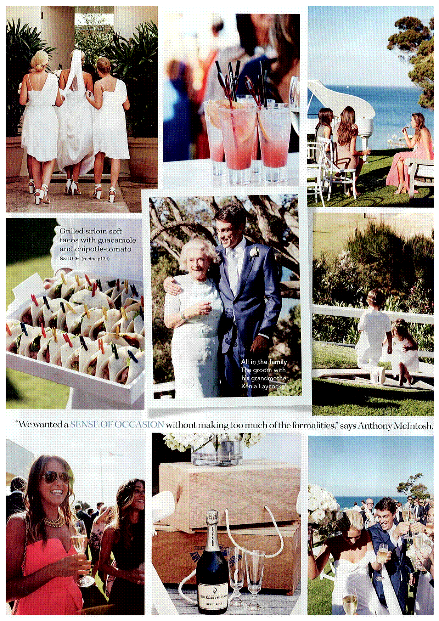 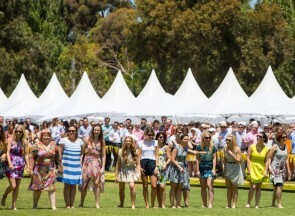 The Melbourne Cup Carnival is a lavish spectacle of tradition, racing, glamour, fashion, prestige and entertainment. 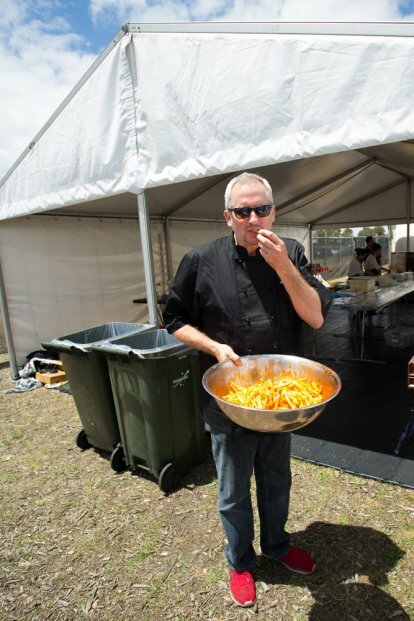 But let’s not forget the food. It’s the real centrepiece to the Carnival experience. 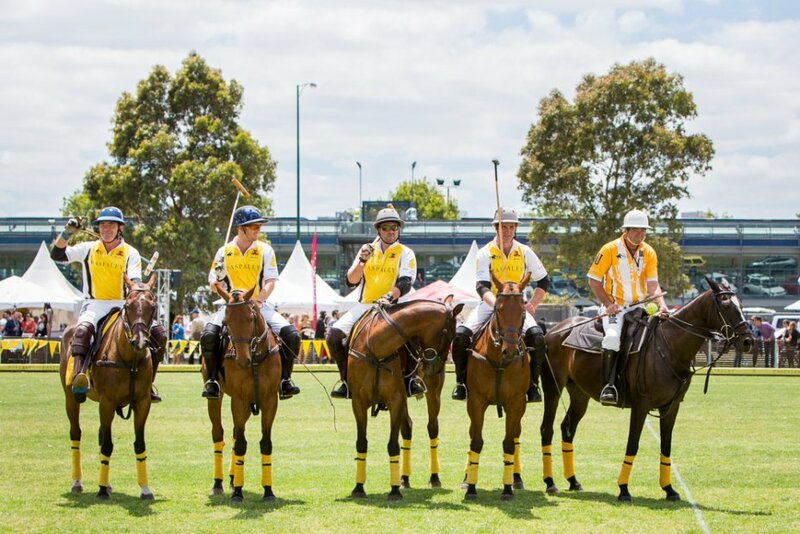 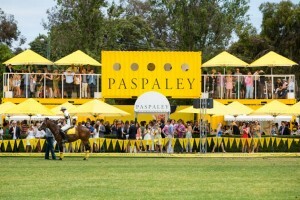 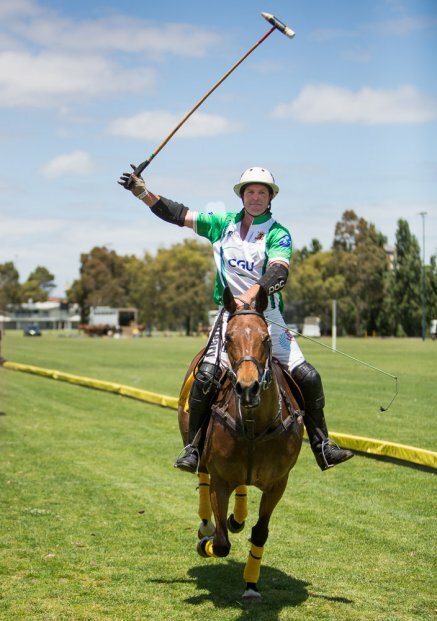 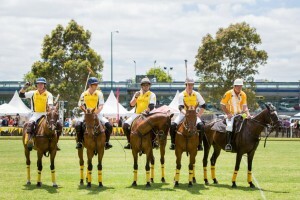 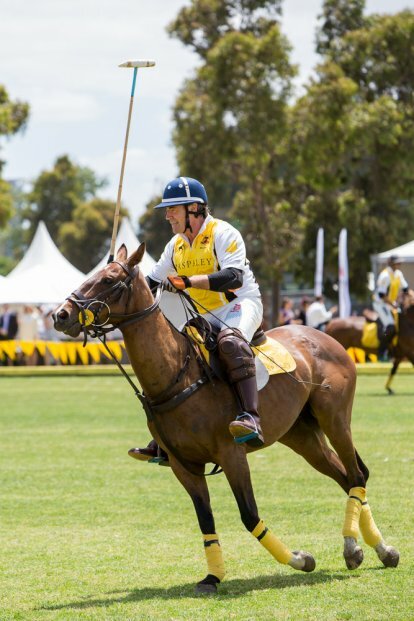 Polo in the City is a sporting event that just keeps getting bigger. 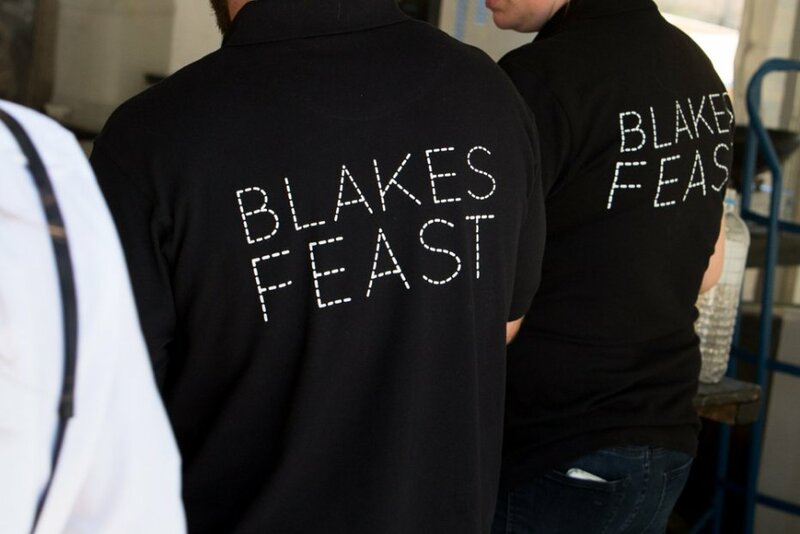 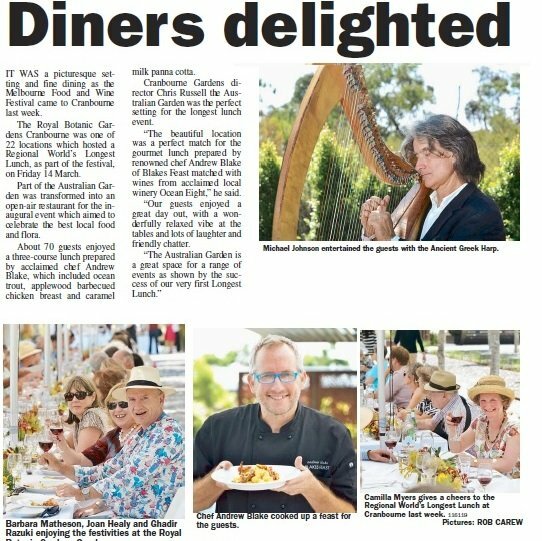 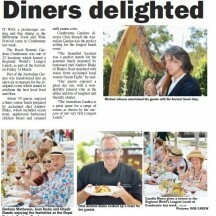 Here at Blakes Feast we’re chuffed to be involved in this star-studded event for the seventh year in a row. 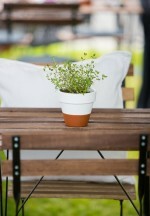 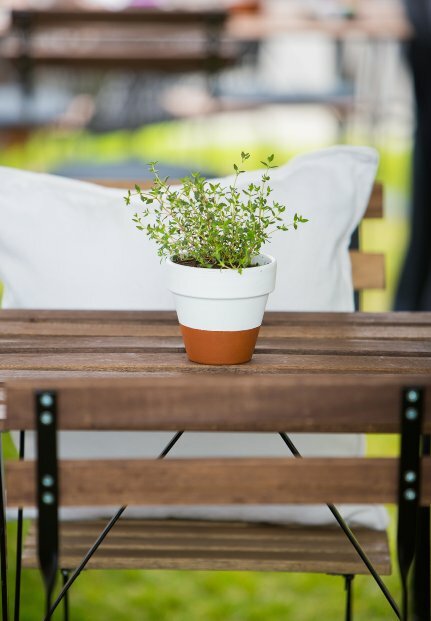 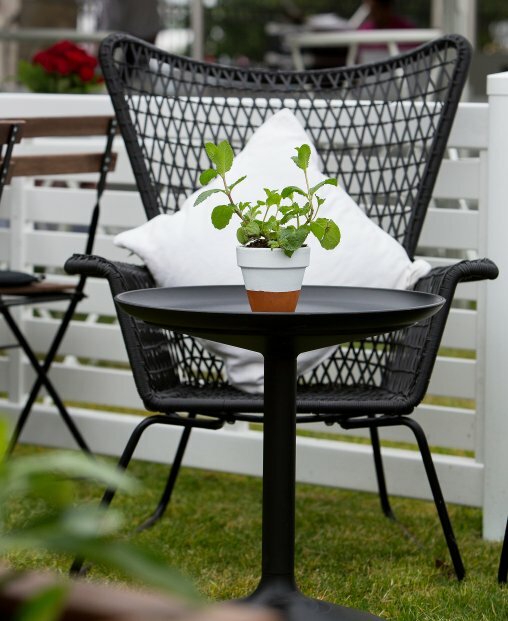 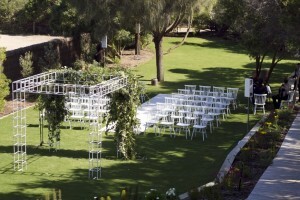 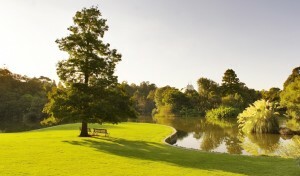 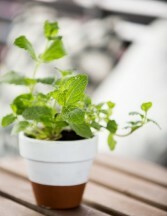 Lush green lawns, beautifully landscaped gardens and exotic plants. 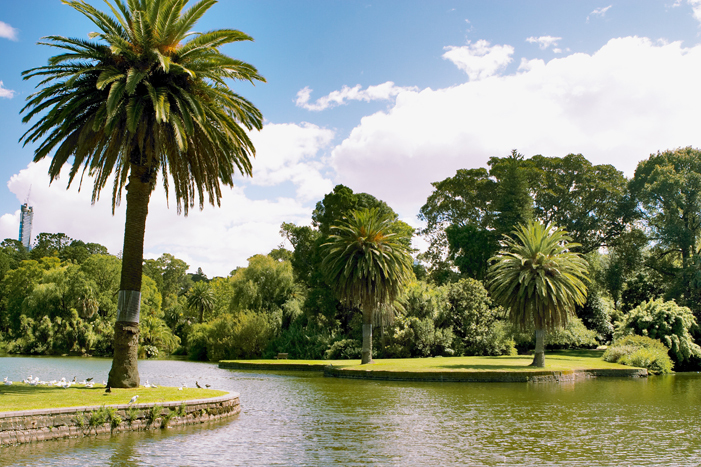 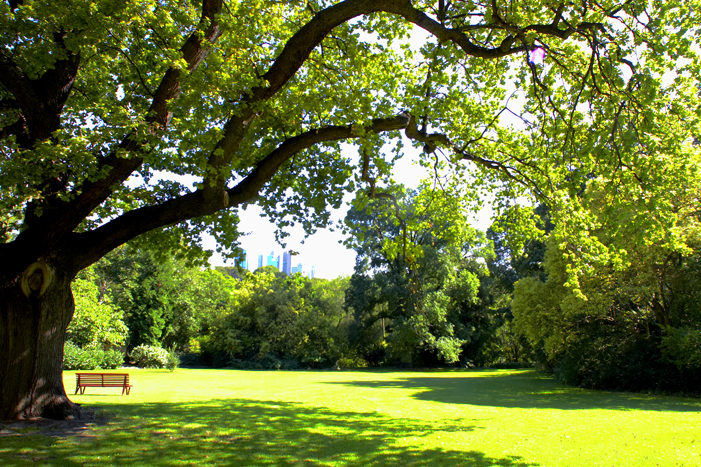 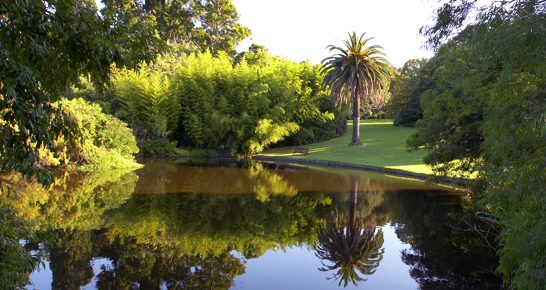 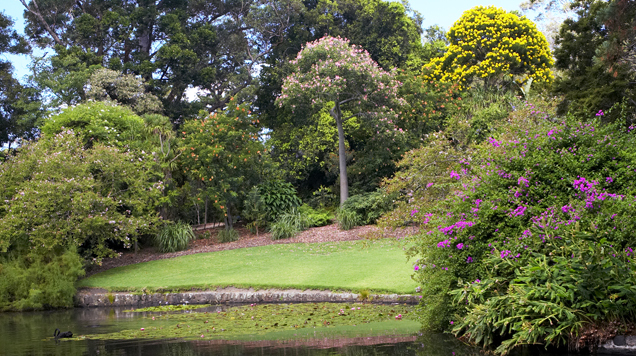 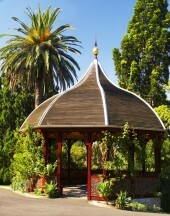 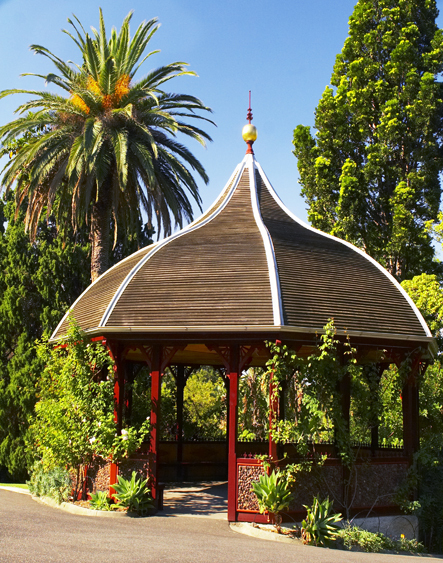 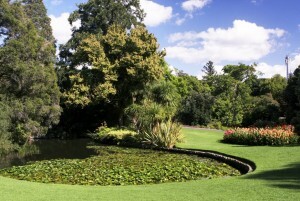 You can only be one place in Melbourne: the Royal Botanic Gardens. 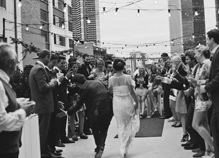 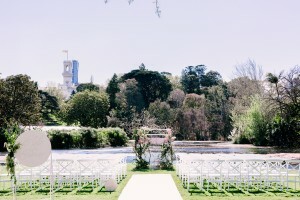 Without a doubt, it's one of city's most stunning and exclusive locations for weddings and events. 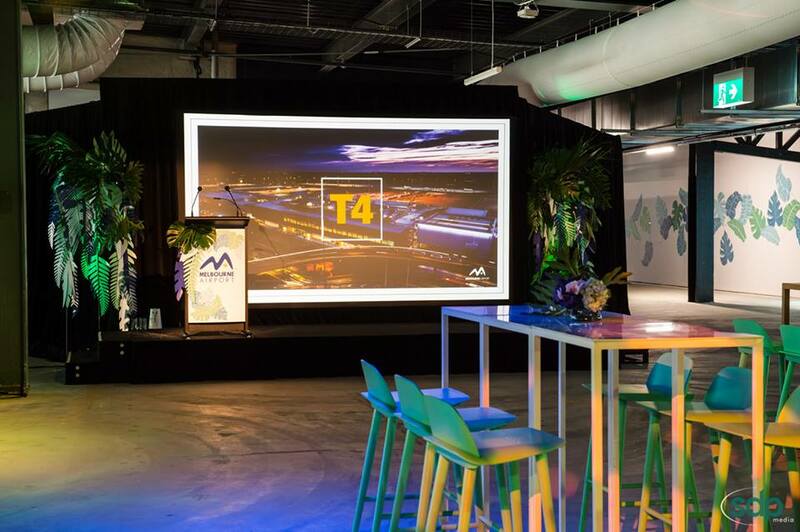 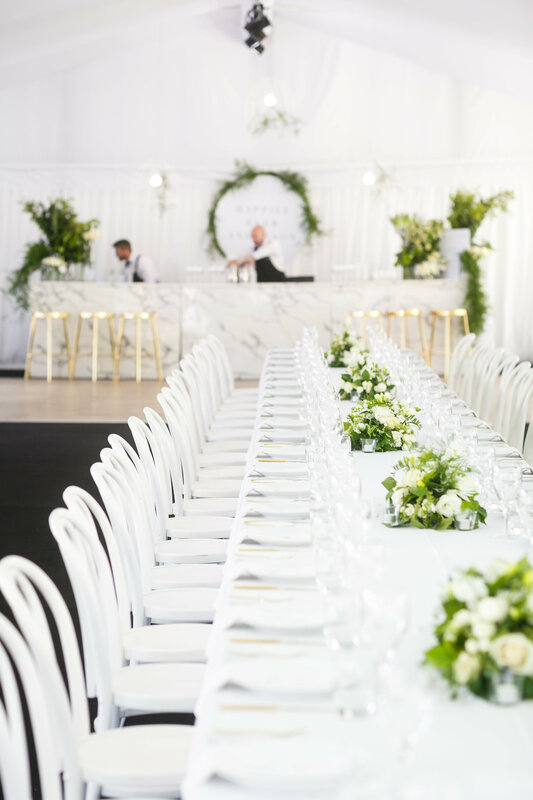 The first of its kind in the Australian events landscape, The Atrium is a stunning structure which commands awe and wonder from every angle. 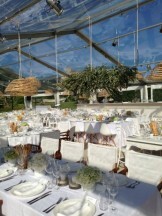 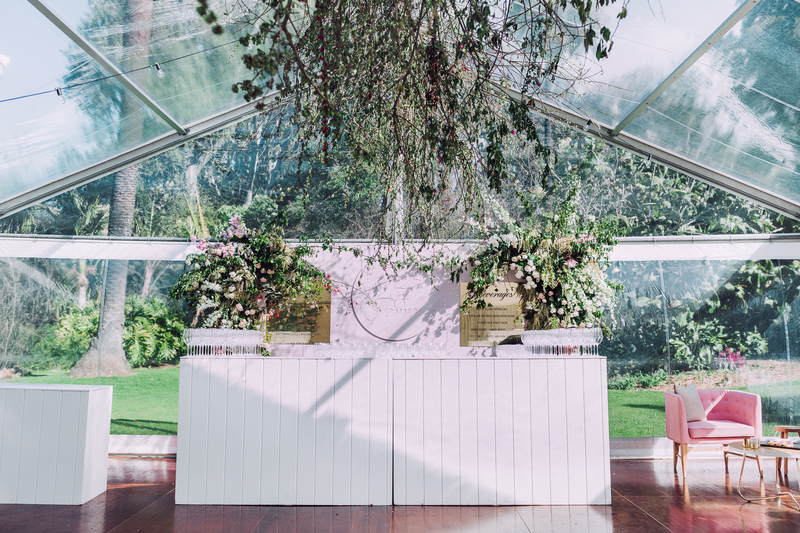 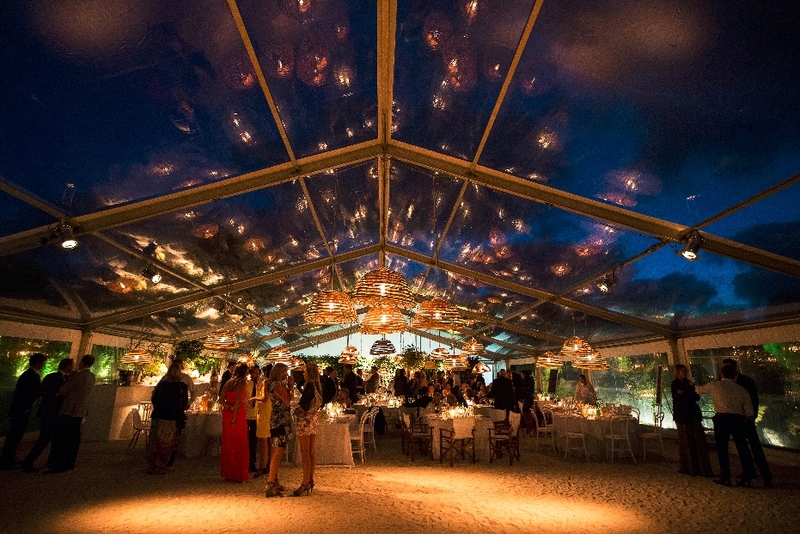 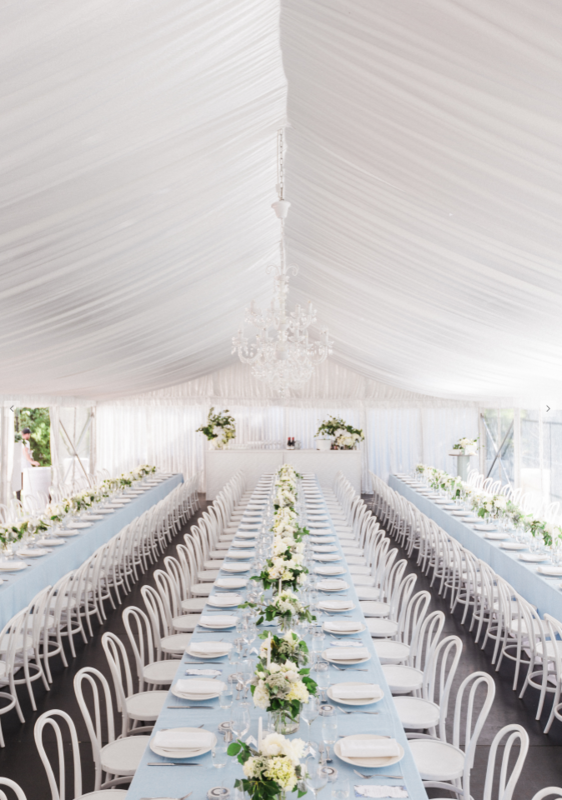 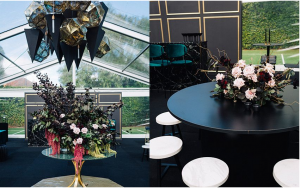 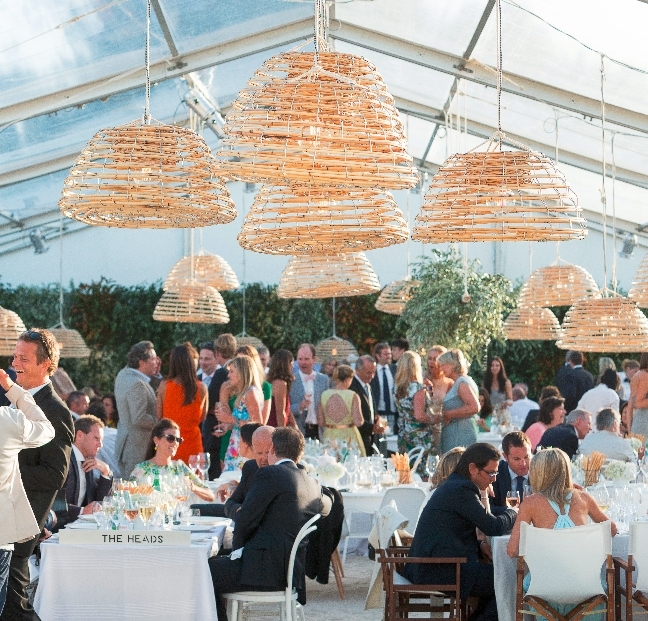 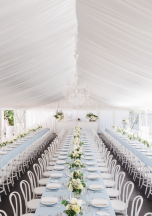 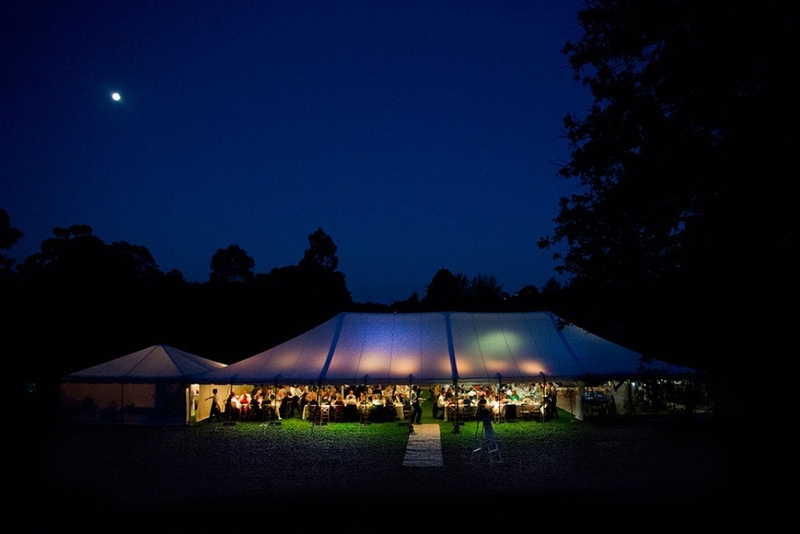 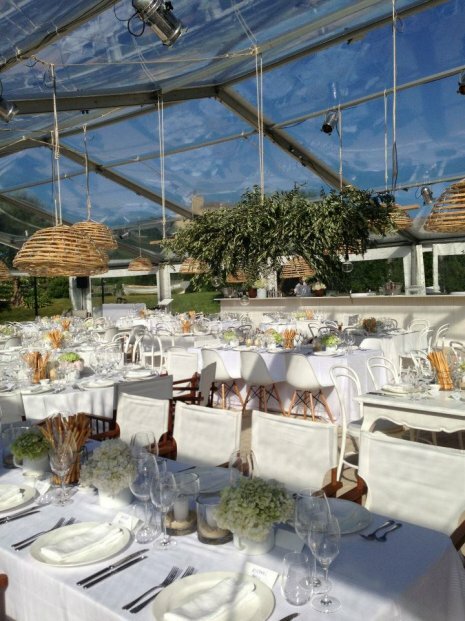 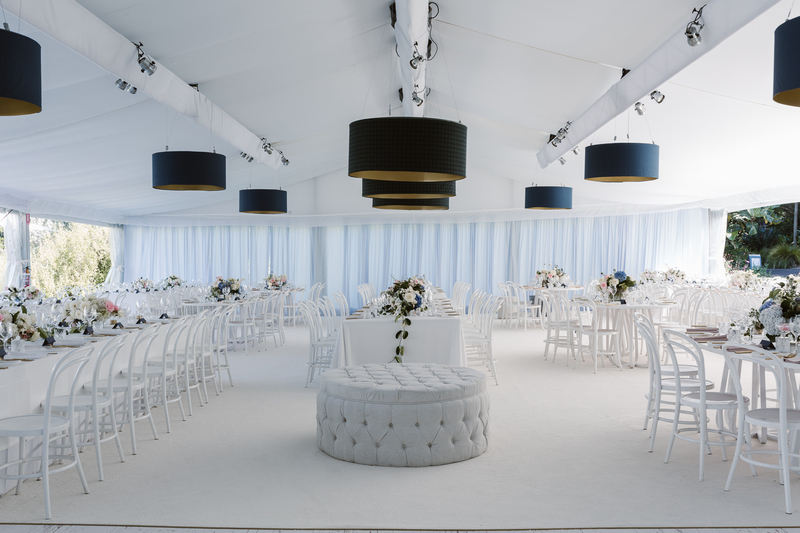 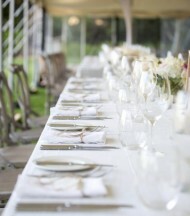 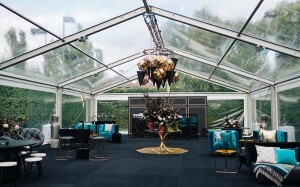 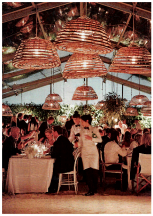 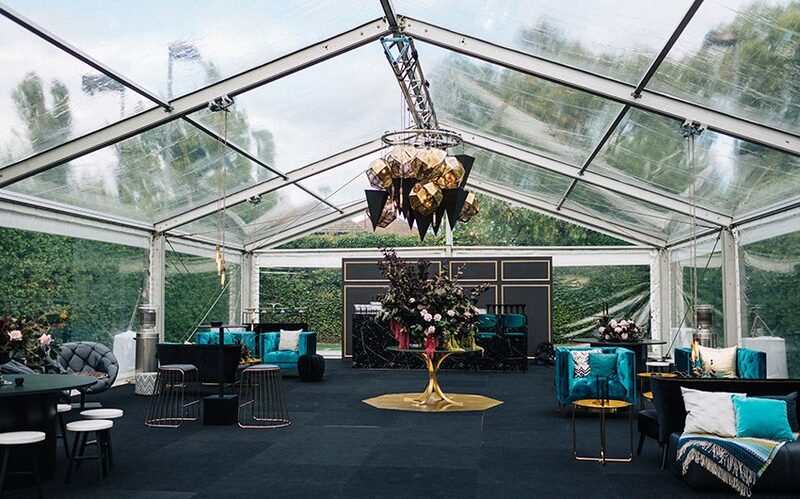 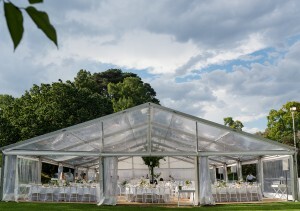 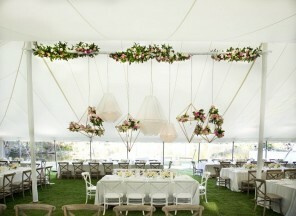 Private events and major installations become truly special spaces when held inside this iconic marquee. Tanglewood Estate is the perfect picturesque hideaway to hold wedding ceremonies, receptions, special anniversaries or milestone celebrations. 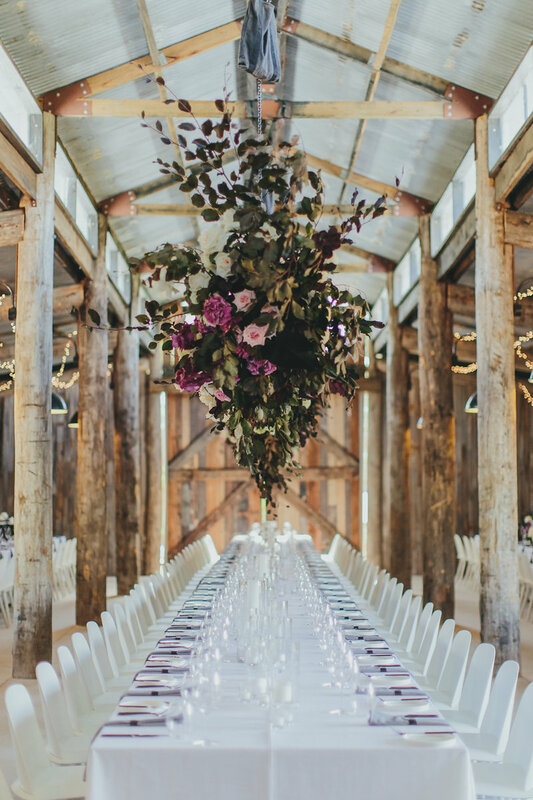 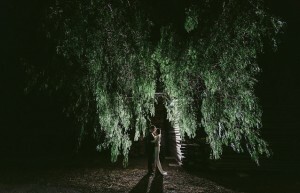 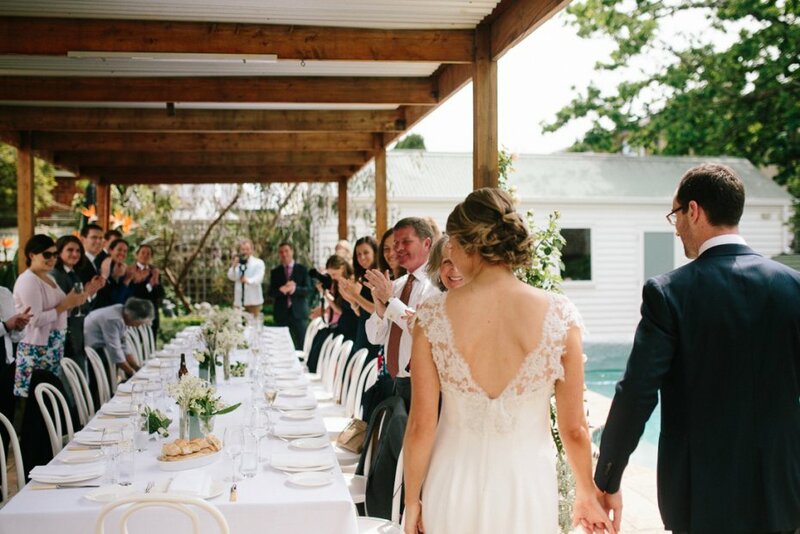 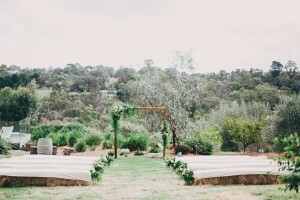 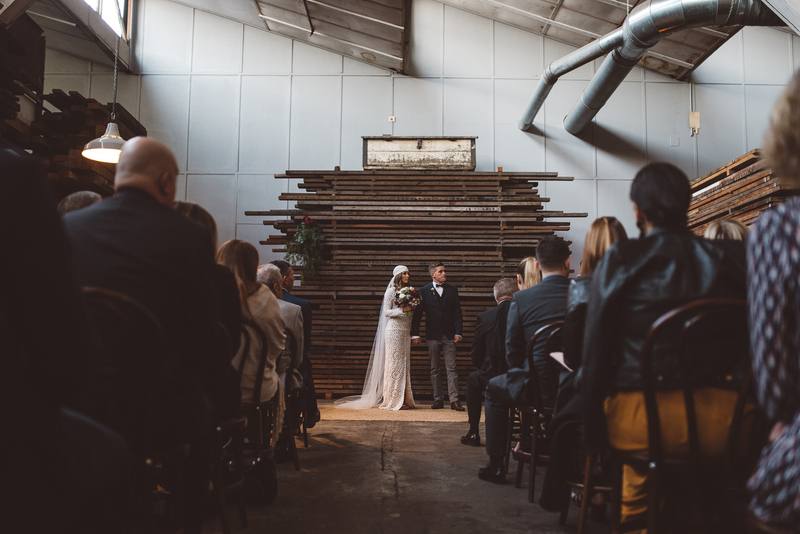 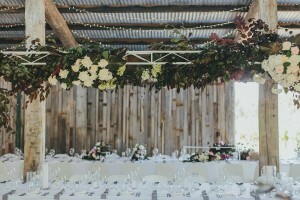 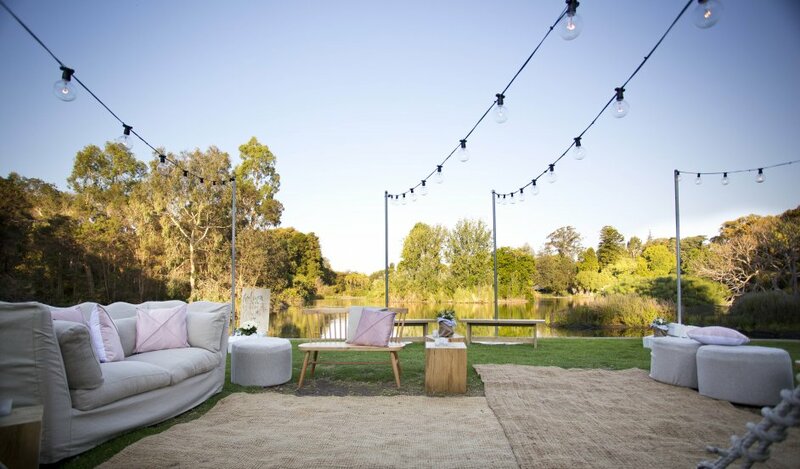 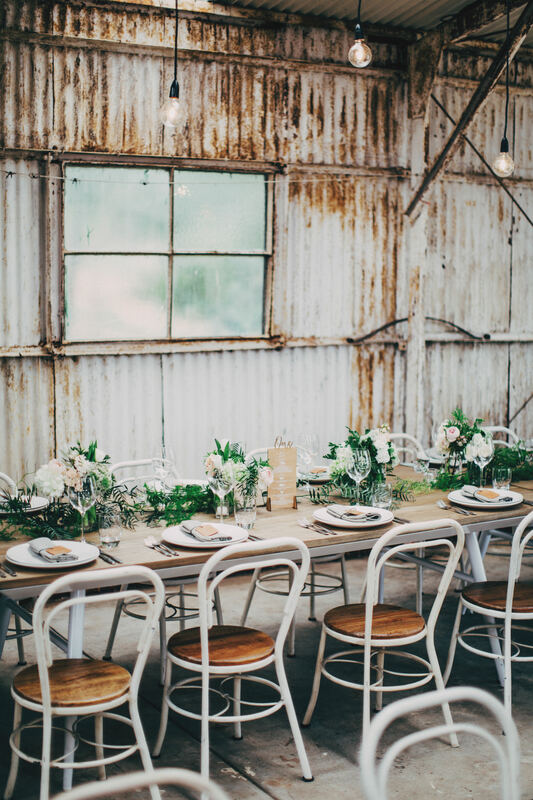 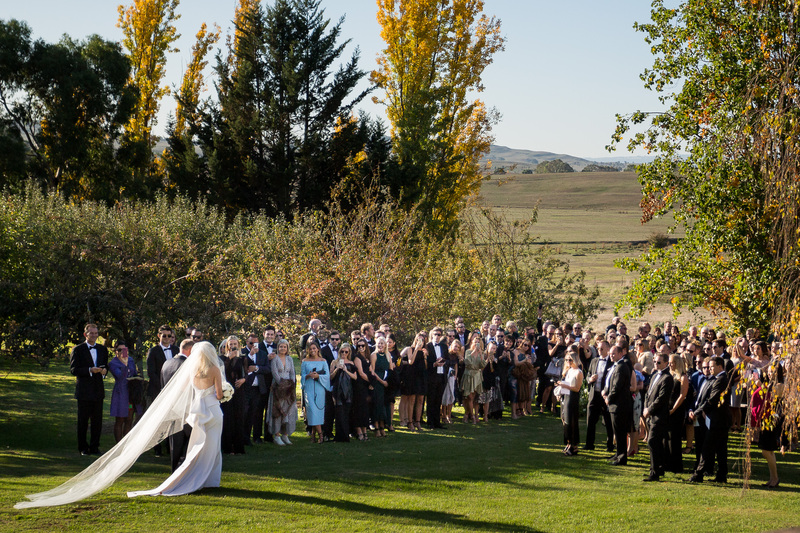 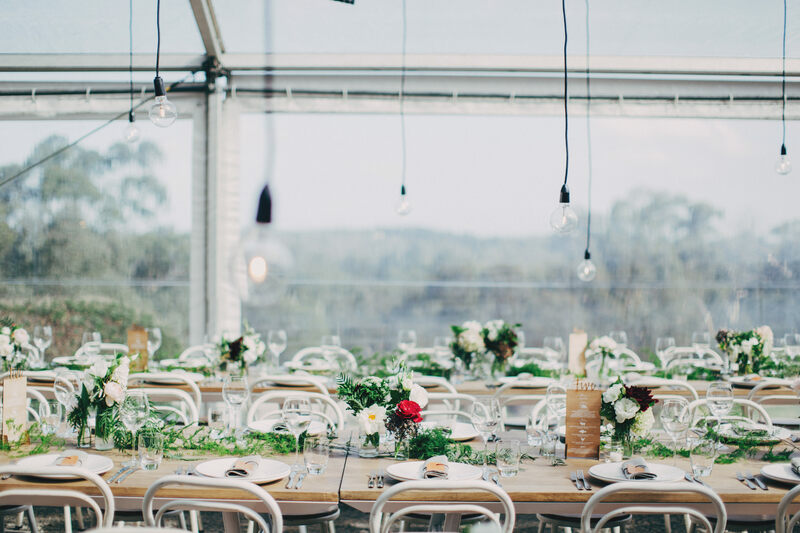 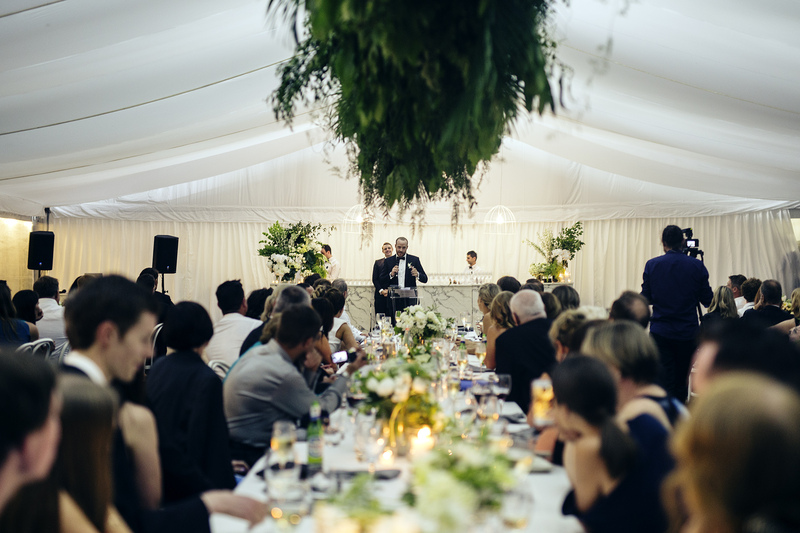 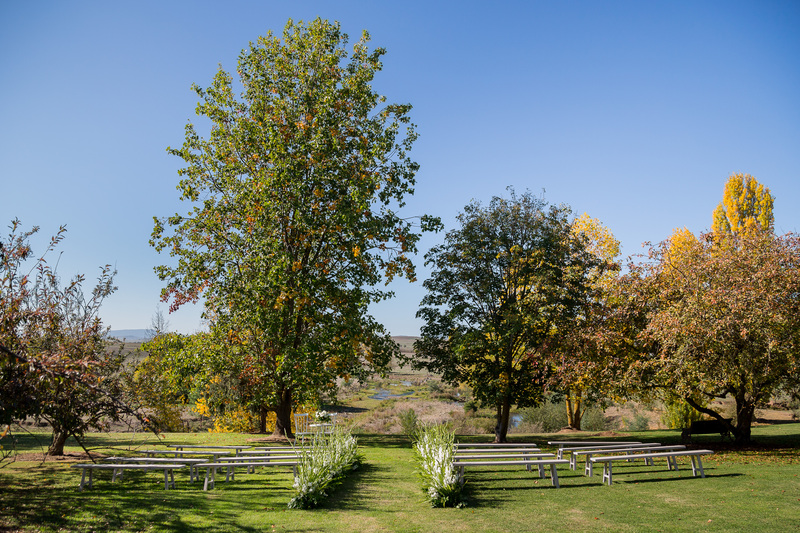 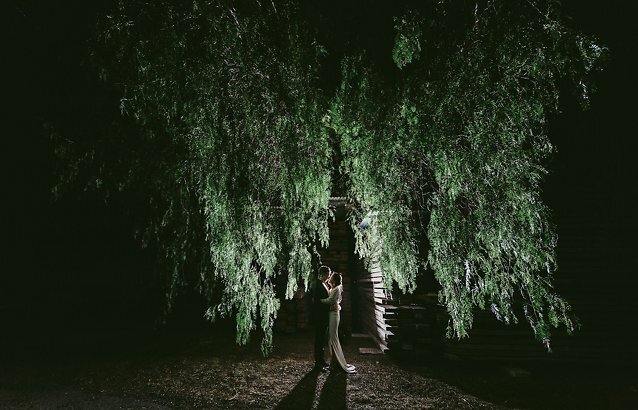 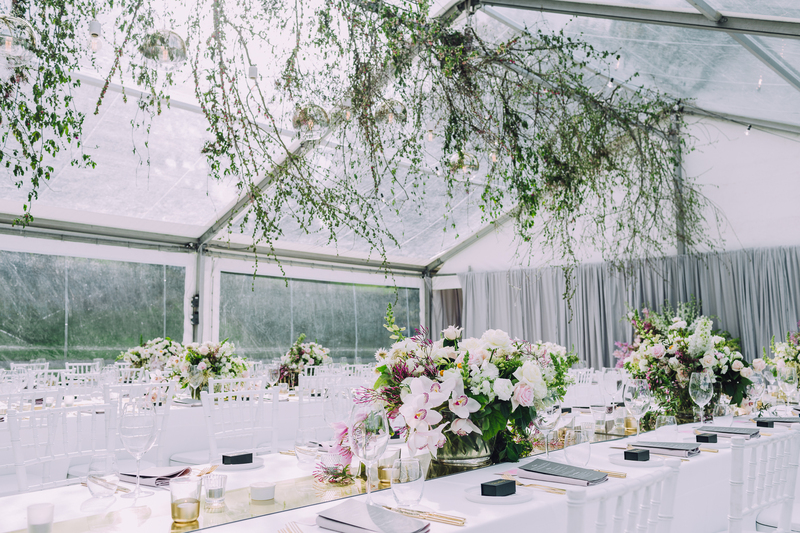 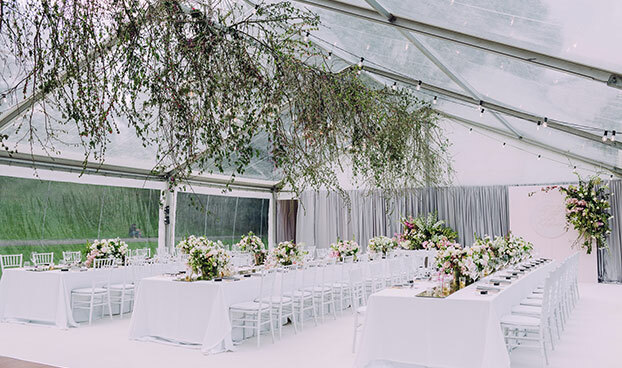 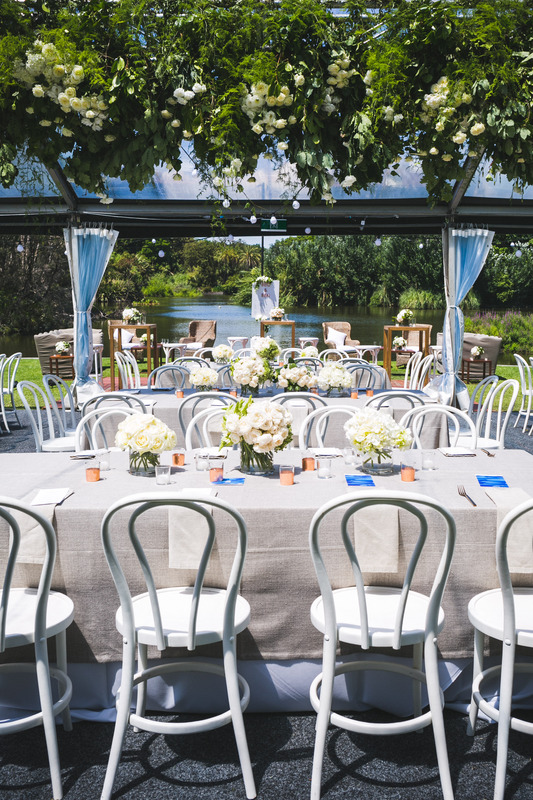 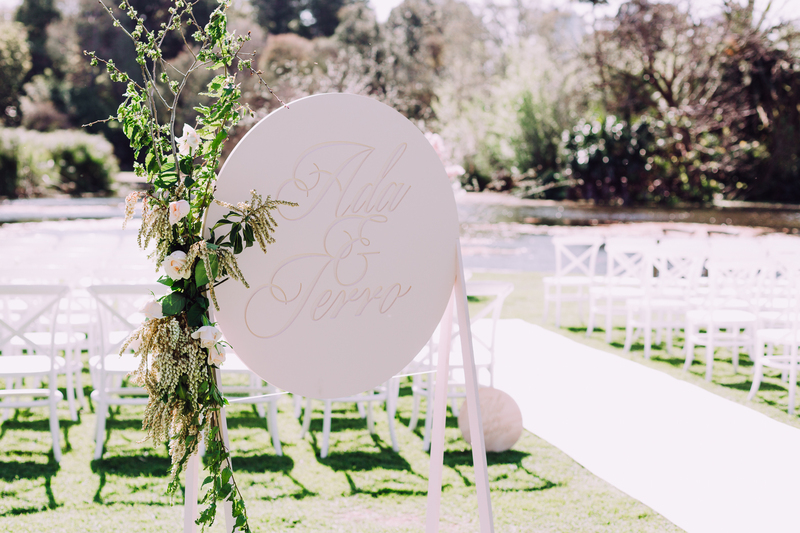 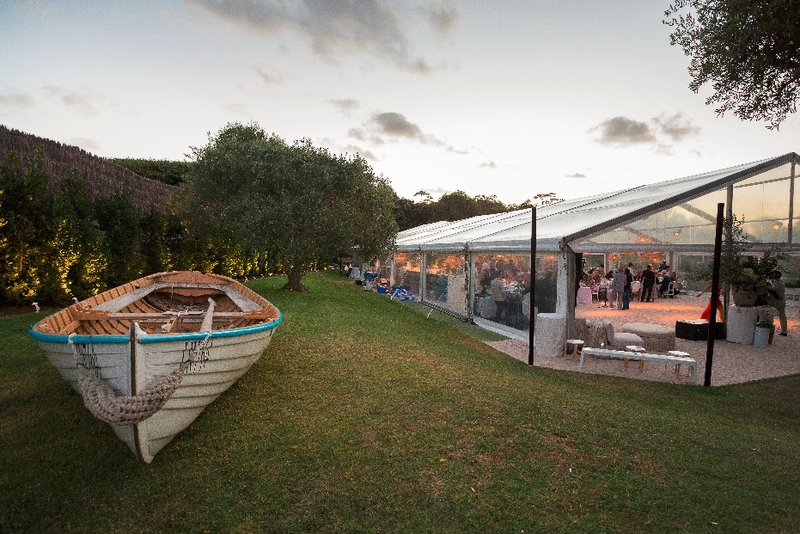 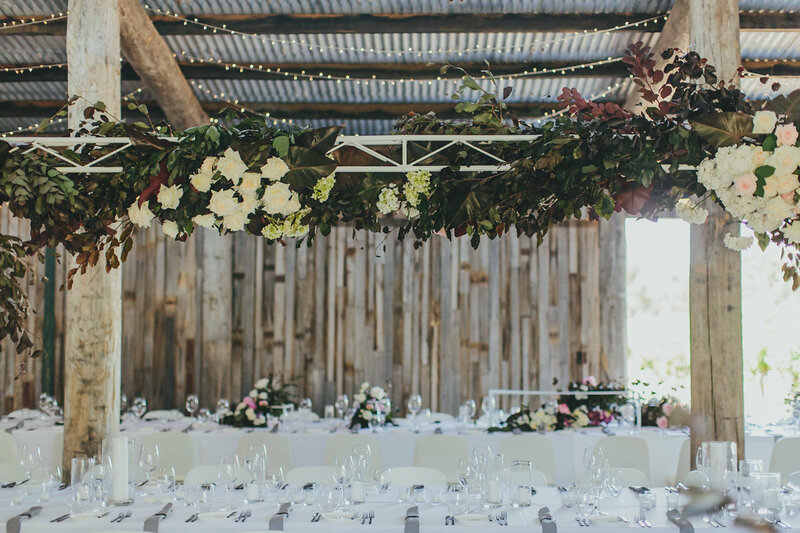 Build your dream day around Baie Wine's stunning backdrop and embrace the opportunity to style the winery shed or marquee reception into the wedding venue you’ve always dreamed of. 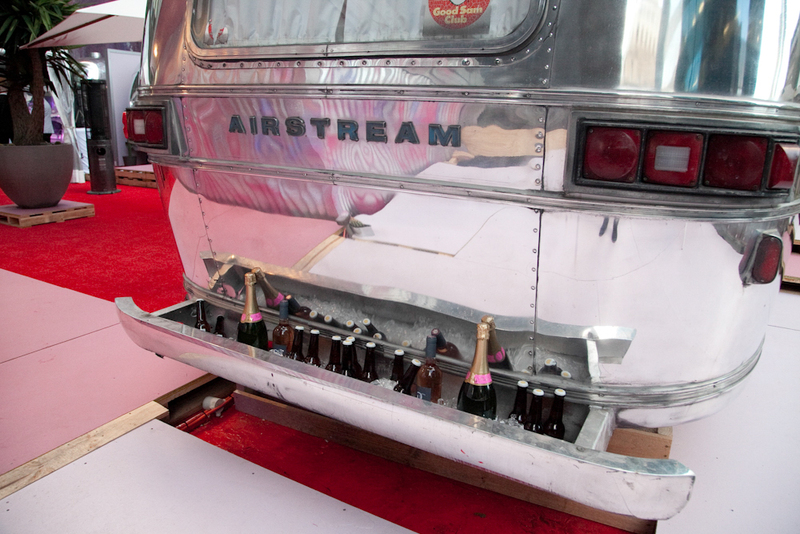 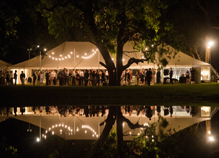 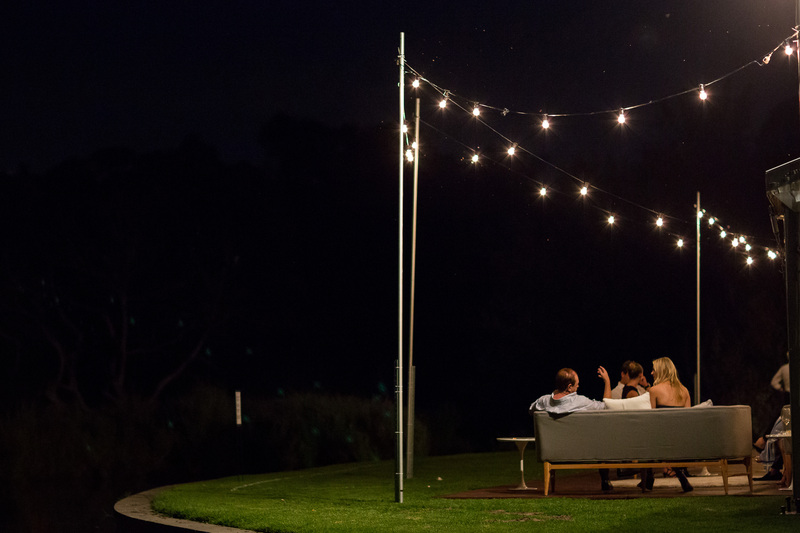 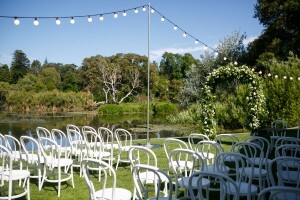 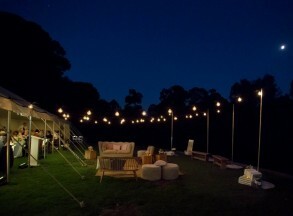 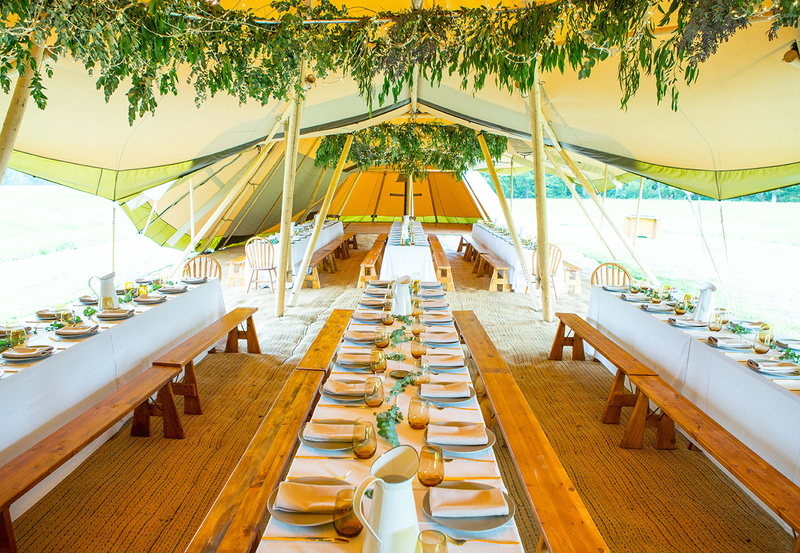 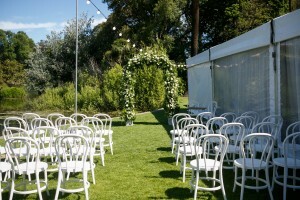 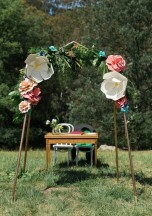 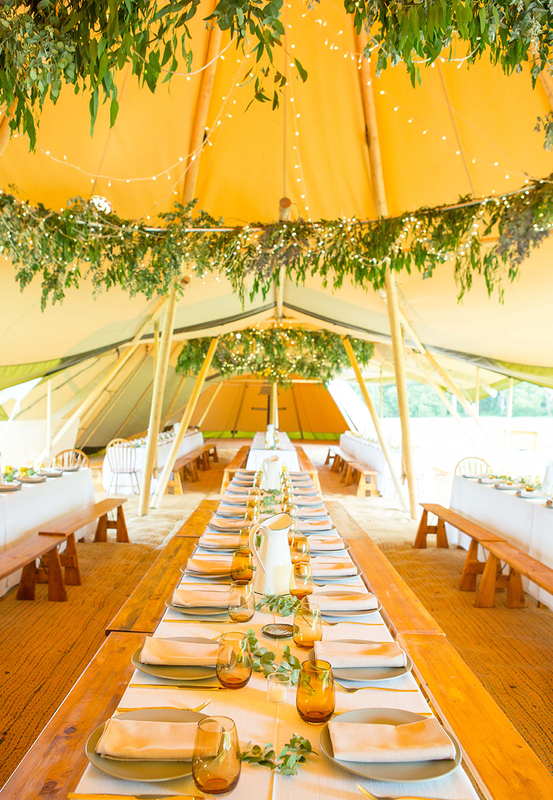 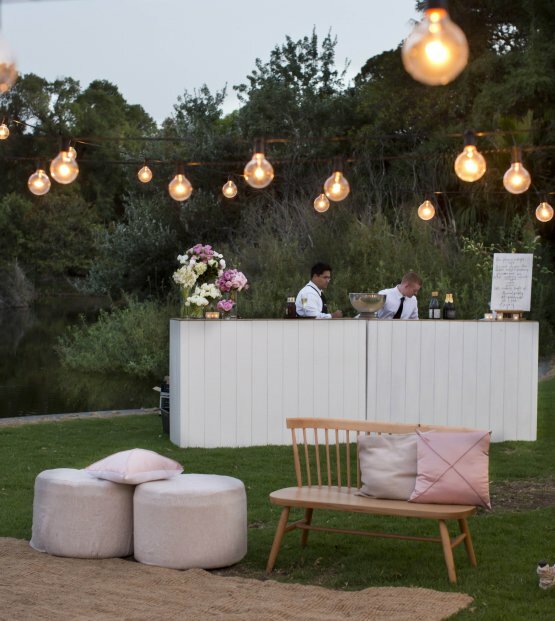 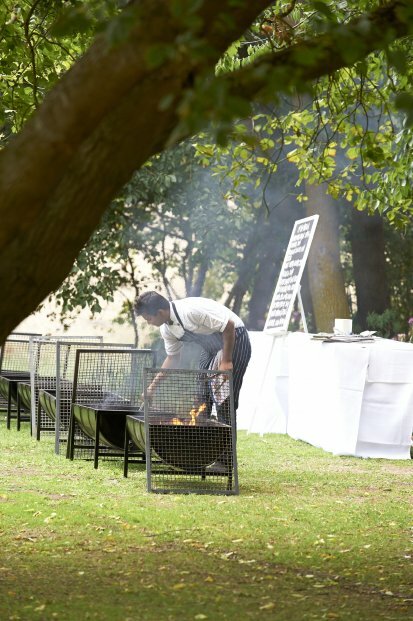 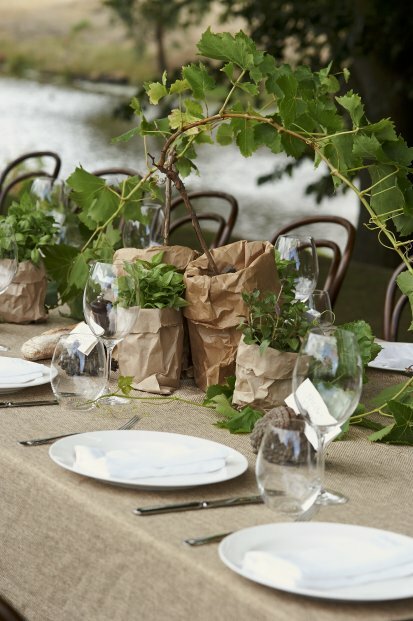 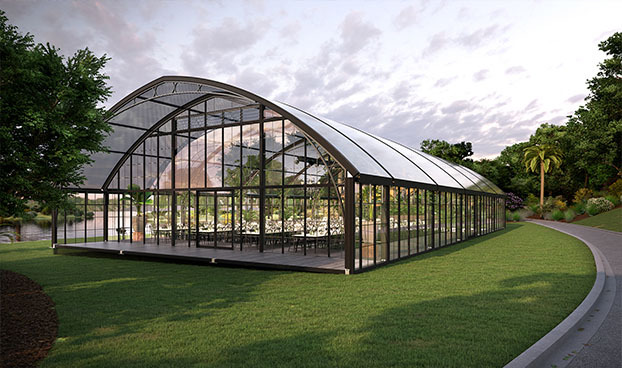 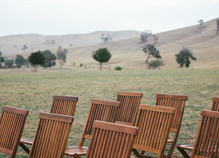 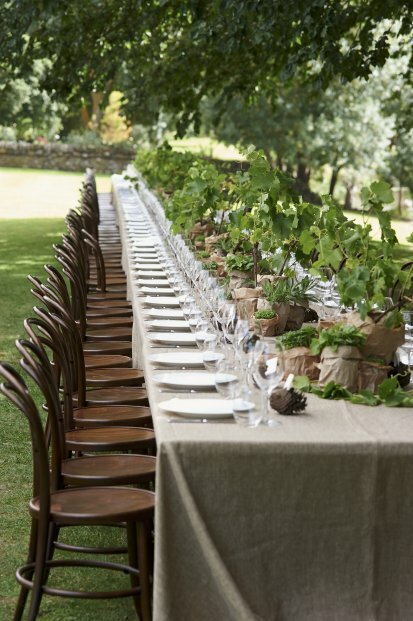 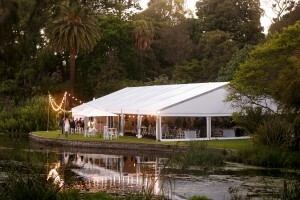 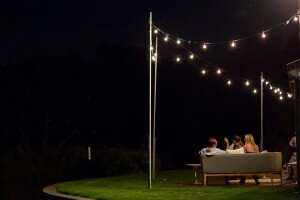 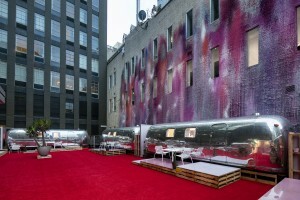 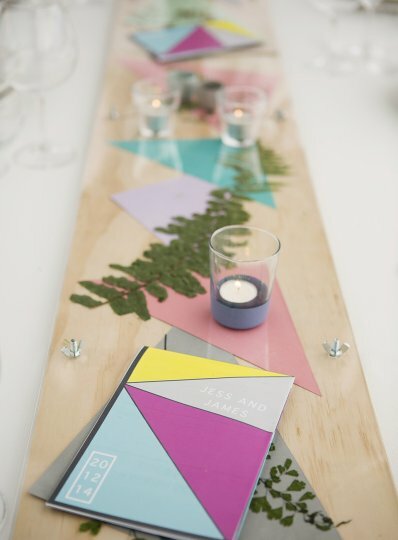 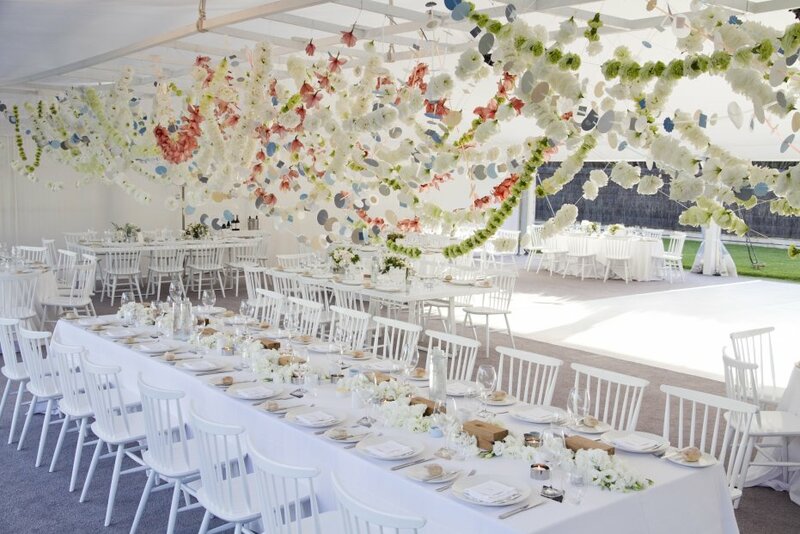 Ever wanted to hold an event in the great outdoors, but were never sure how to go about it? 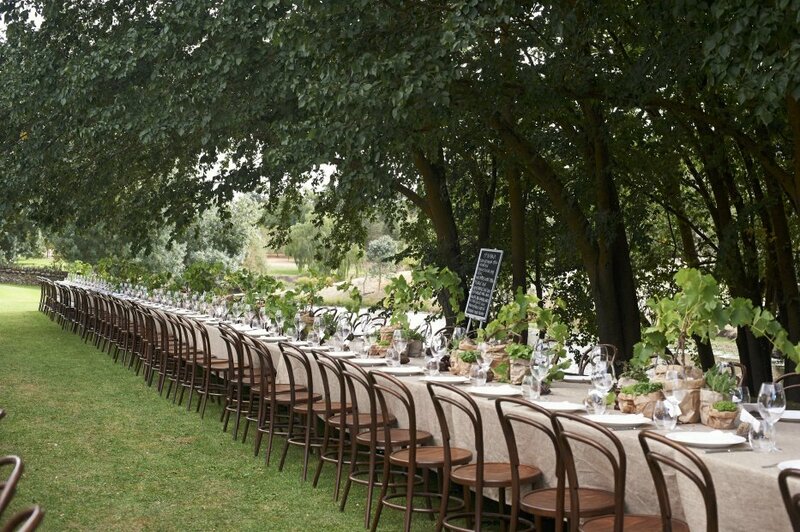 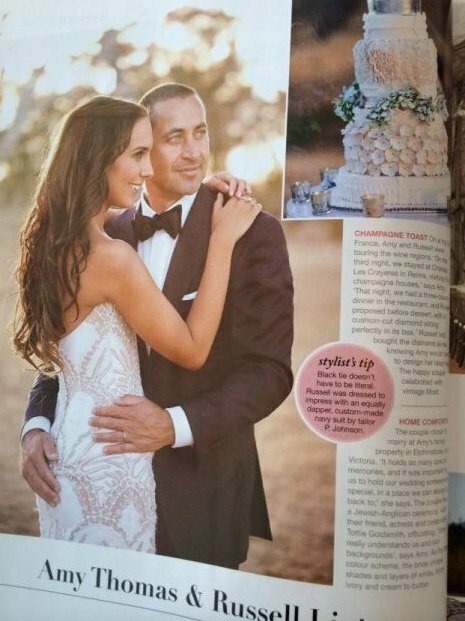 Do you have a location close to your heart and would love to hold a celebration there? 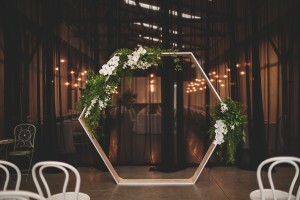 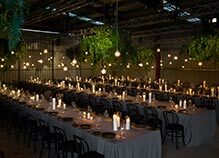 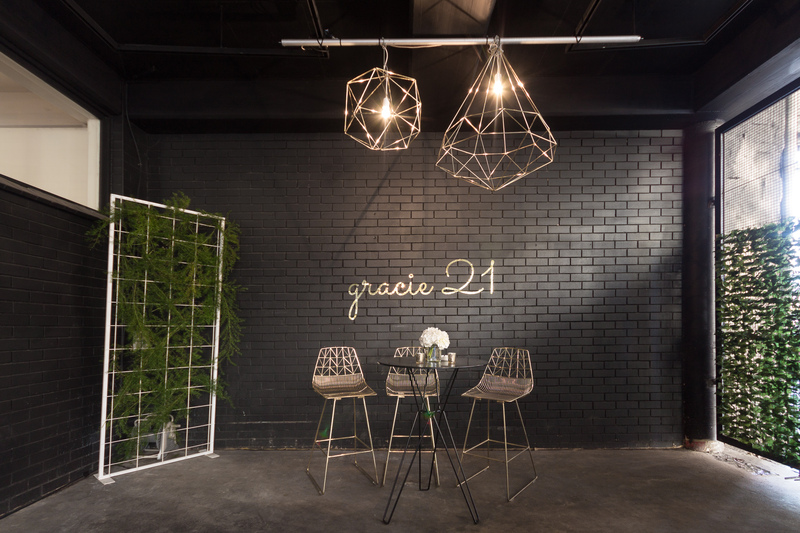 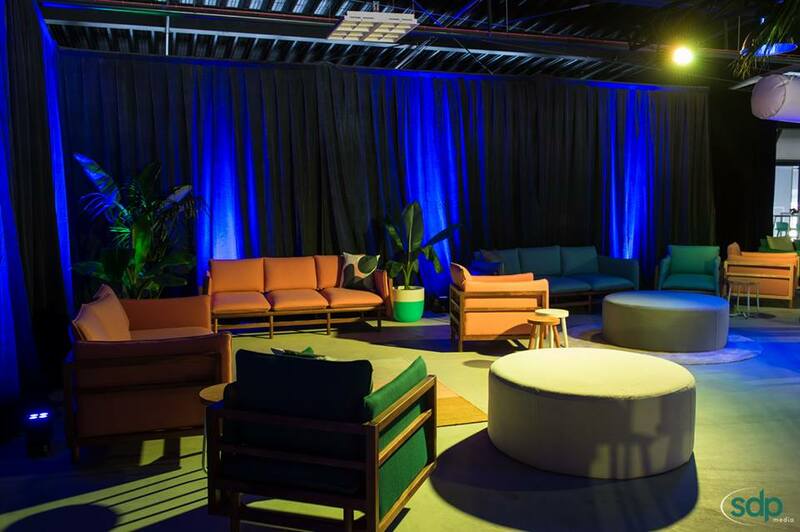 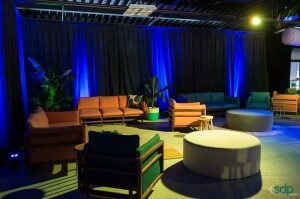 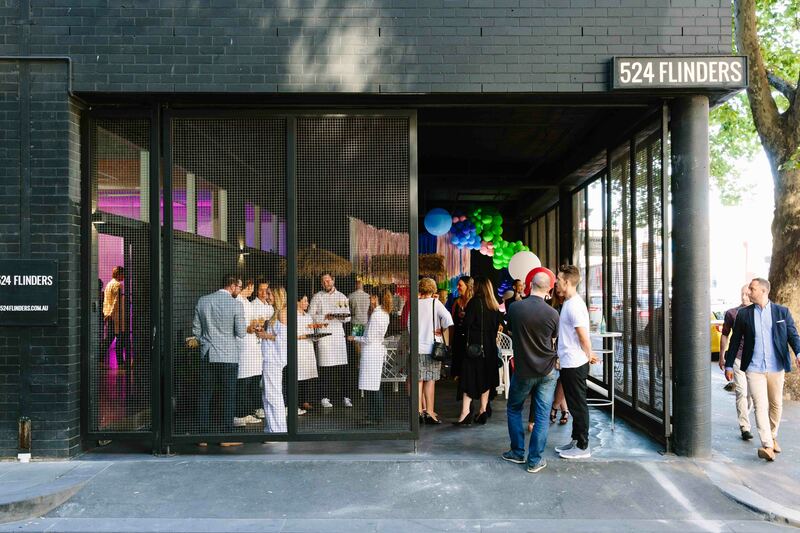 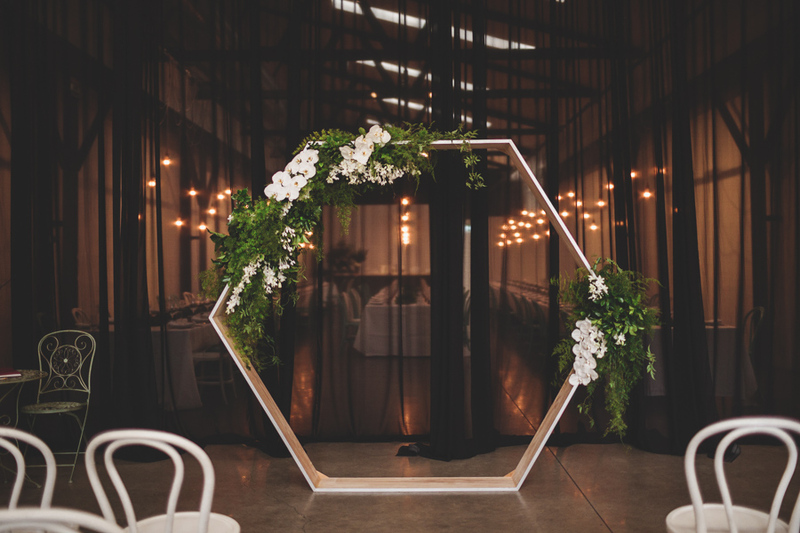 Loft-like, with exposed brick walls and beams, black steel frame inspired doors and windows, Canvas House is the ideal contemporary alternative to the customary event space. 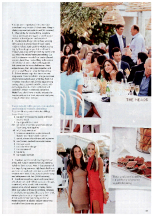 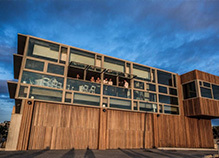 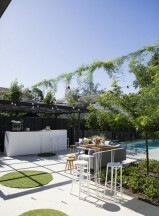 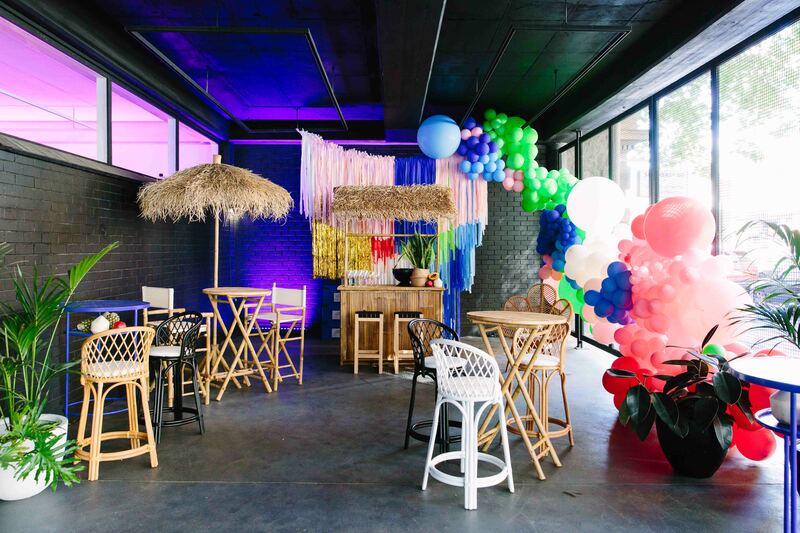 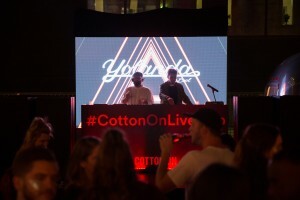 Situated right on the beachfront, St Kilda Life Saving Club (SKLSC), is one of Melbourne’s newest venues. 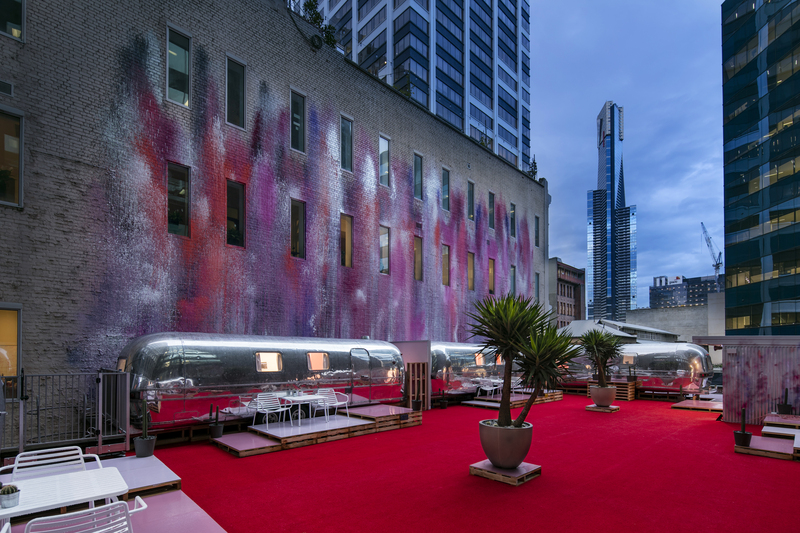 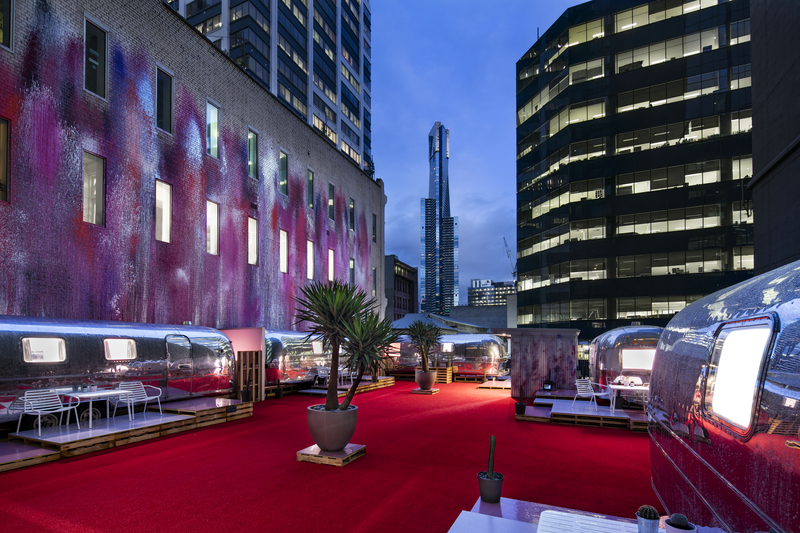 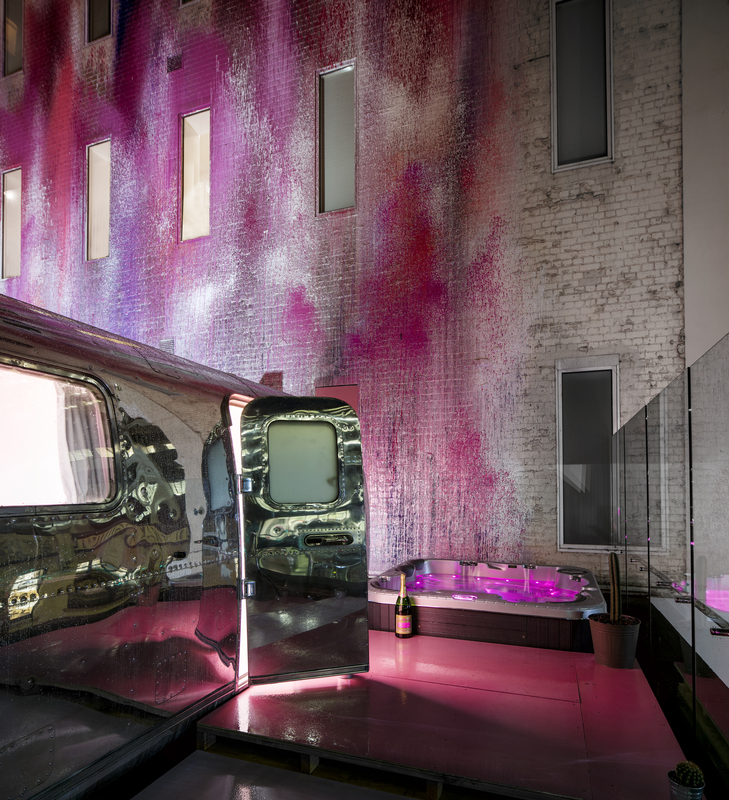 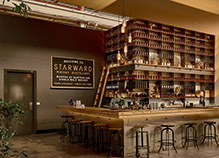 Starwood, Melbourne's only publically open distillery in urban Melbourne, is an intimate functions space with a point of difference. 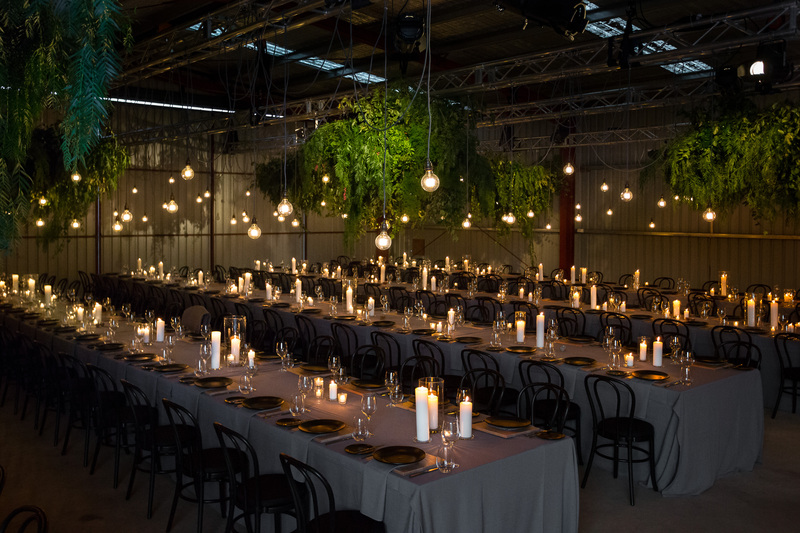 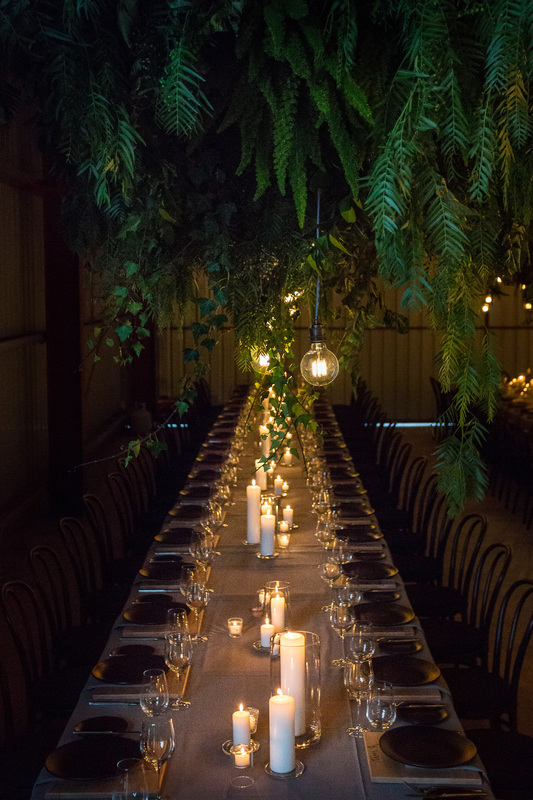 The Timber Yard is built on the philosophy of recycling, up cycling & bringing people together for amazing events. 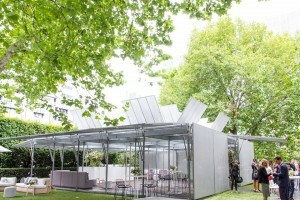 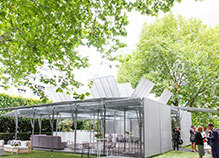 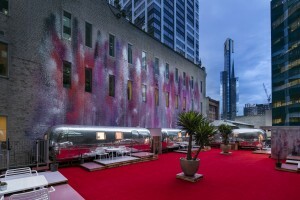 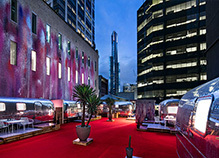 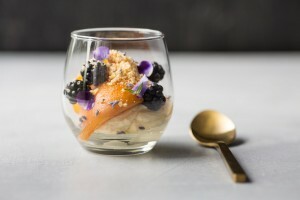 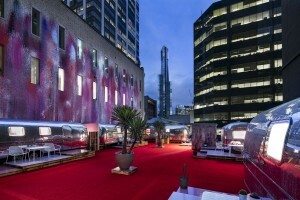 Two unique award winning venues, Glasshaus Inside & Glasshaus Outside are two of Melbourne’s most delightful hidden gems. 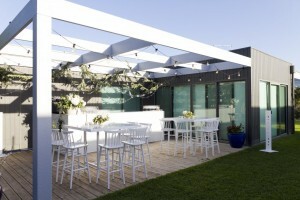 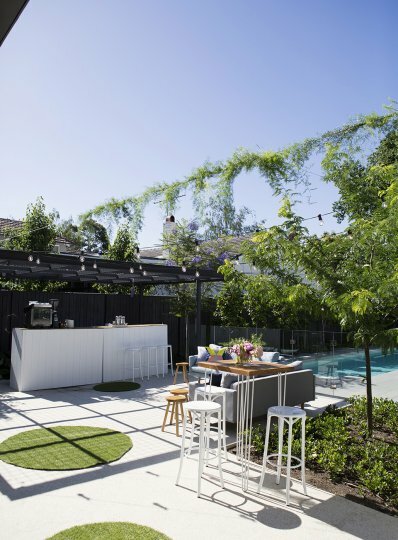 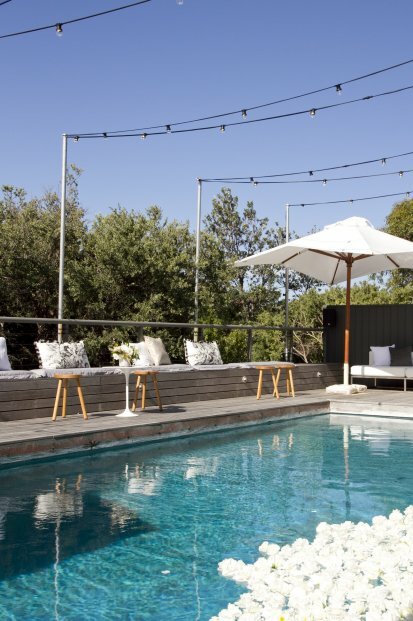 Boasting panoramic views of Melbourne's skyline, Tonic House is a retreat in the heart of the city. 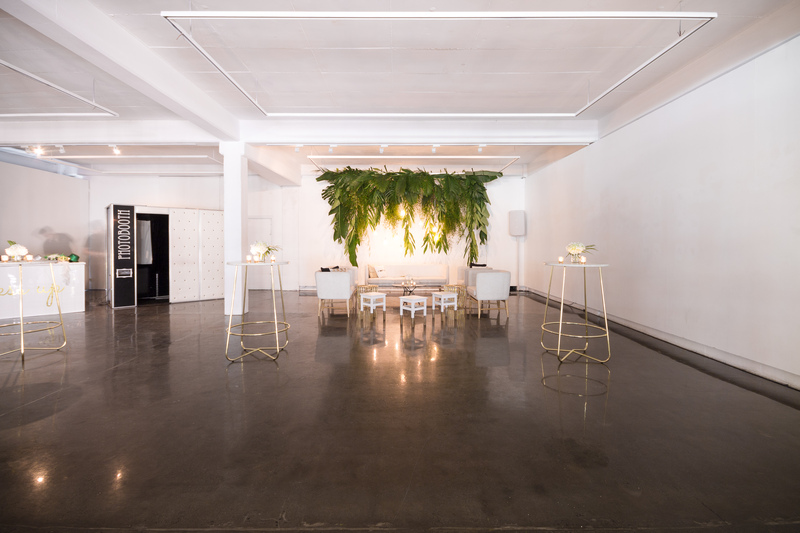 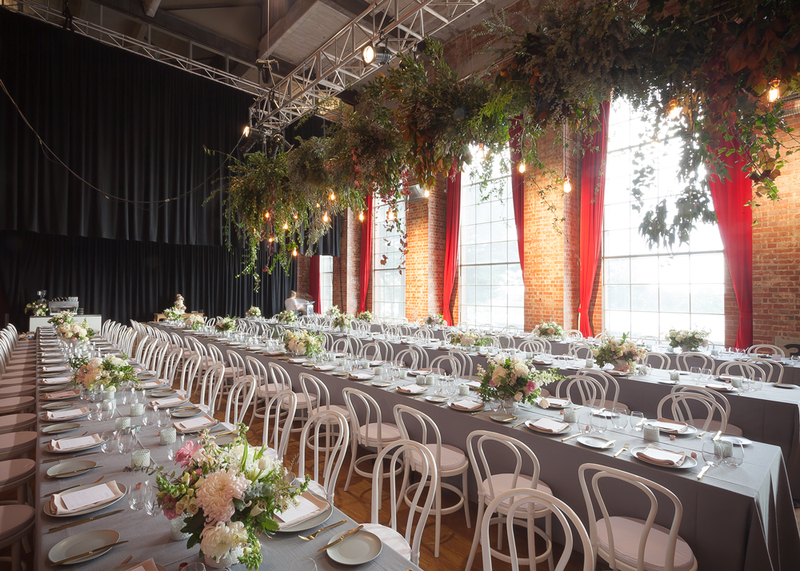 Extreme privacy, beauty and location convenience, makes Willow & Stone a very stylish but relaxed venue for that extra special event. 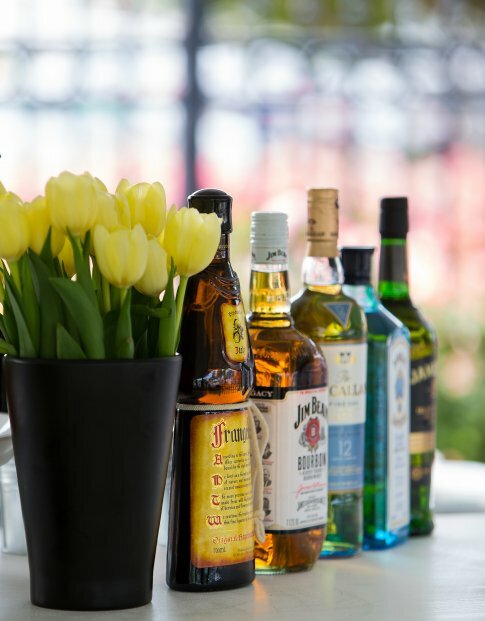 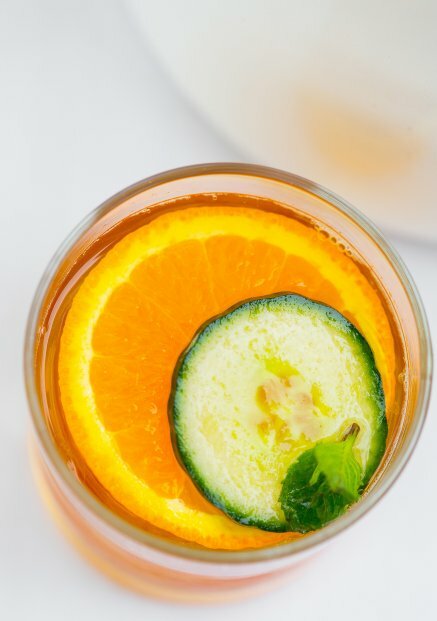 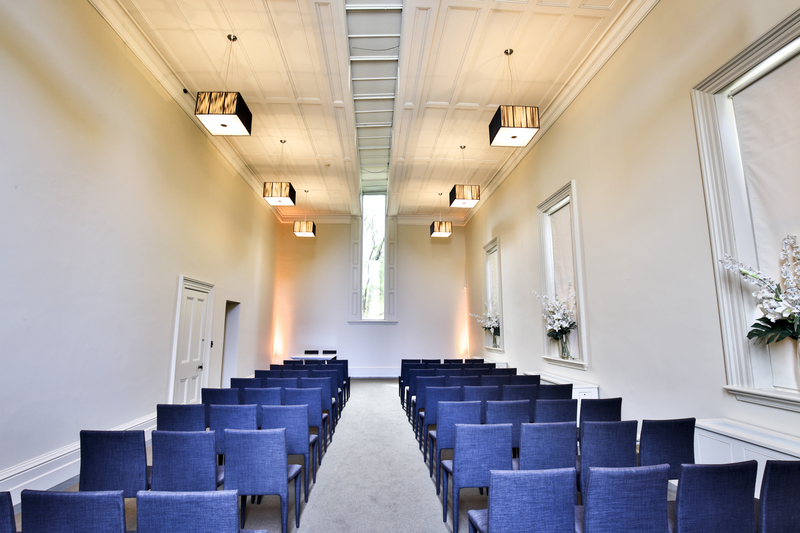 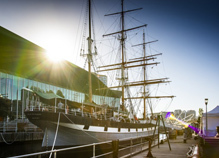 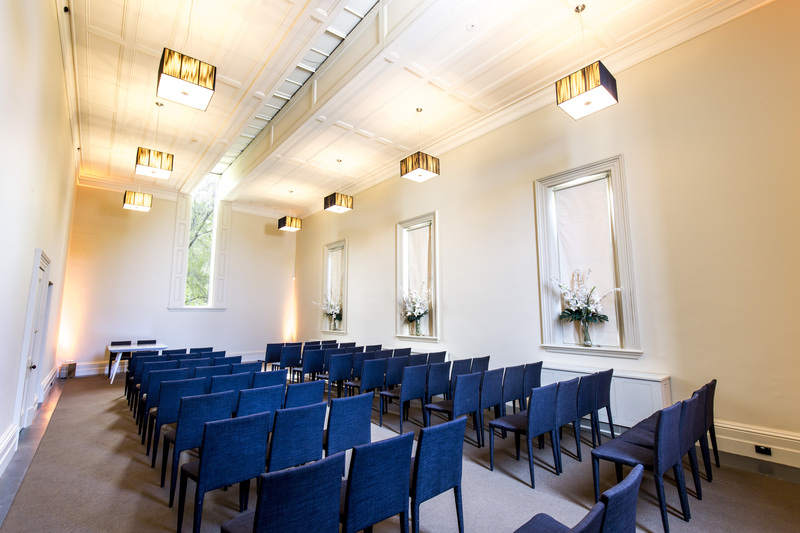 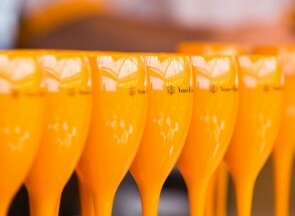 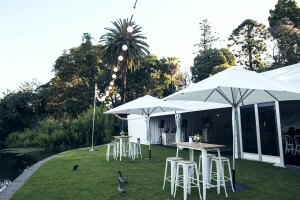 Comprising of four unique event spaces the Polly Woodside can cater for a variety of different types of events, from stand-up cocktail events to ceremonies for up to 200 guests. 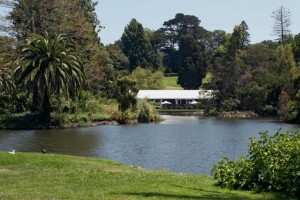 Collingwood Children's Farm holds a special place in the hearts of many city folk. 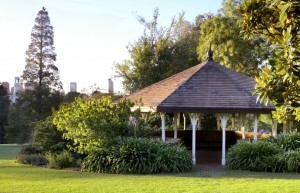 Where else can we get a sense of country life so close to the city? 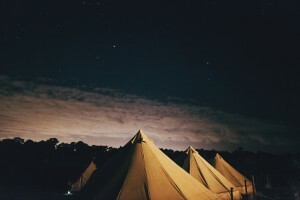 Ever wanted to organise your very own circus performance? 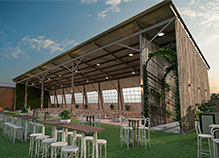 Then the Meat Market Main Pavilion might be for you! 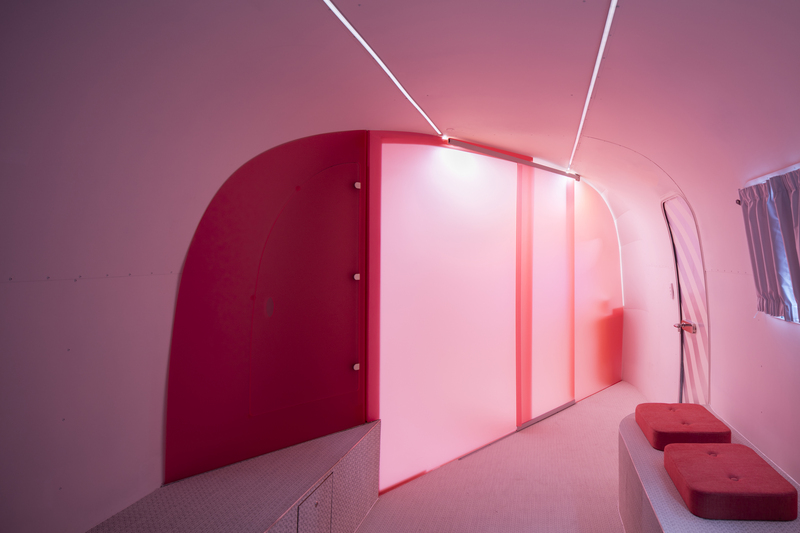 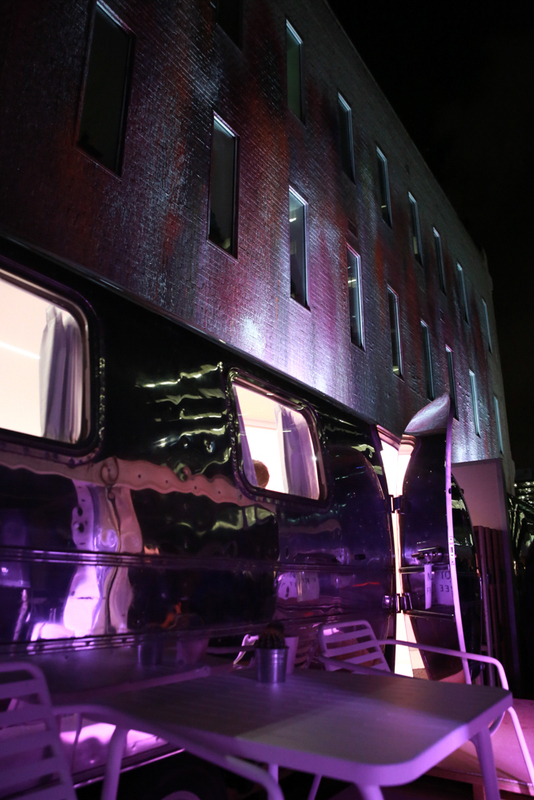 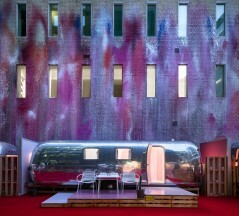 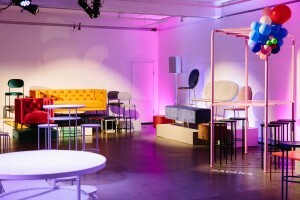 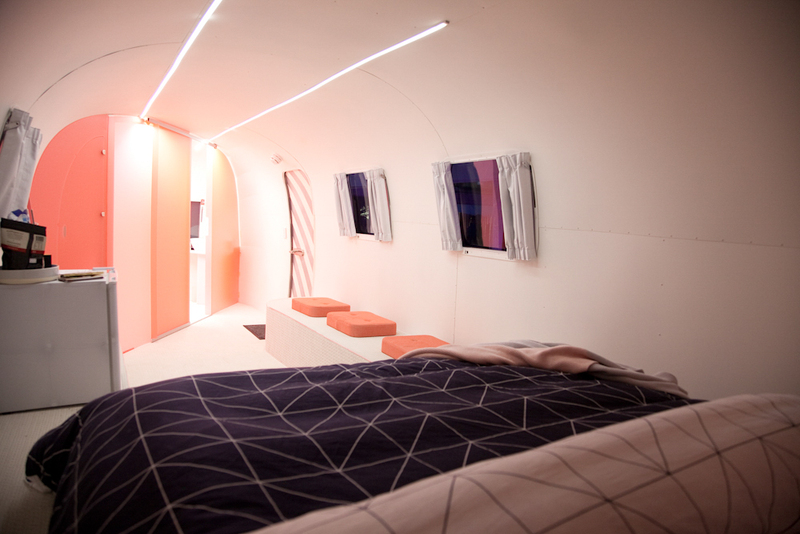 It can accommodate a variety of uses, from intimate performances and rehearsals to complex, large-scale productions. 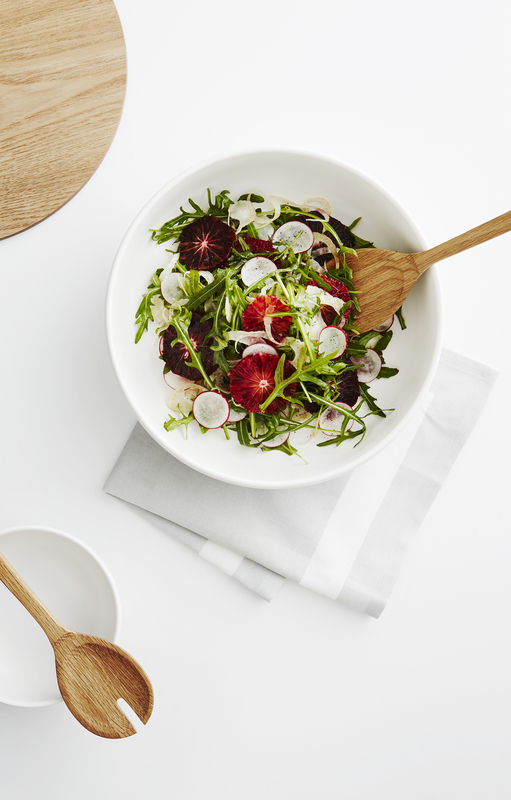 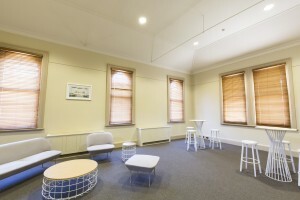 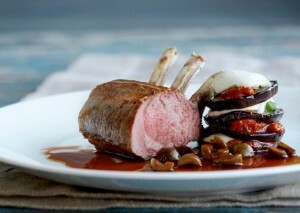 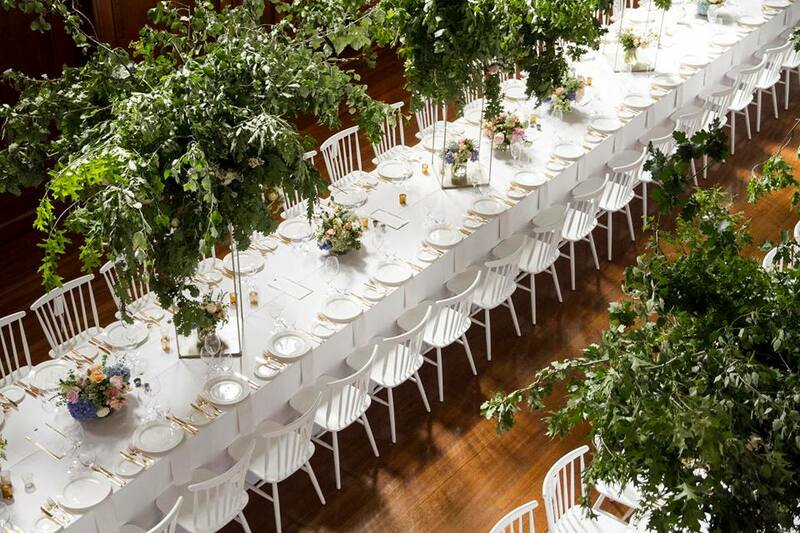 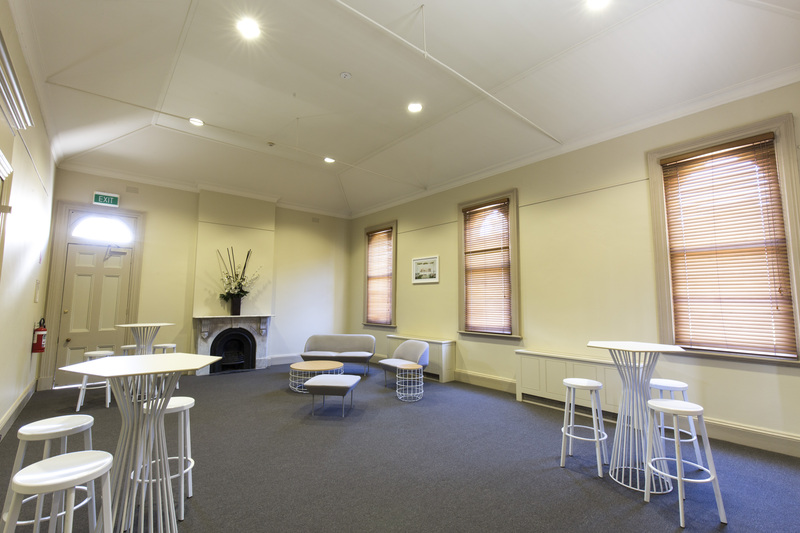 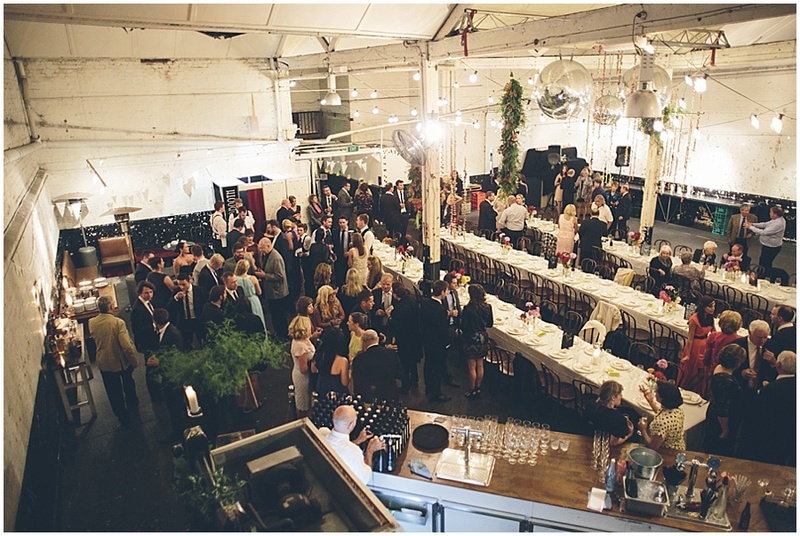 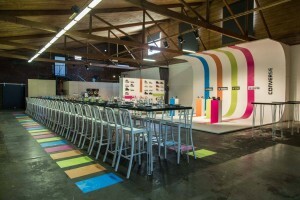 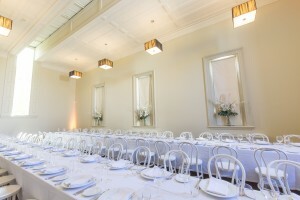 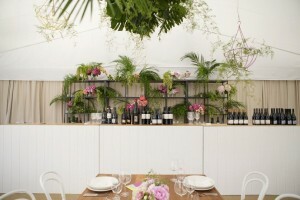 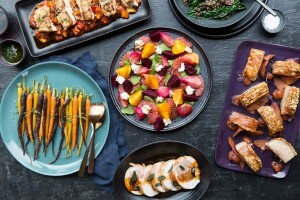 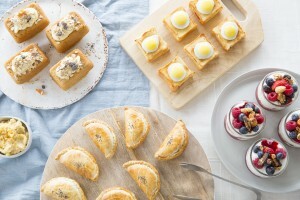 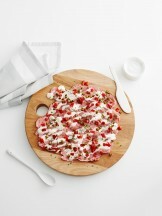 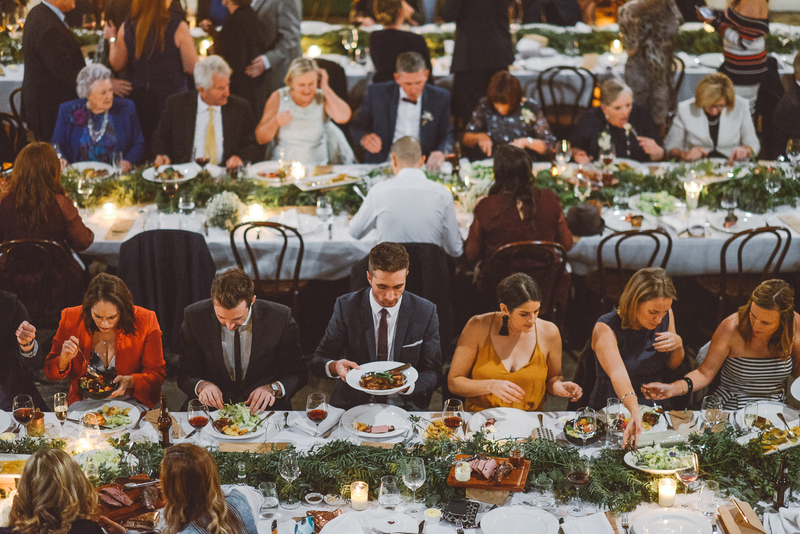 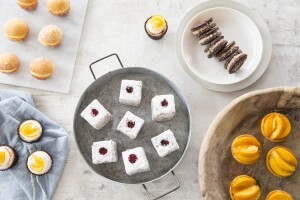 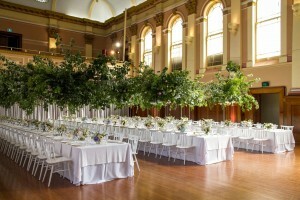 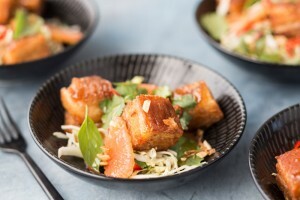 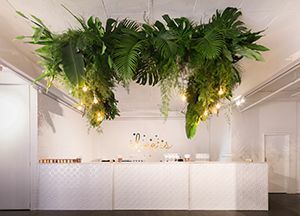 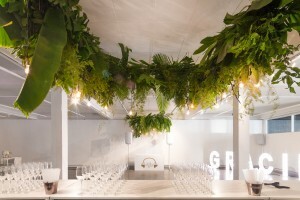 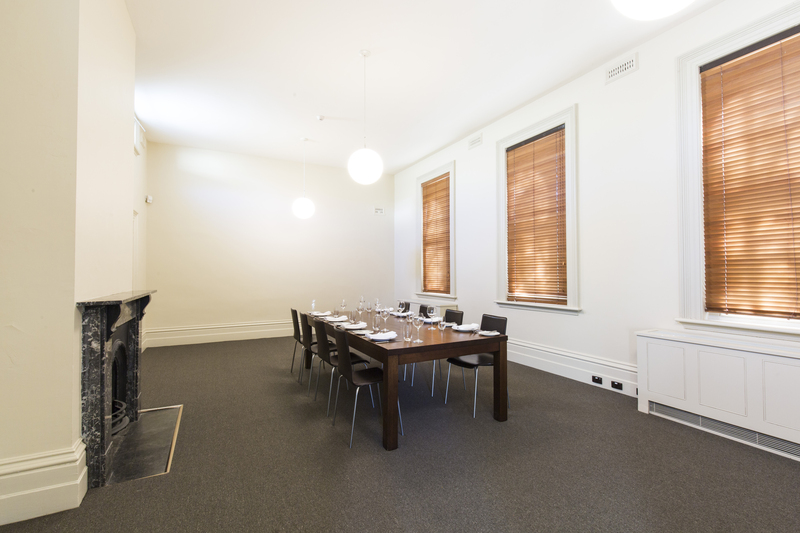 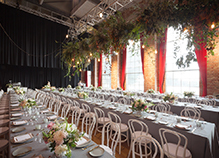 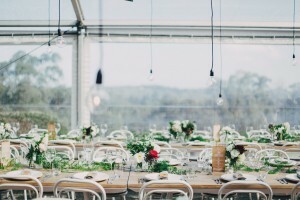 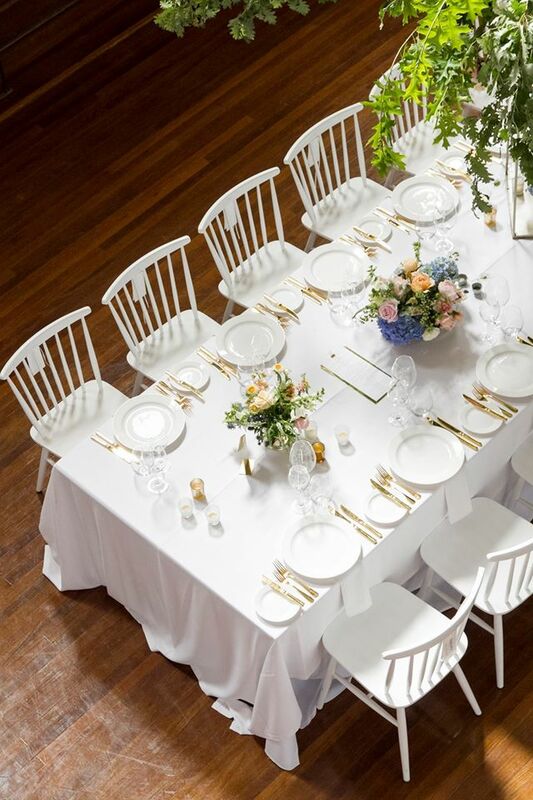 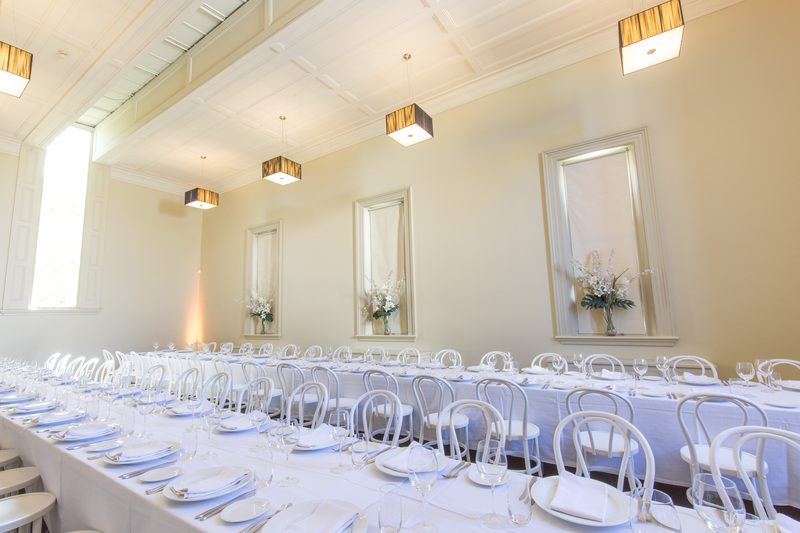 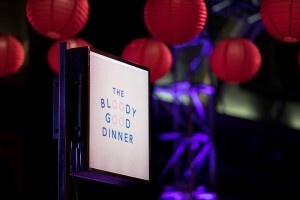 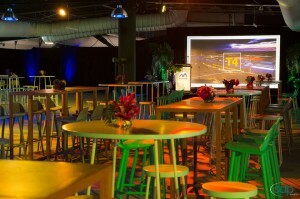 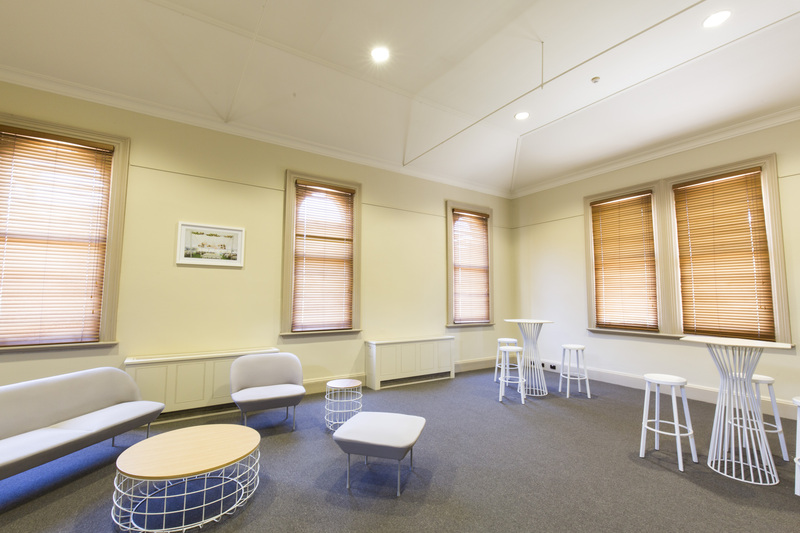 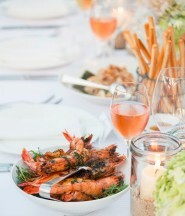 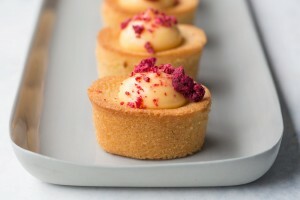 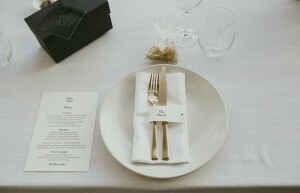 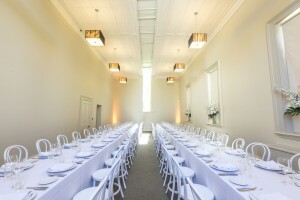 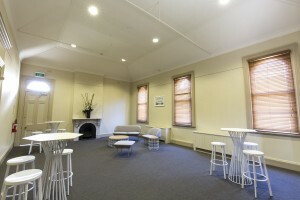 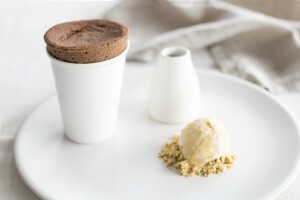 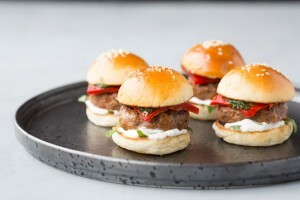 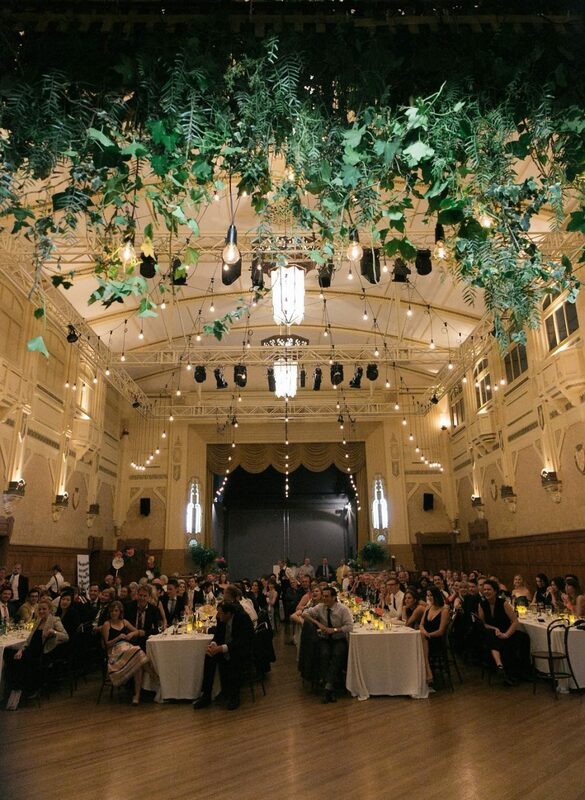 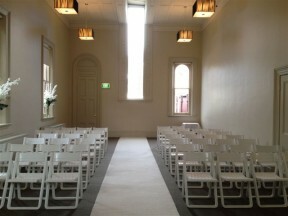 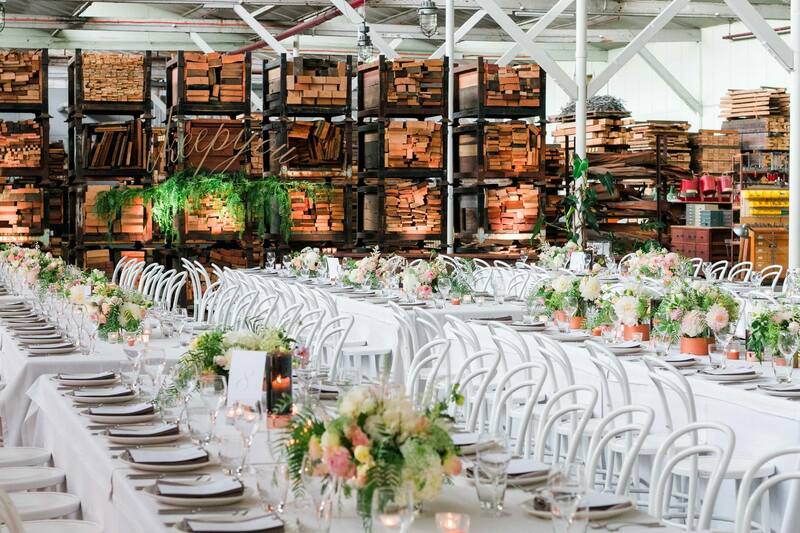 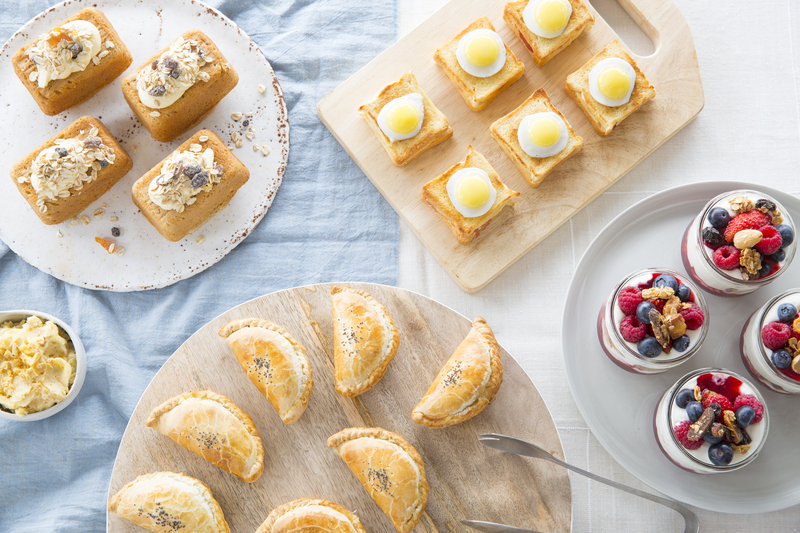 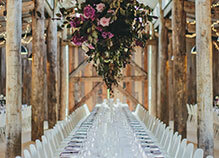 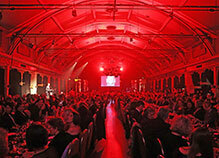 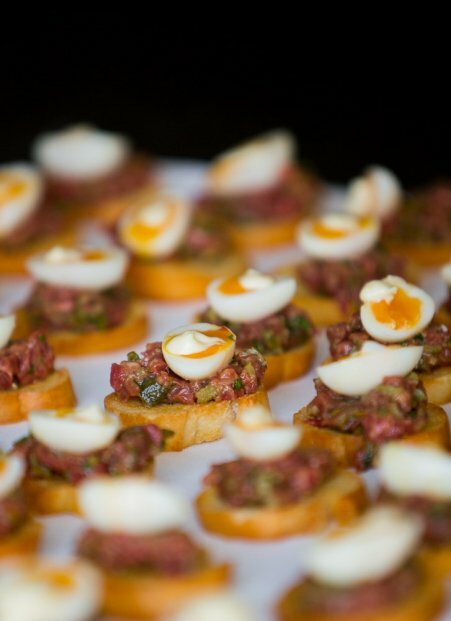 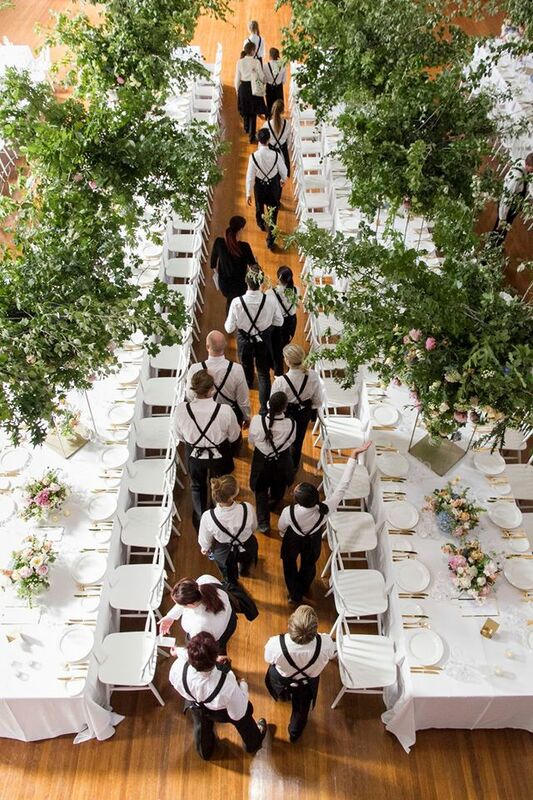 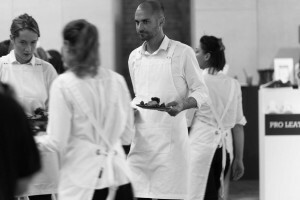 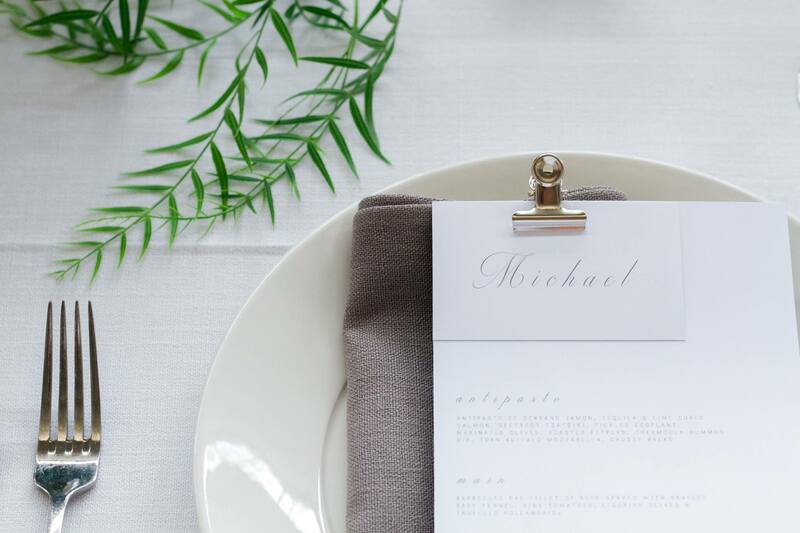 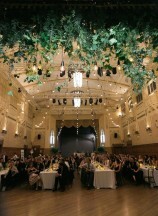 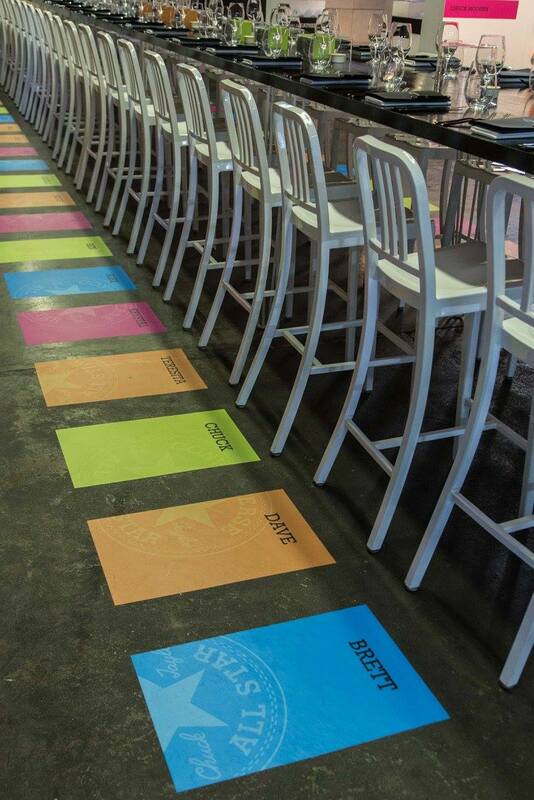 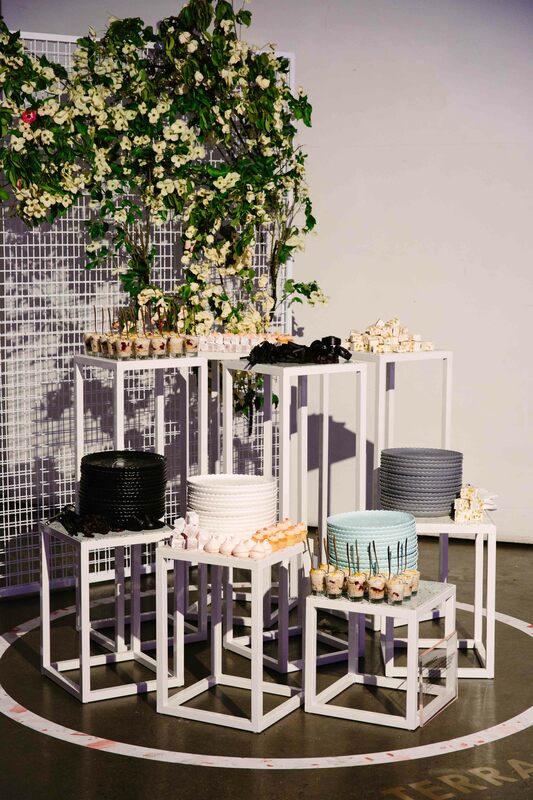 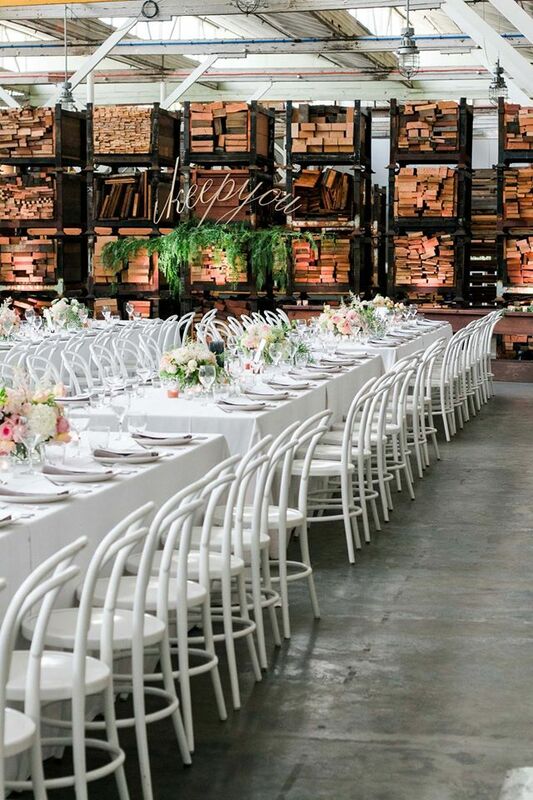 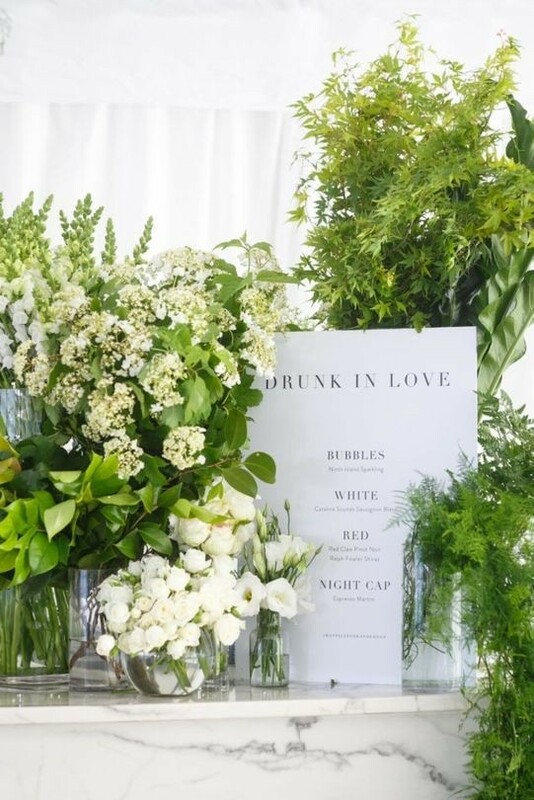 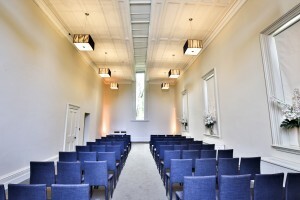 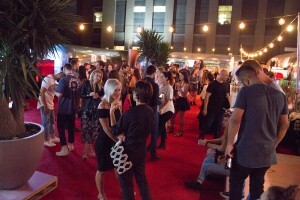 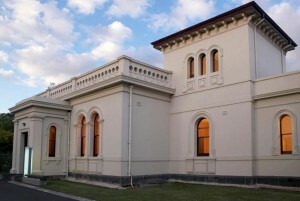 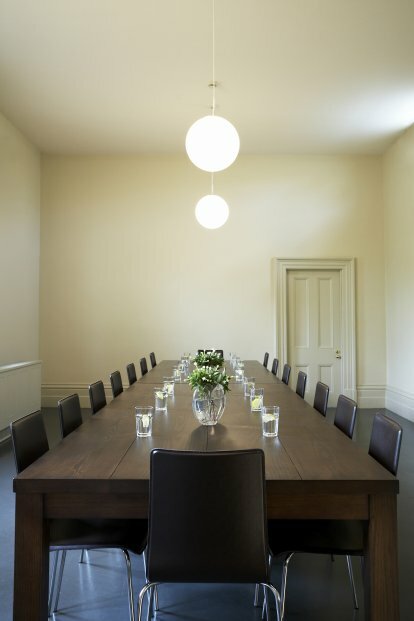 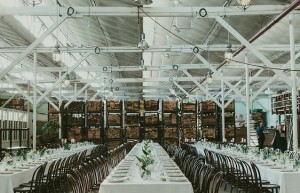 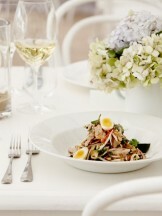 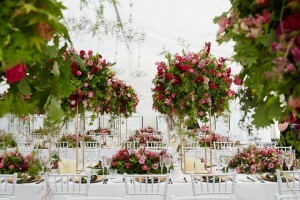 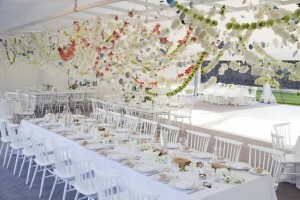 Blakes Feast provides catering and event styling for a number of town halls around Melbourne. 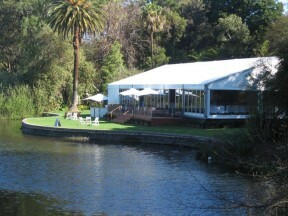 Ask us how we can cater for your next function at one of the following. 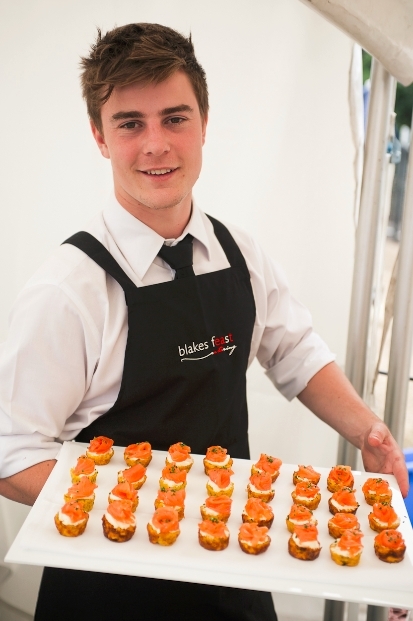 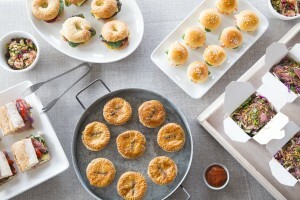 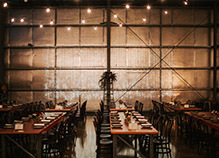 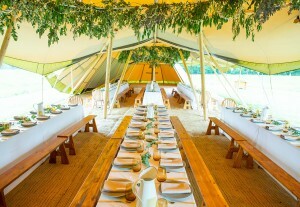 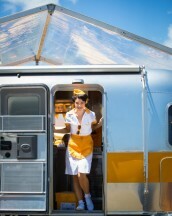 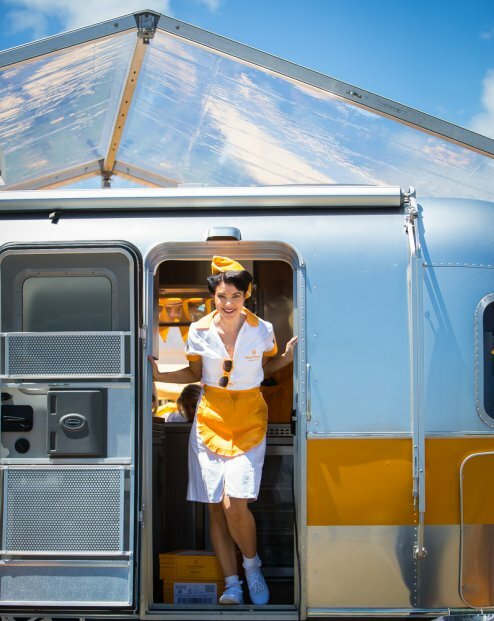 Itching to get out of the city, but still want Blakes Feast to cater your next event? 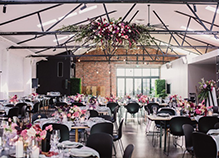 We service the following regional venues, but if you've got something particular in mind, give us a call to discuss. 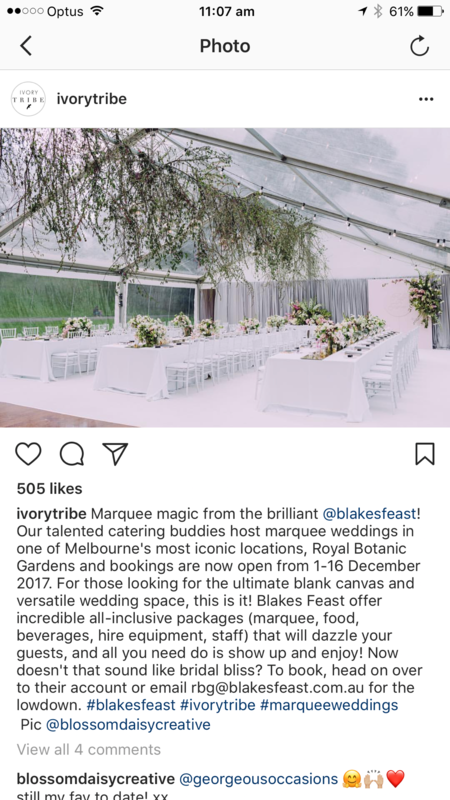 Blakes Feast Catering can come to you at any victorian location. 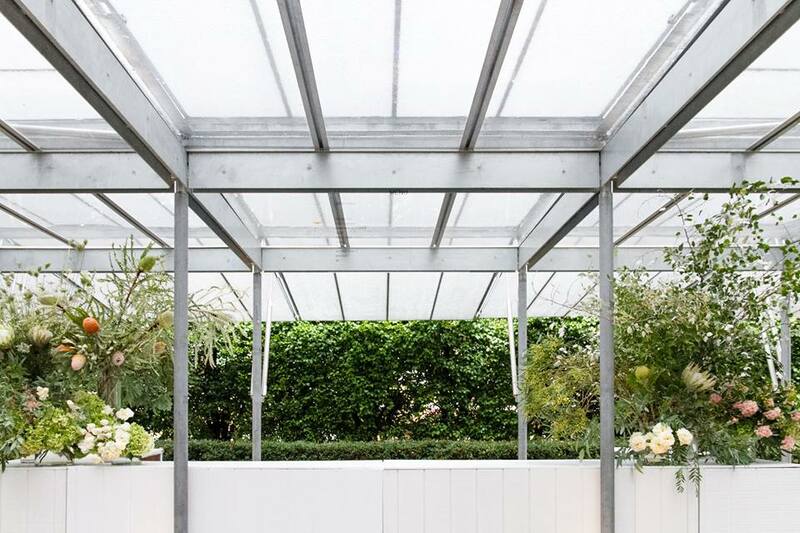 Offices, paddocks, homes, sheds – we've done it all. 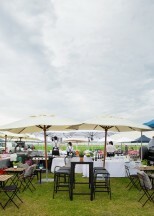 Contact us for assistance with your next event. 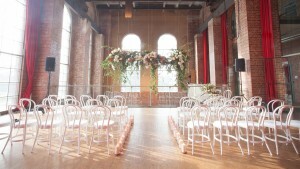 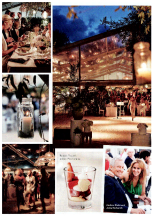 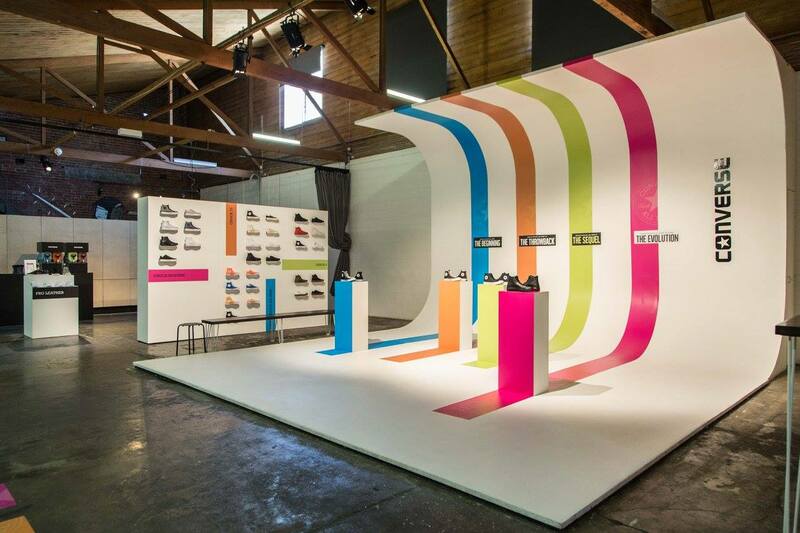 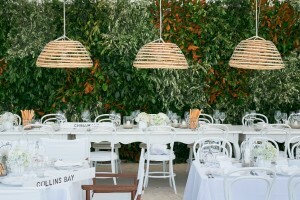 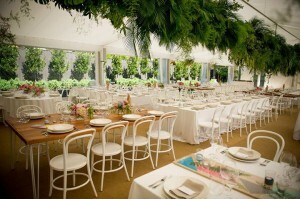 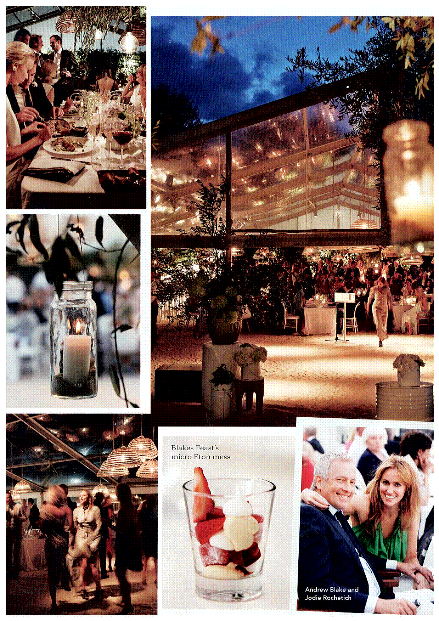 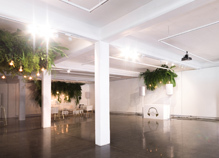 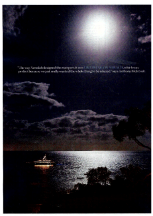 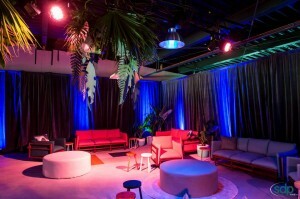 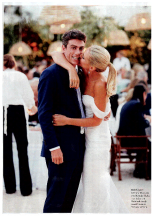 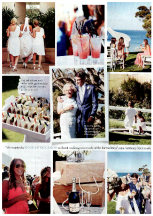 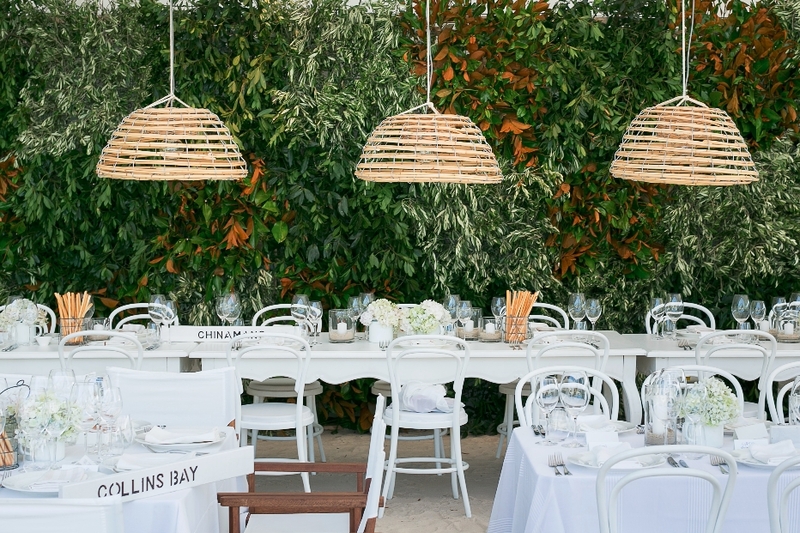 We have lists of galleries, yacht clubs, shops and photography studios that can accommodate any event. 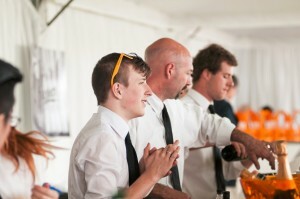 Contact us for assistance with your next event. 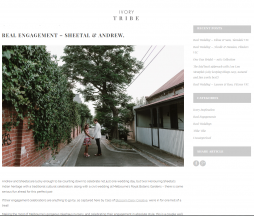 We had such a blast at Sheetal & Andrew’s Engagement at Glasshaus, Cremorne and cannot wait for their wedding at the Royal Botanic Gardens later this year. 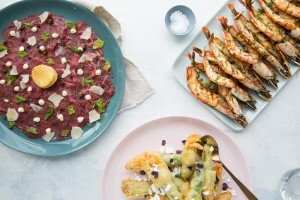 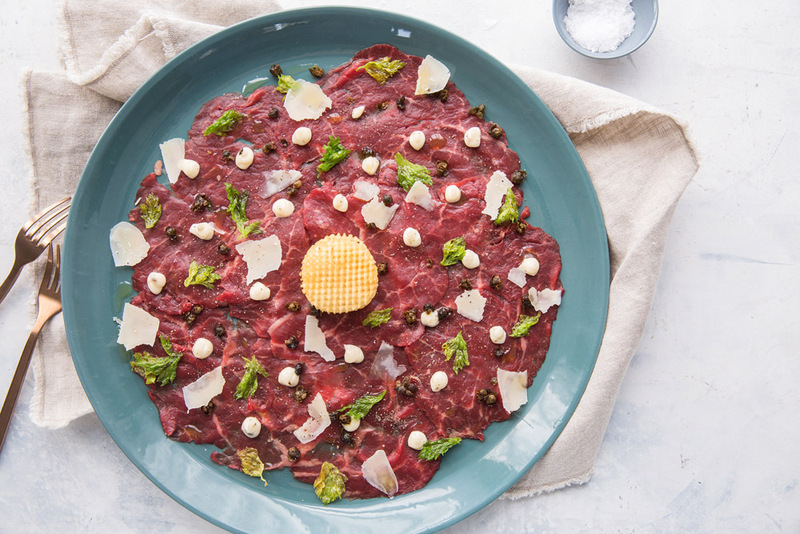 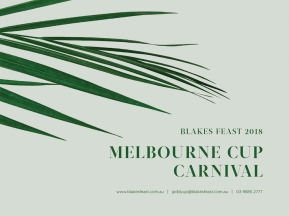 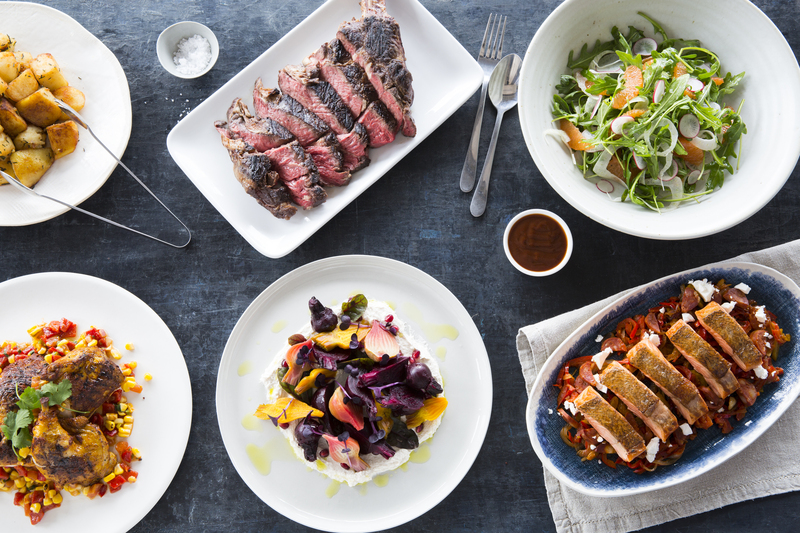 Blakes Feast is a family-run business, spearheaded by one of Melbourne's most influential chefs, Andrew Blake, a true food innovator. 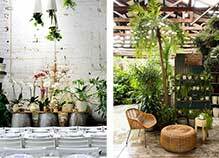 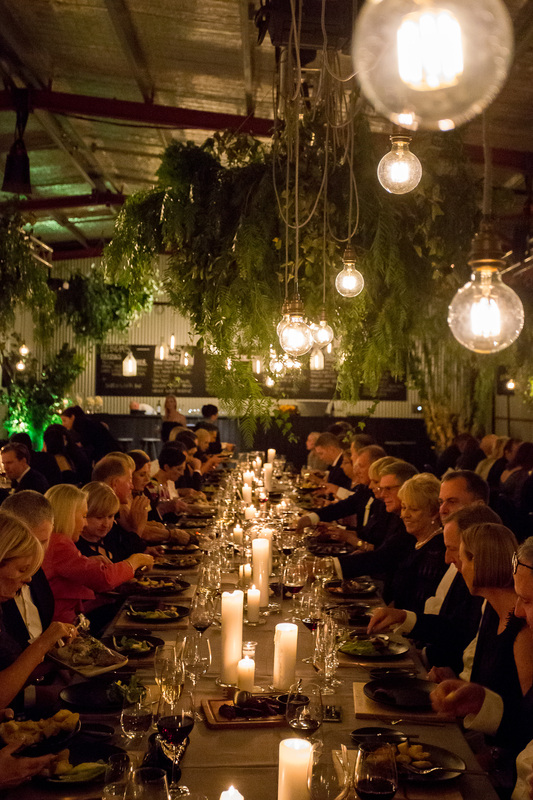 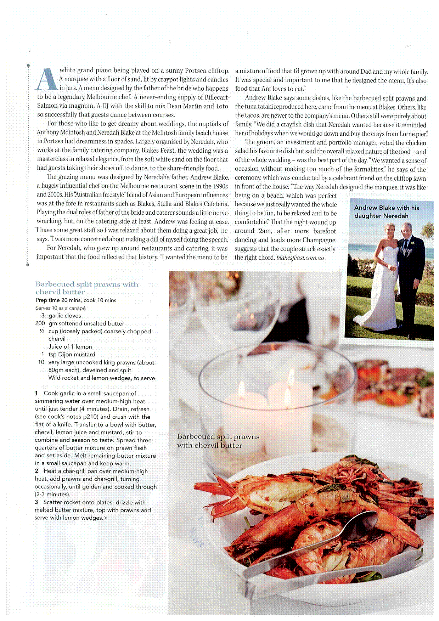 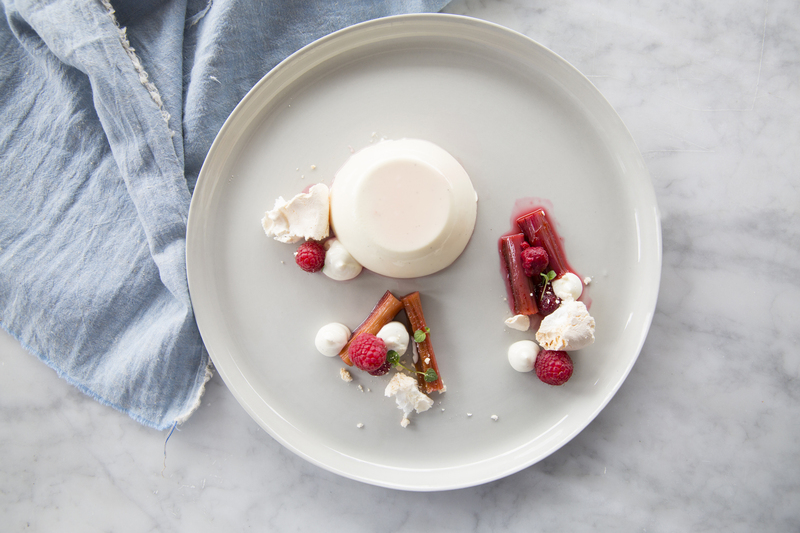 What started as a two-person show in 1992 has grown organically into Melbourne's premier catering company. 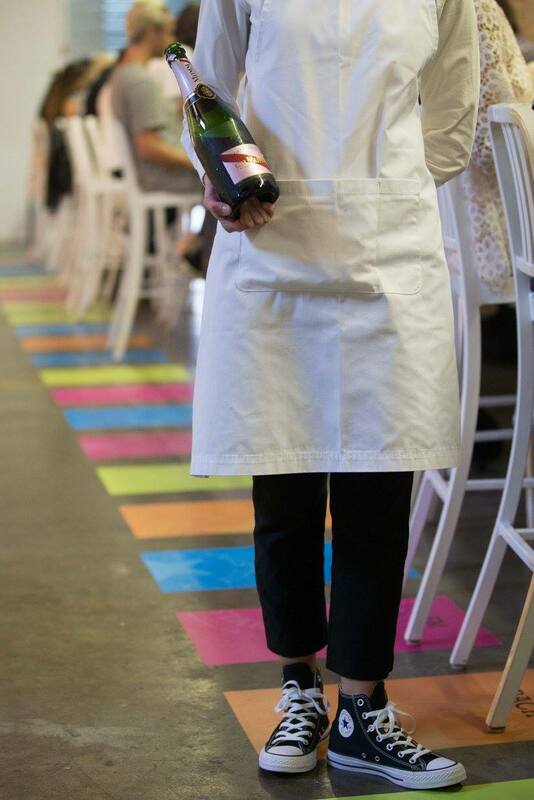 It's been a long journey (and there's been plenty of bumps along the way), but what sets us apart is our approach. 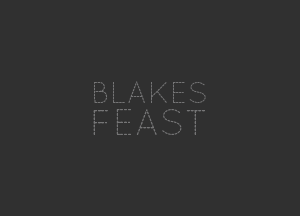 Scene-stealing food, attention to detail and a flexible, yet no-nonsense style are the hallmarks of Blakes Feast. 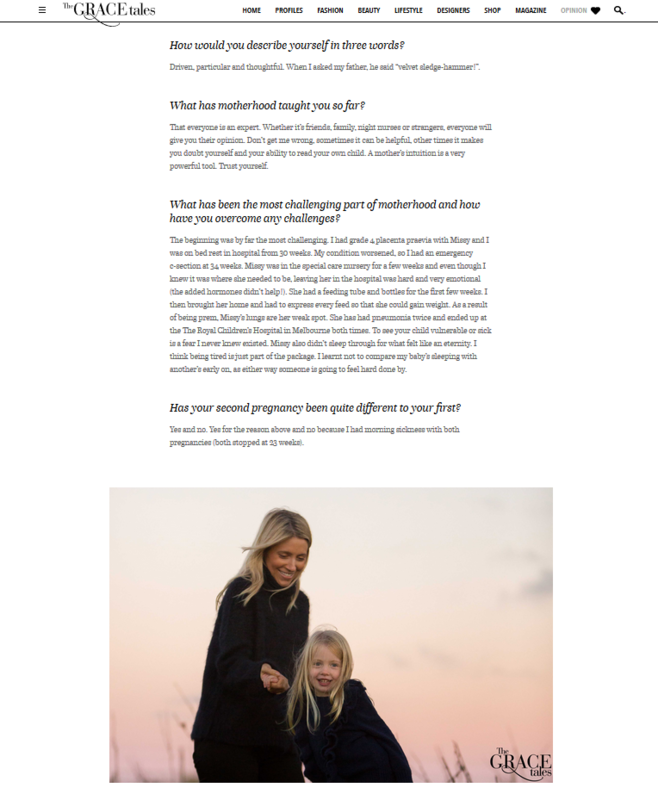 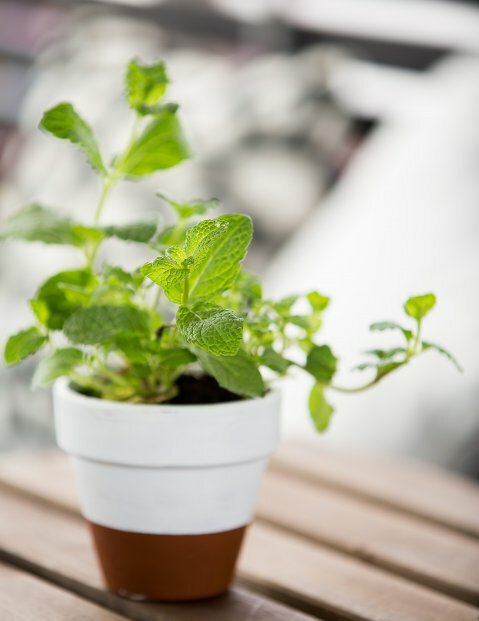 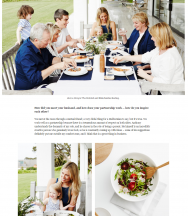 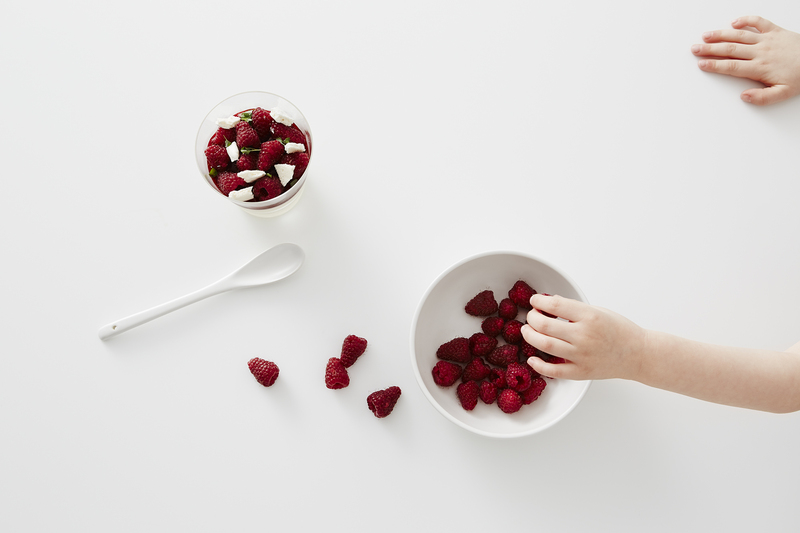 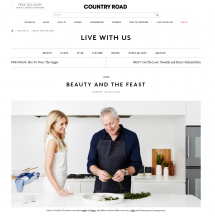 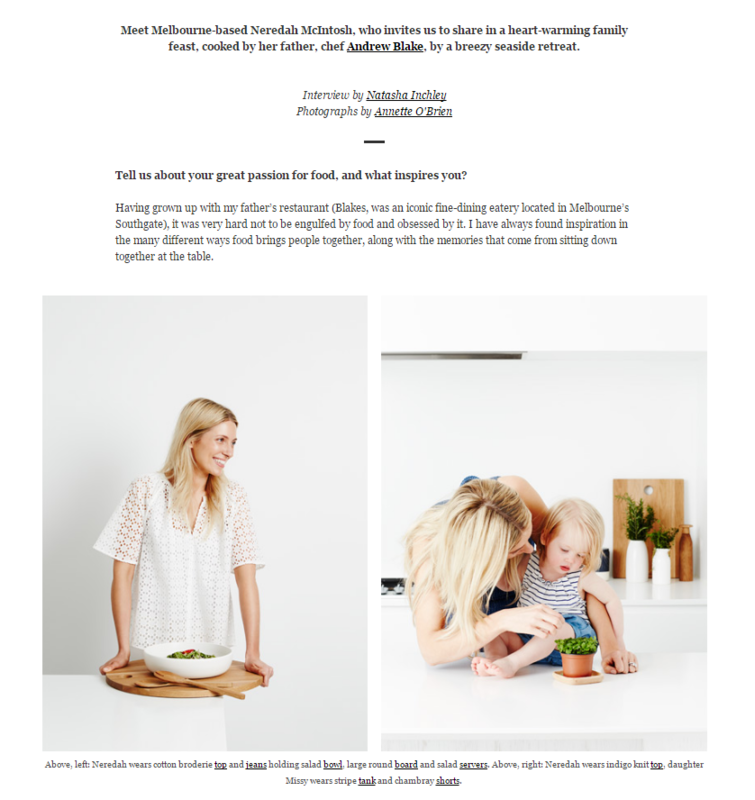 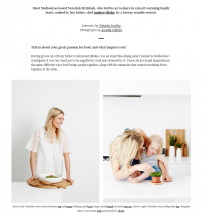 At the heart of everything we do, you'll find two ongoing themes: food and family. 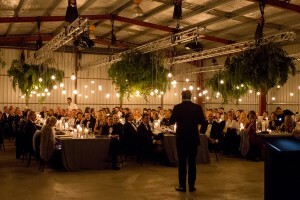 When planning your event, you'll speak to a family member at some stage. 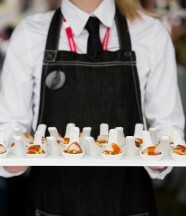 You'll learn that we don’t compromise on quality at any stage of the process. 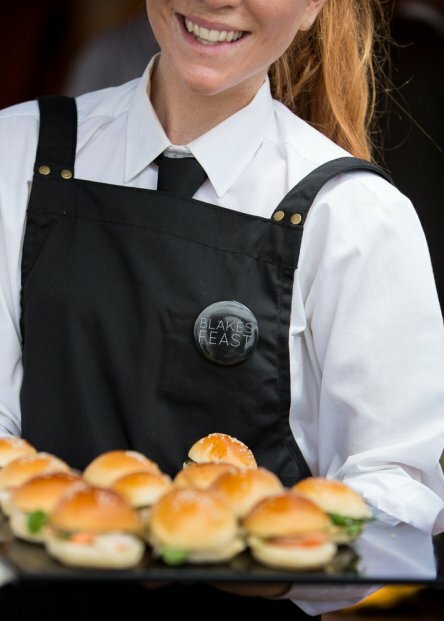 And you'll discover why this works: our hands-on approach means we can deliver you an exemplary service without exception. 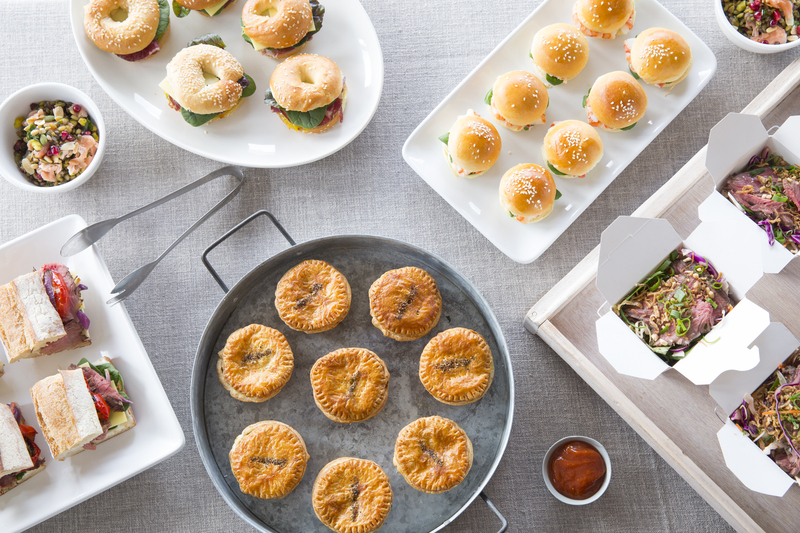 It's what separates us from the rest of the catering pack. 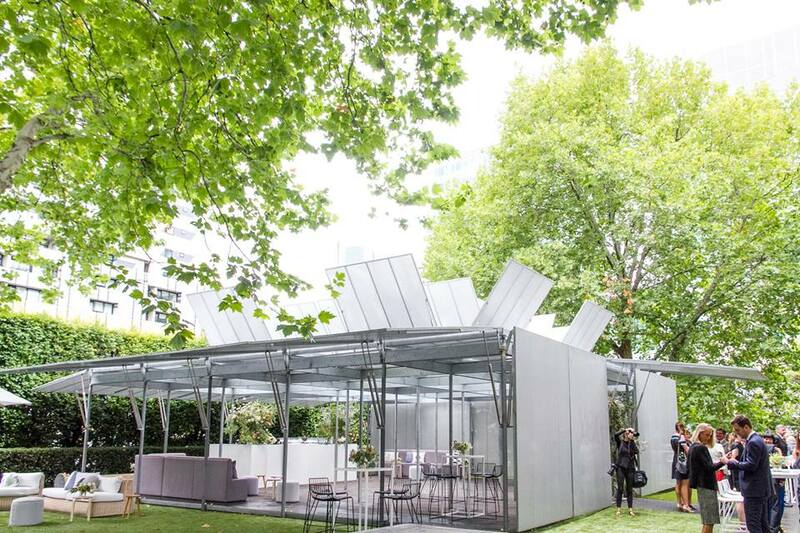 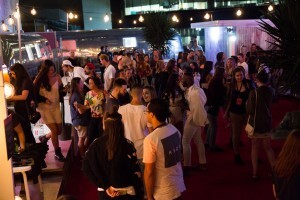 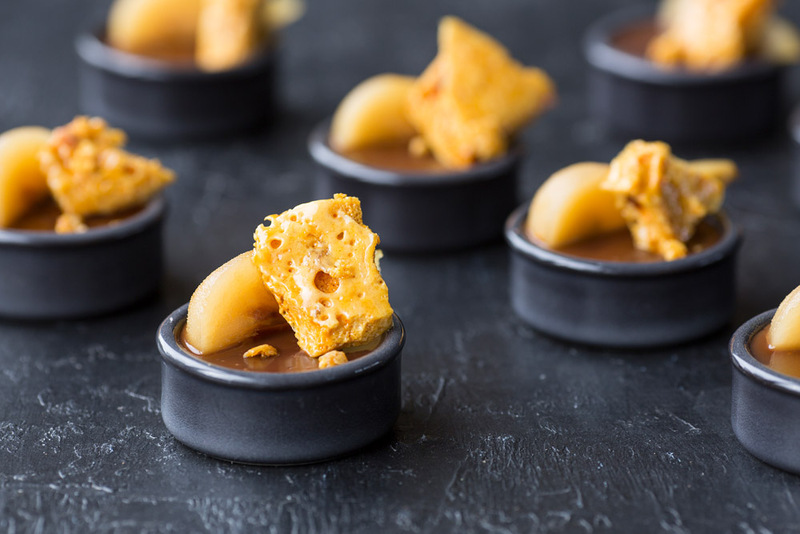 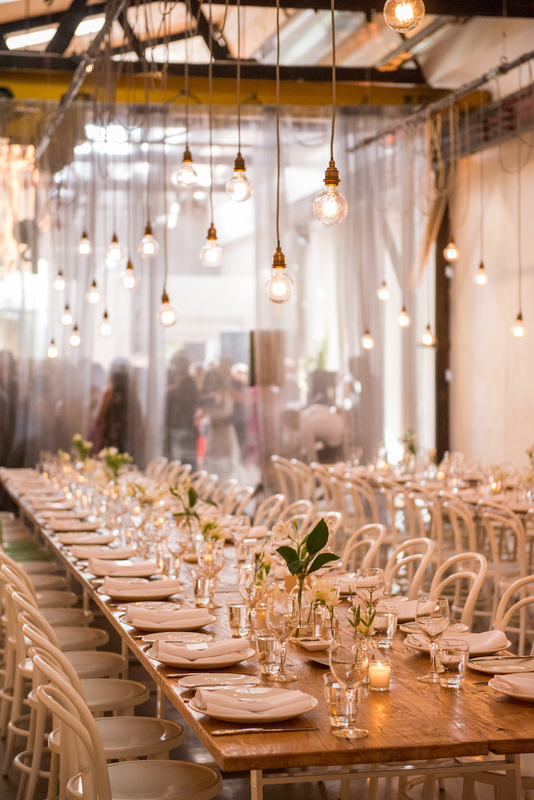 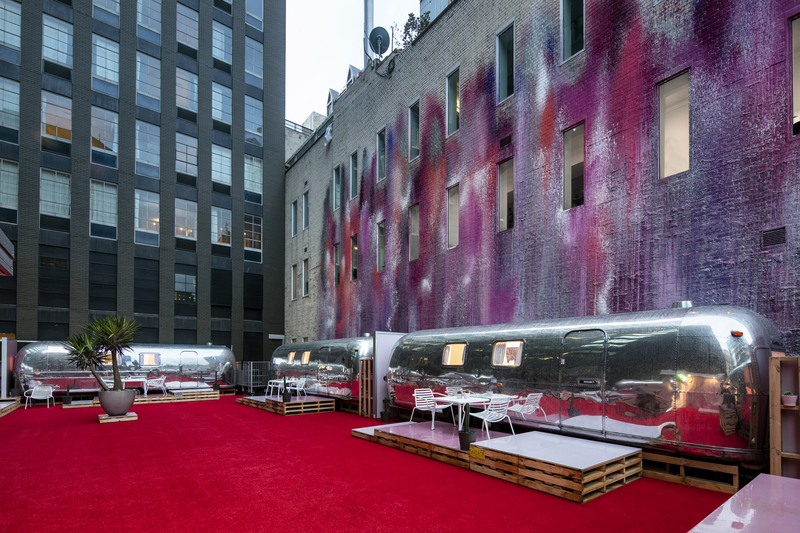 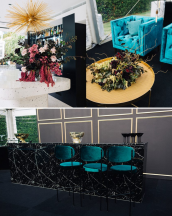 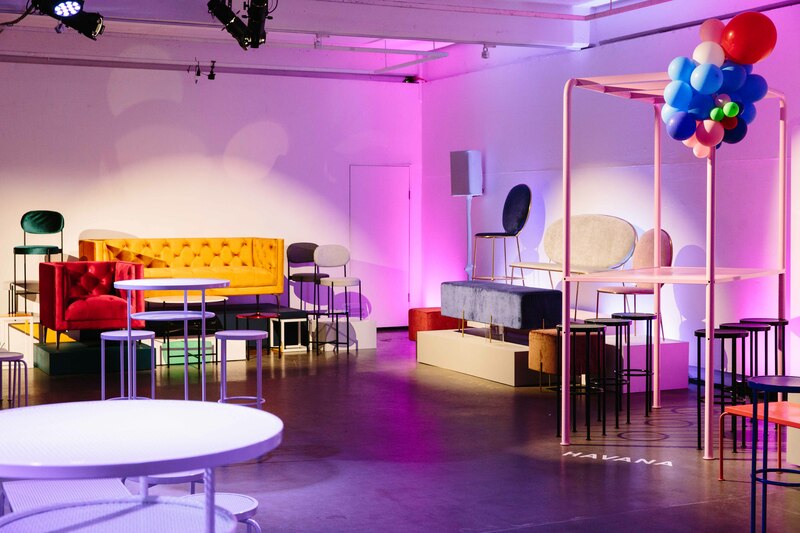 Our collective experience in restaurants, cafés, bars and catering venues ensures your next event is delivered with contemporary flair, innovation and imagination. 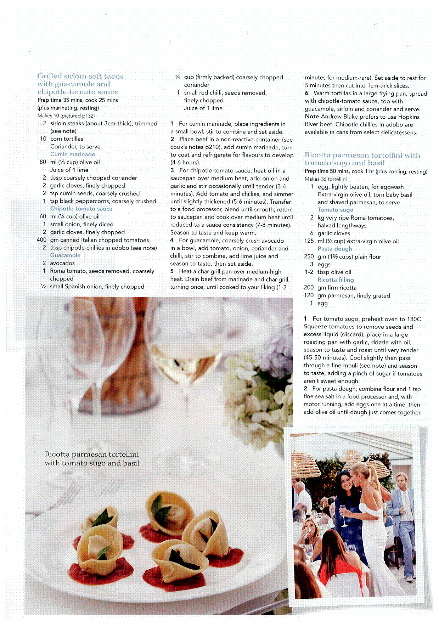 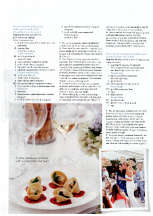 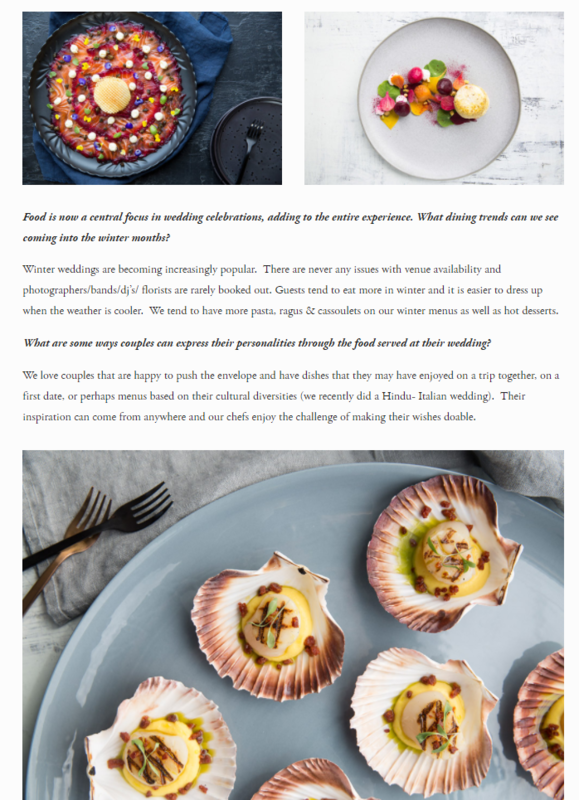 It's one of the reasons we were awarded 'Wedding Caterer of the Year' in 2013 by the Restaurant & Catering Association and were again a finalist in 2014. 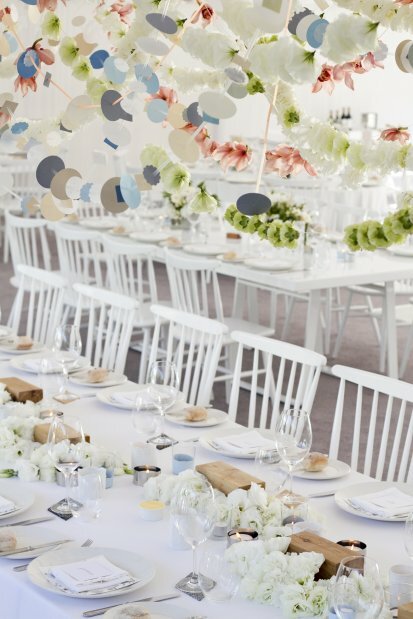 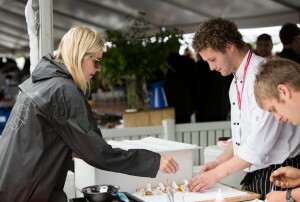 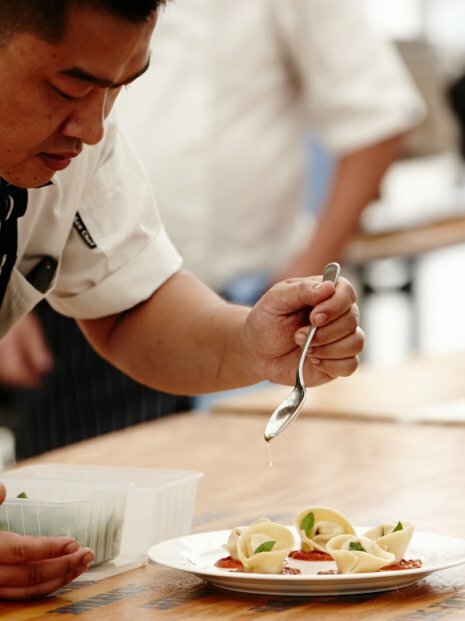 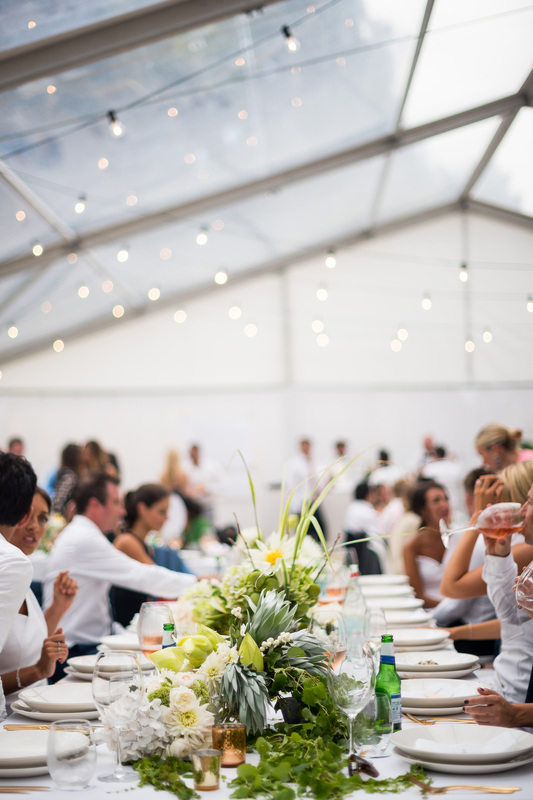 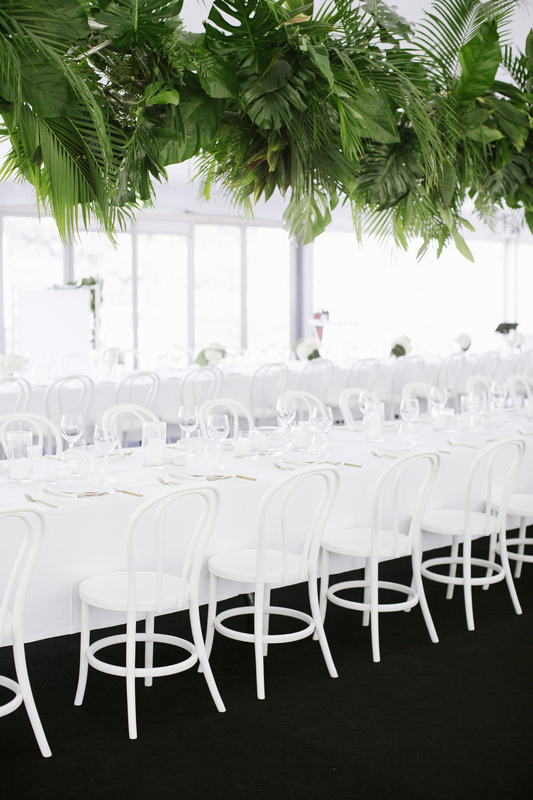 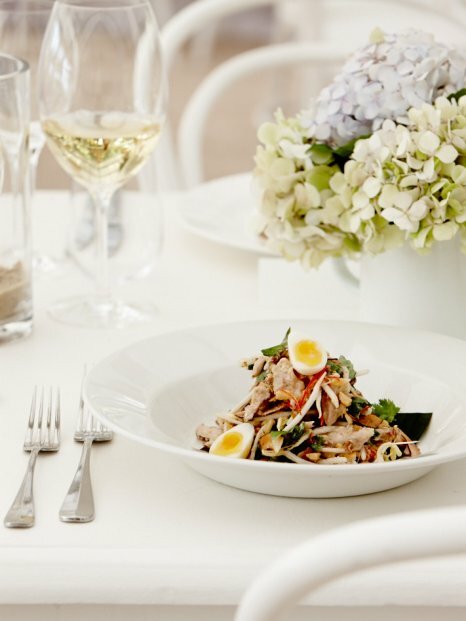 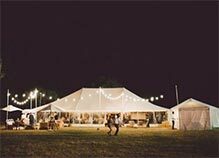 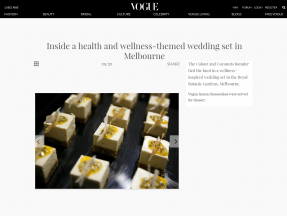 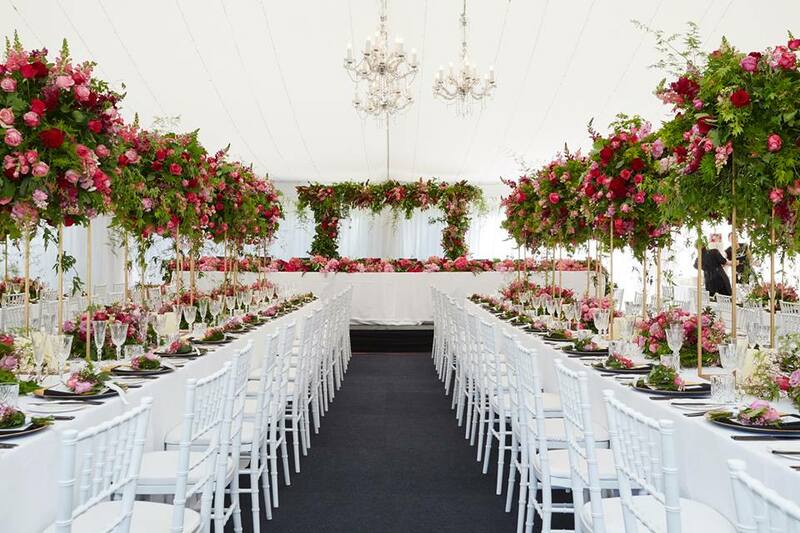 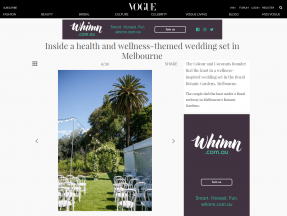 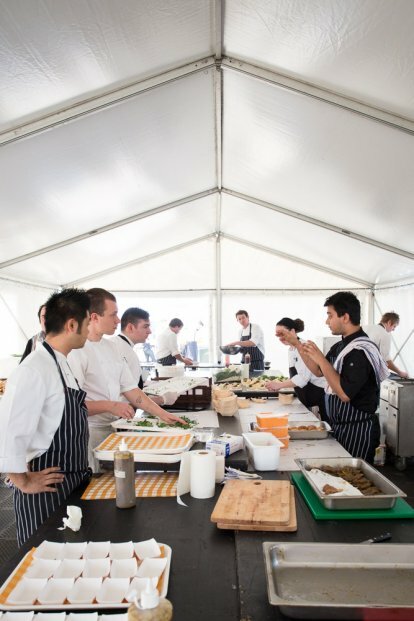 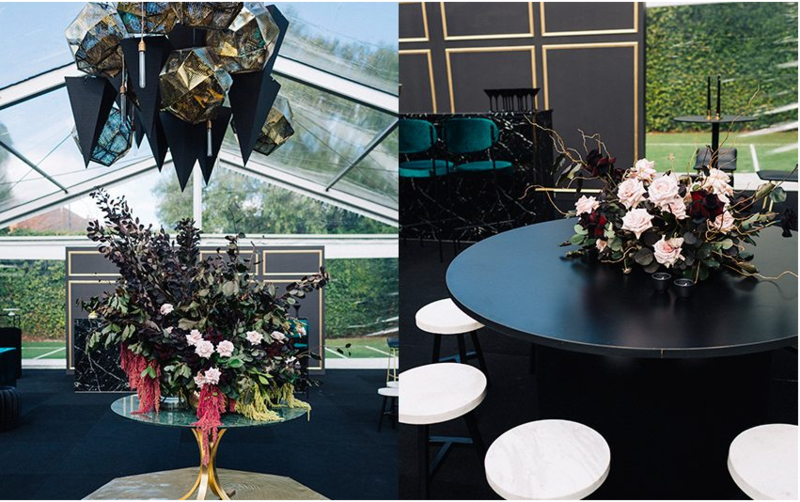 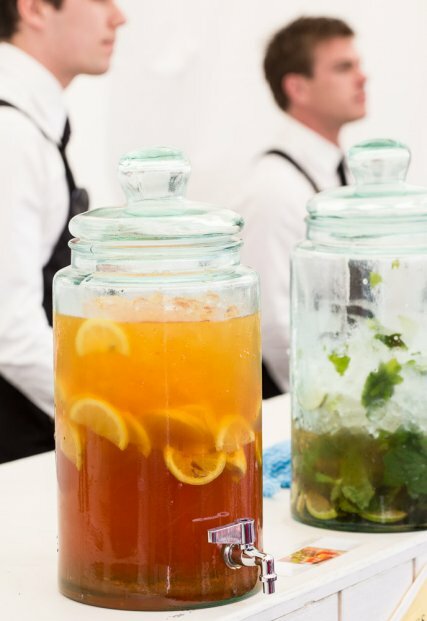 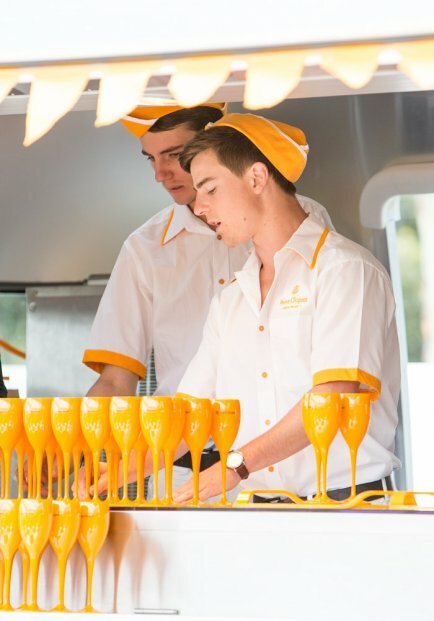 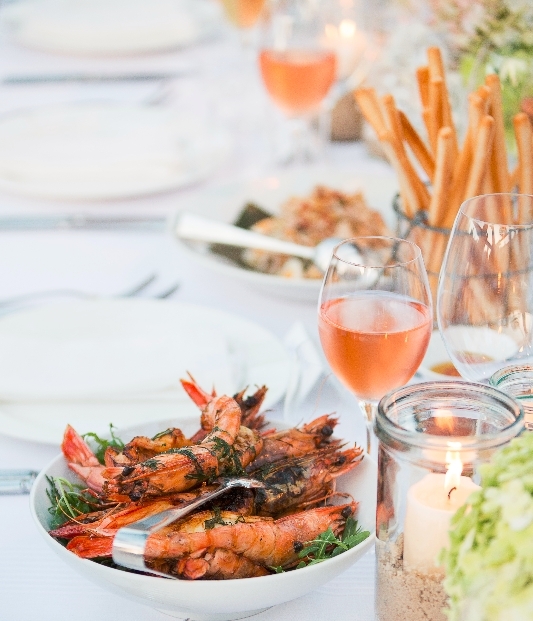 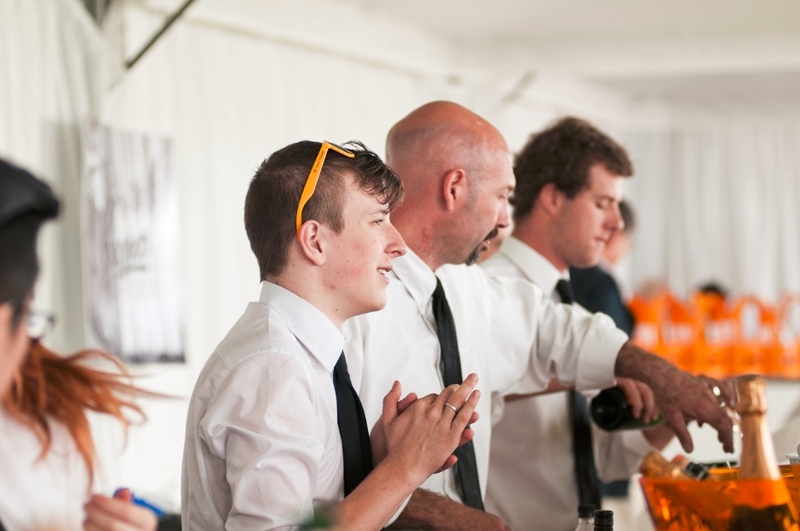 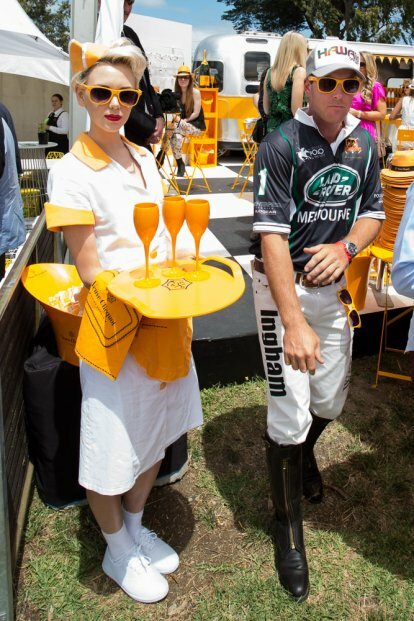 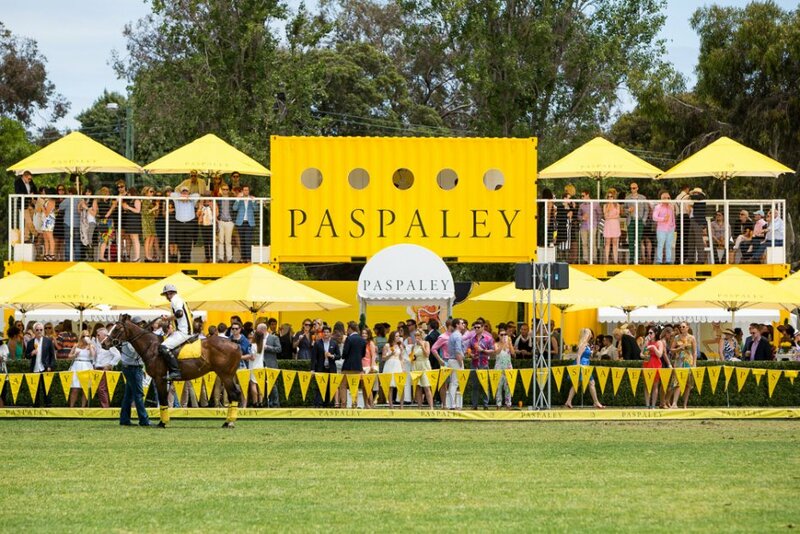 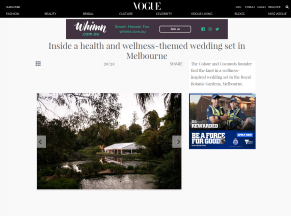 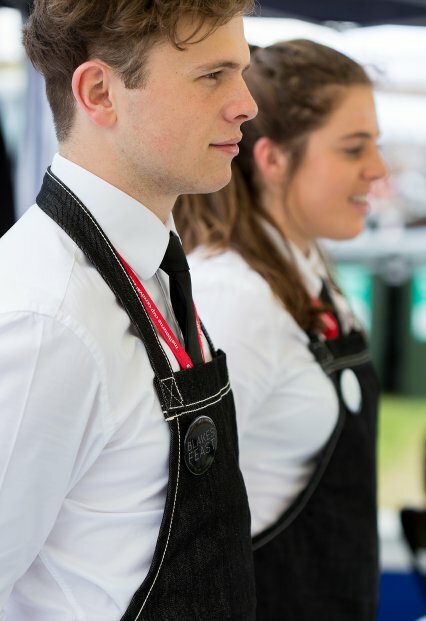 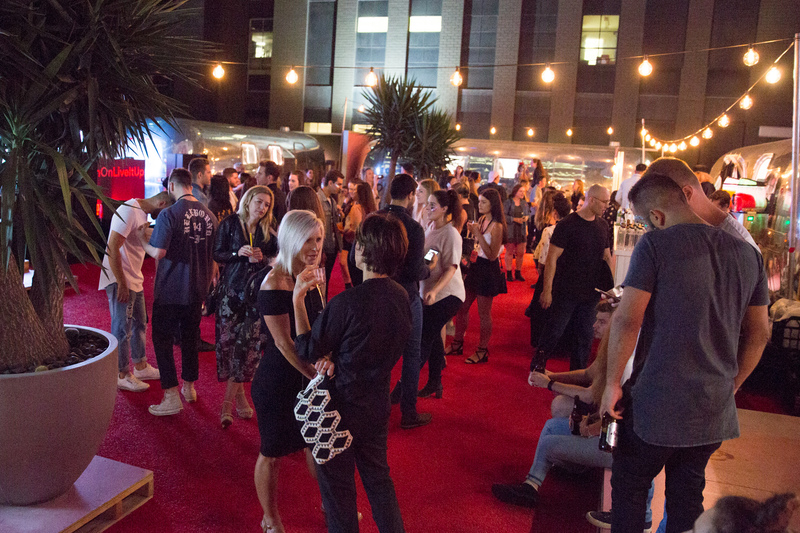 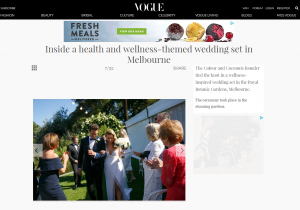 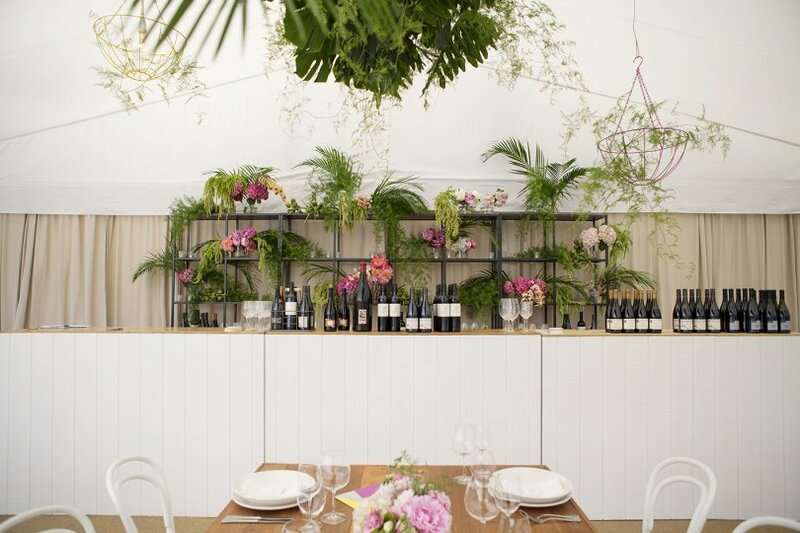 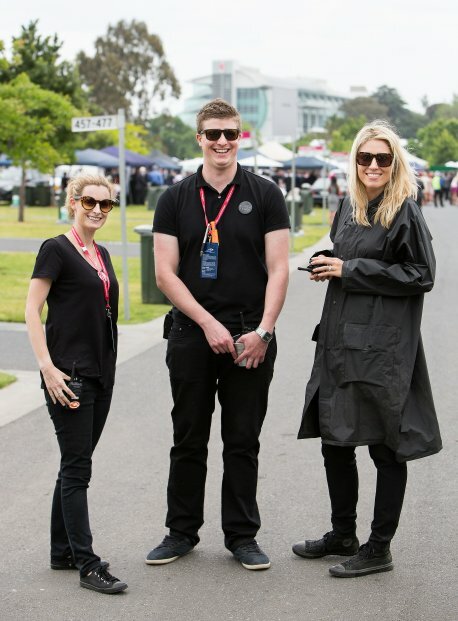 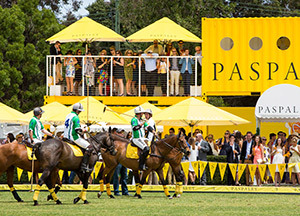 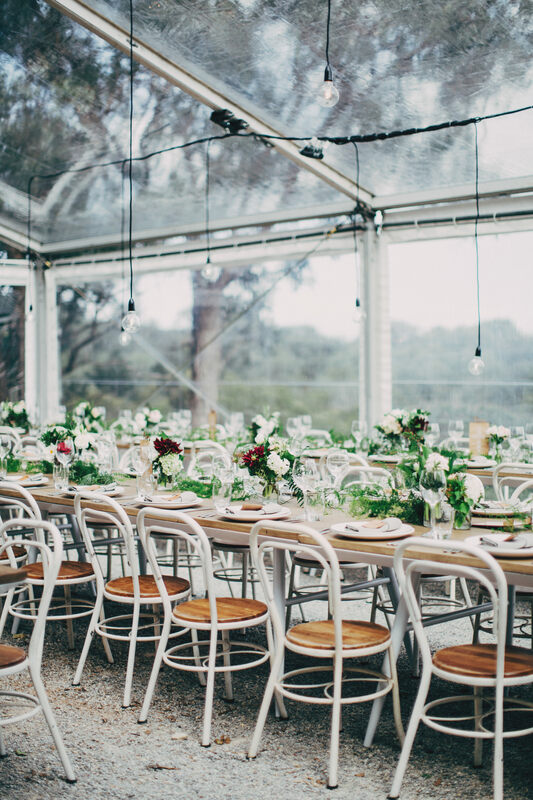 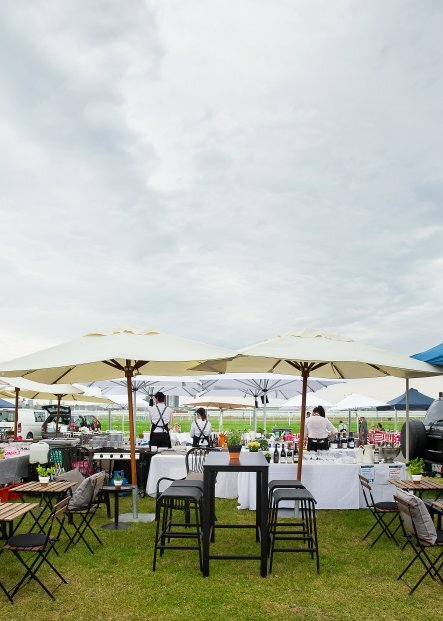 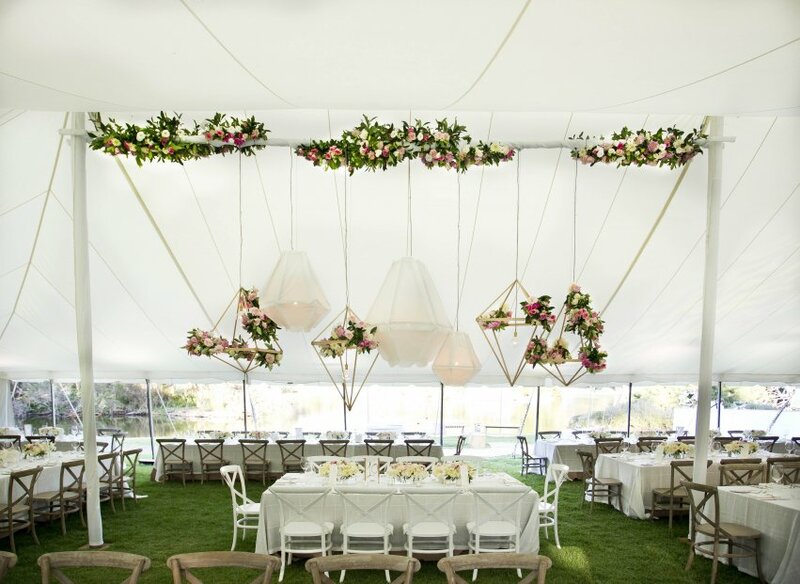 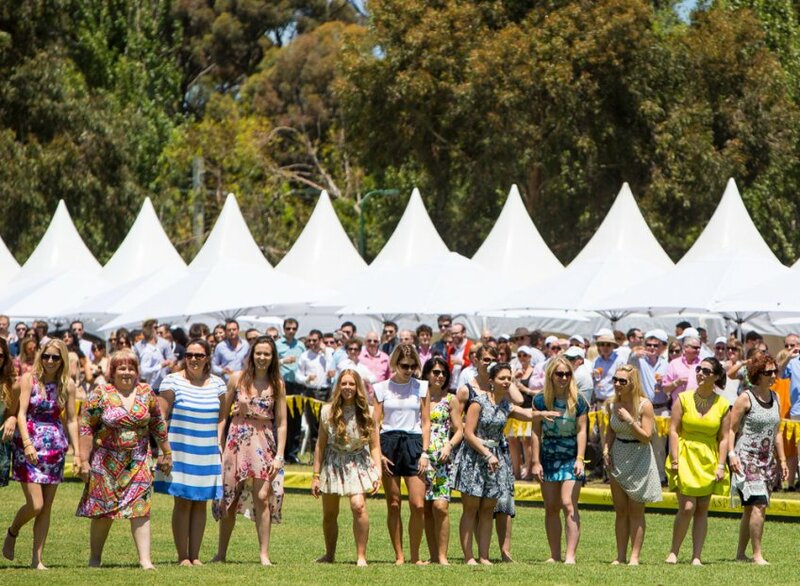 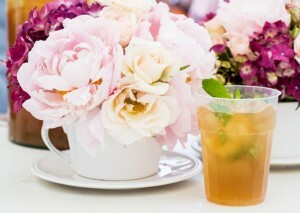 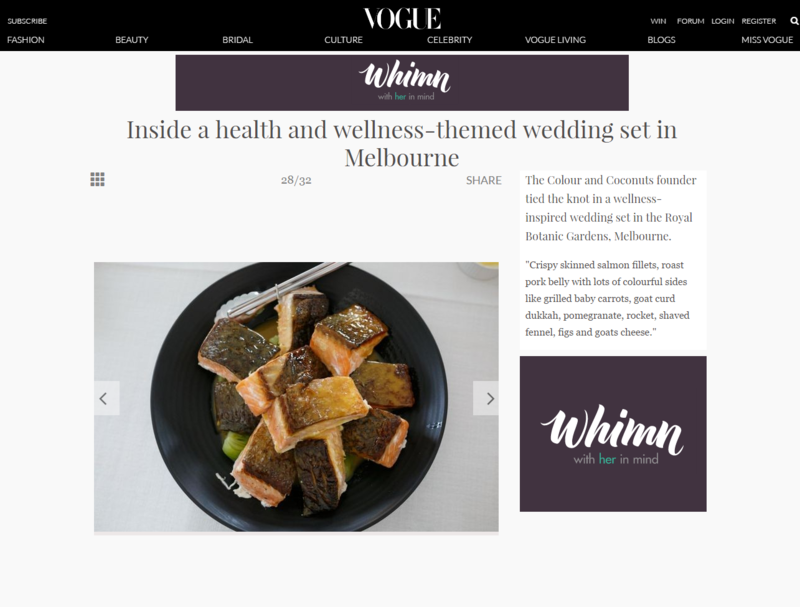 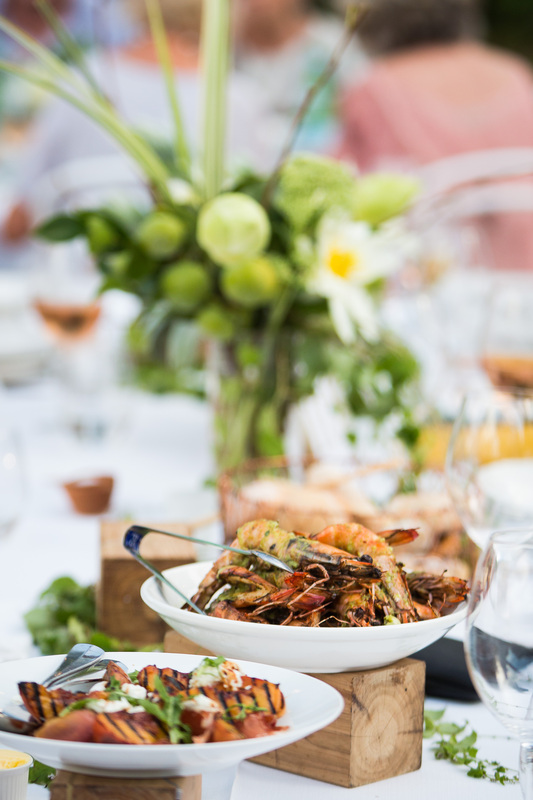 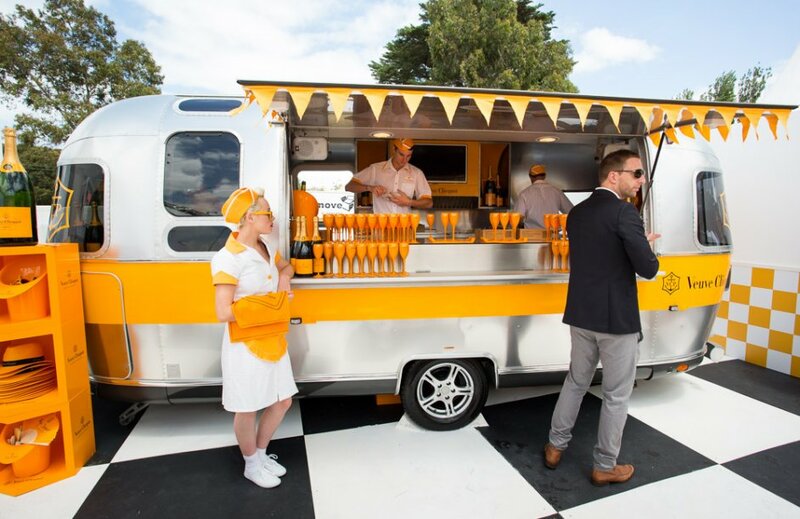 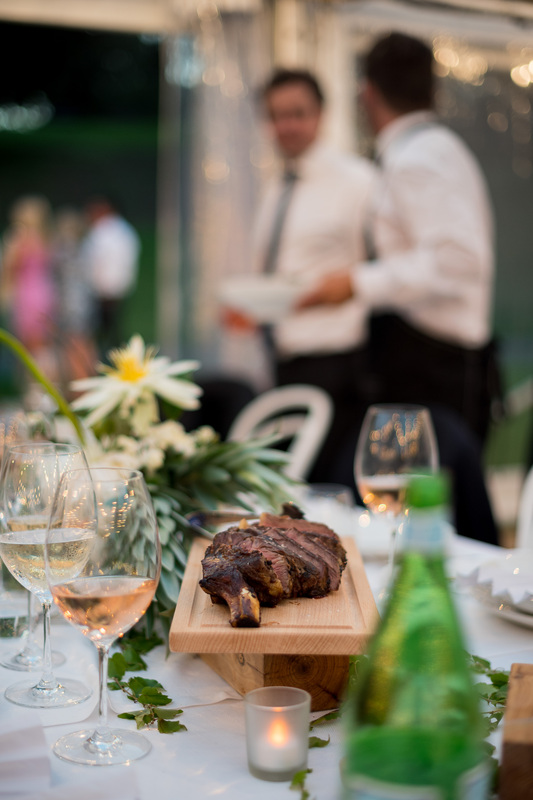 When we're not organising weddings, corporate events or parties big and small, you'll find us catering some of Melbourne's premier events at the Royal Botanic Gardens, Land Rover Polo in the City and the Melbourne Cup Carnival at Flemington Racecourse. 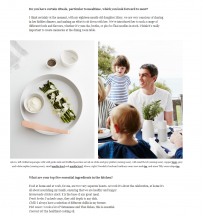  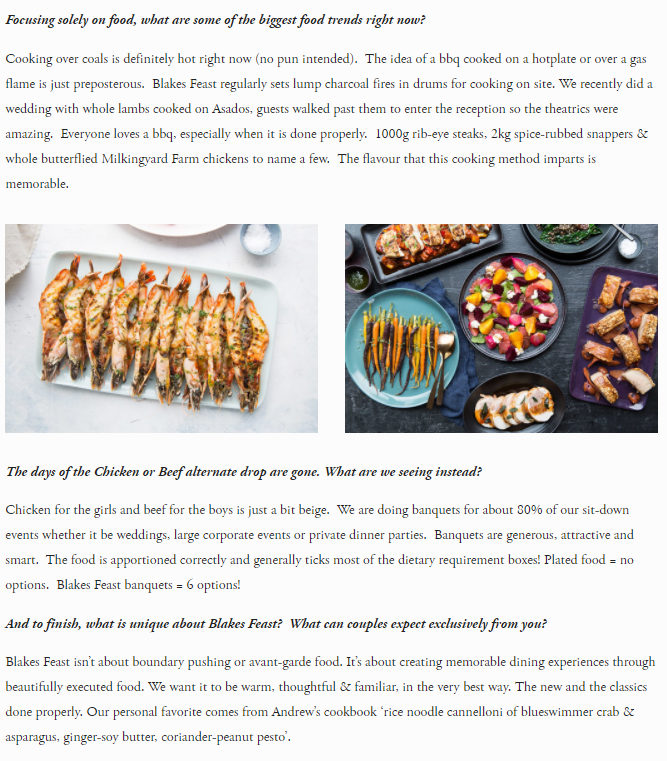 Blakes Feast – food worth celebrating. 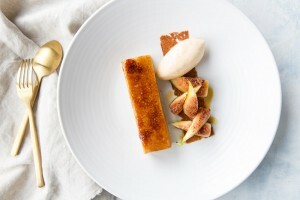 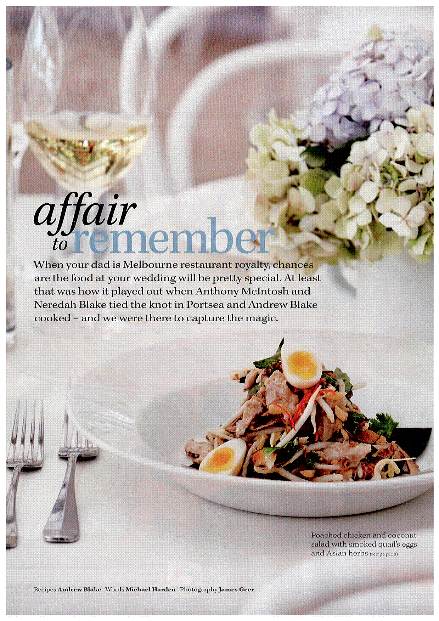 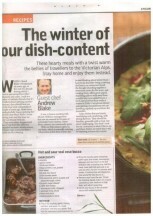 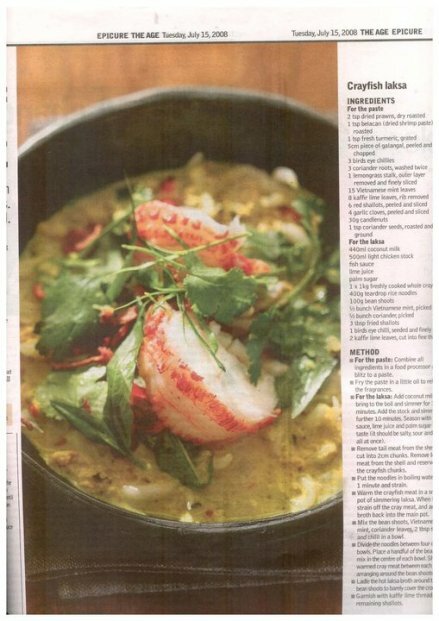 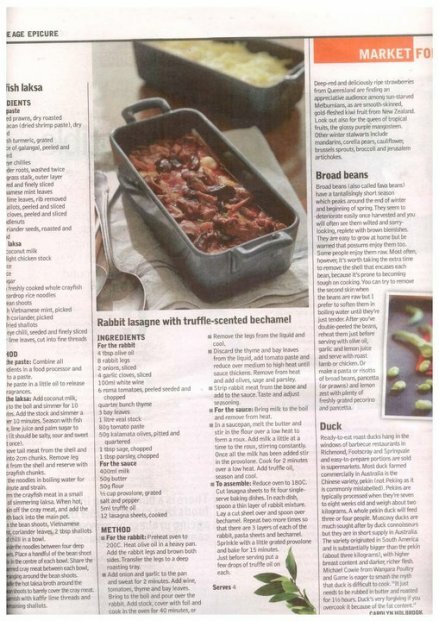 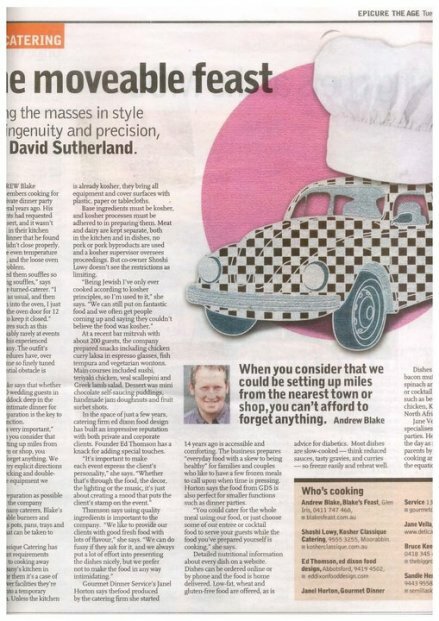 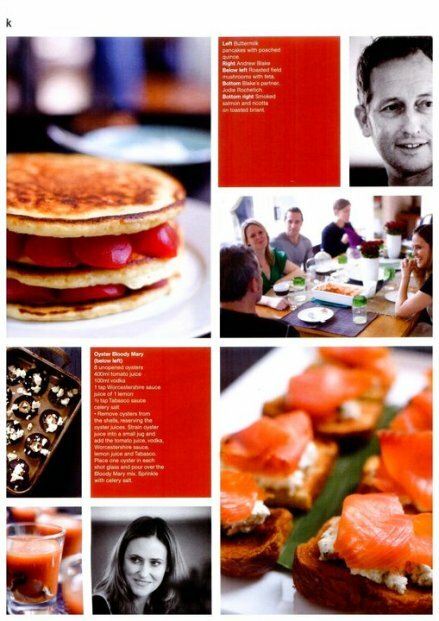 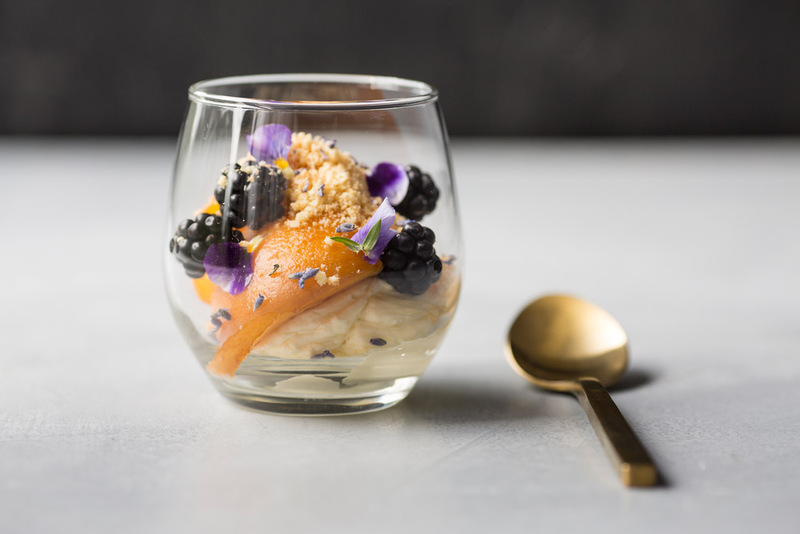 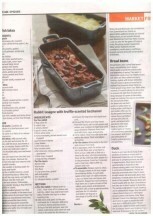 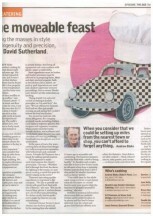 Andrew Blake is one of Melbourne's favourite chefs. 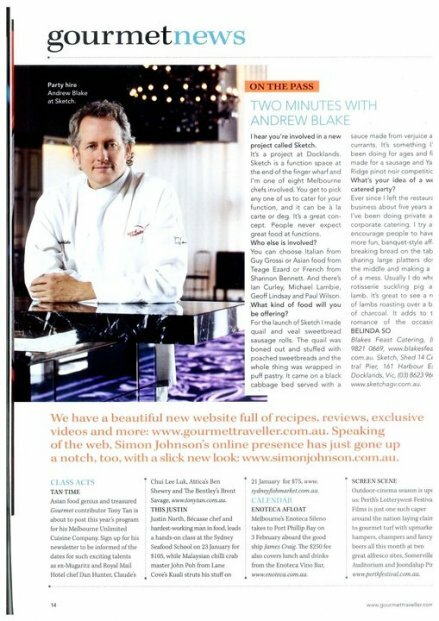 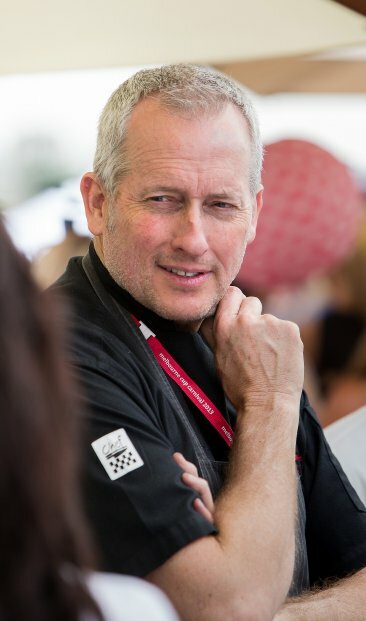 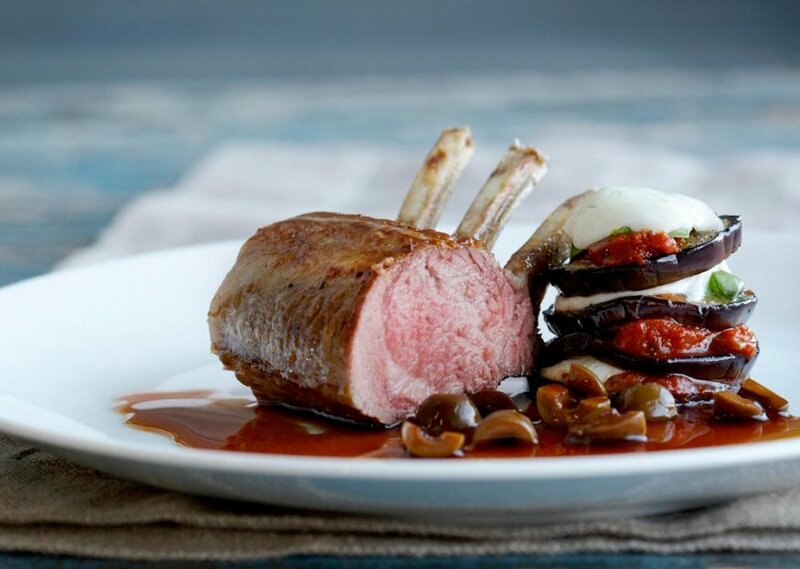 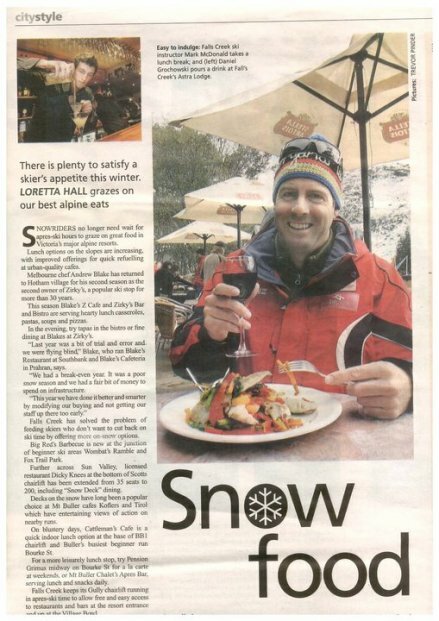 Over the past 30 years, Andrew's expertise and creative abilities have earned him high praise and a swag of industry awards, including a life-time achievement award from The Age Good Food Guide. 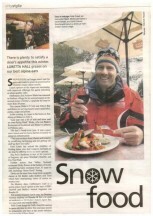 Andrew's experience is steeped in running successful restaurants, including the eponymous Blakes in Southgate throughout the 1990s. 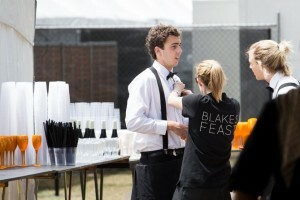 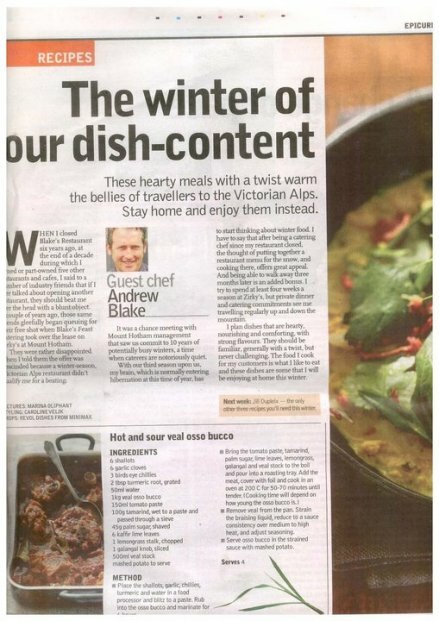 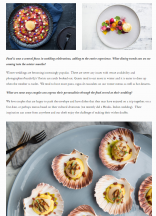 Andrew transferred his focus to Blakes Feast in response to the strong demand for restaurant-quality food in any environment. 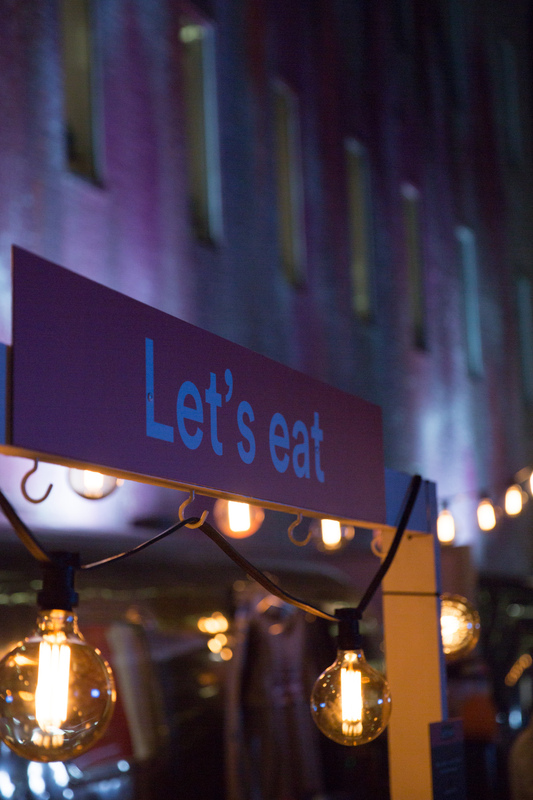 Ahhh so we have lured you in… we promise not to disappoint. 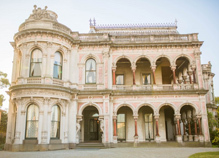 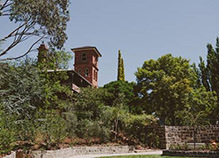 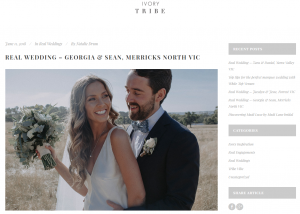 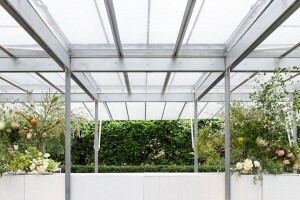 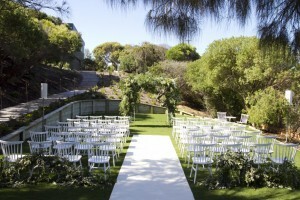 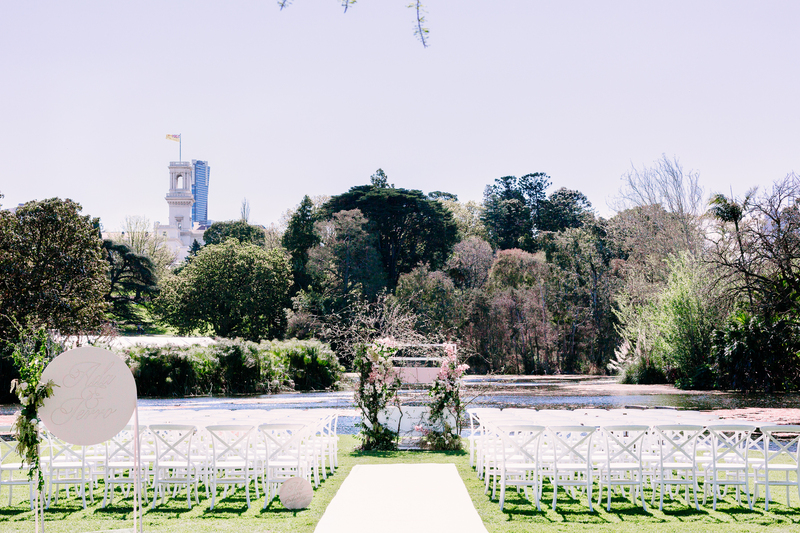 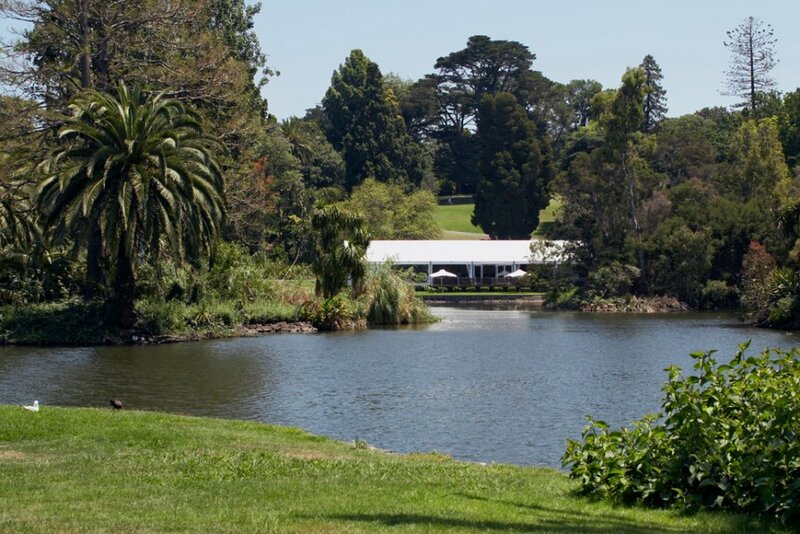 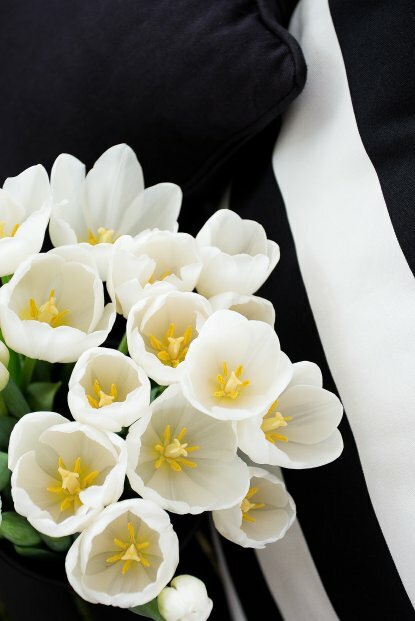 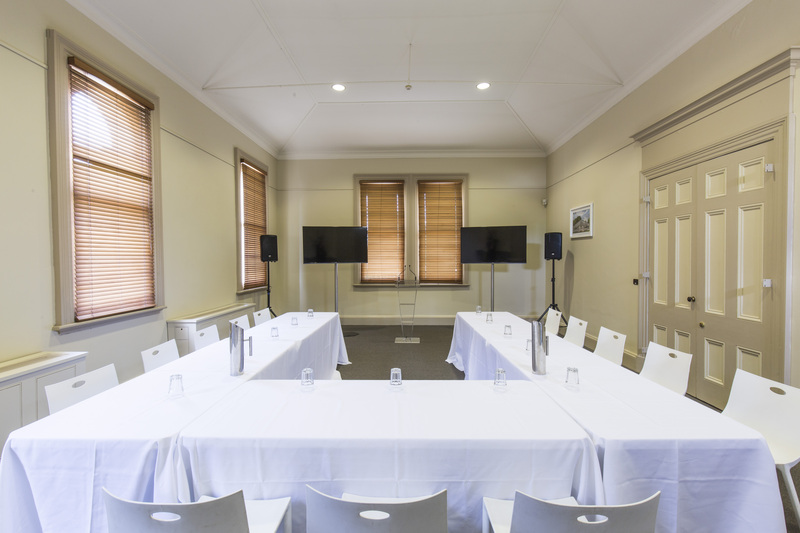 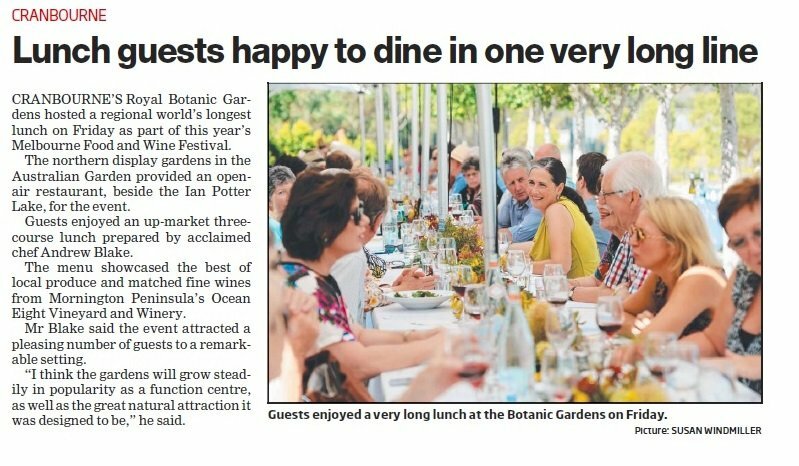 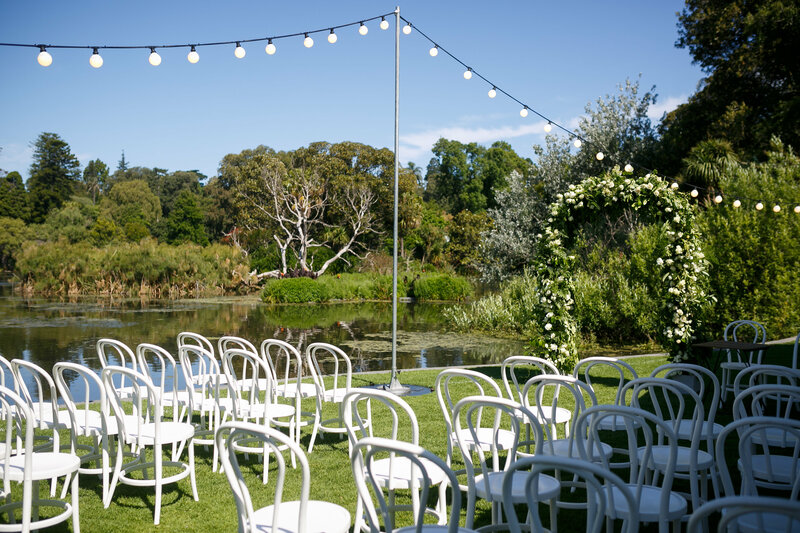 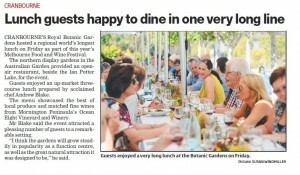 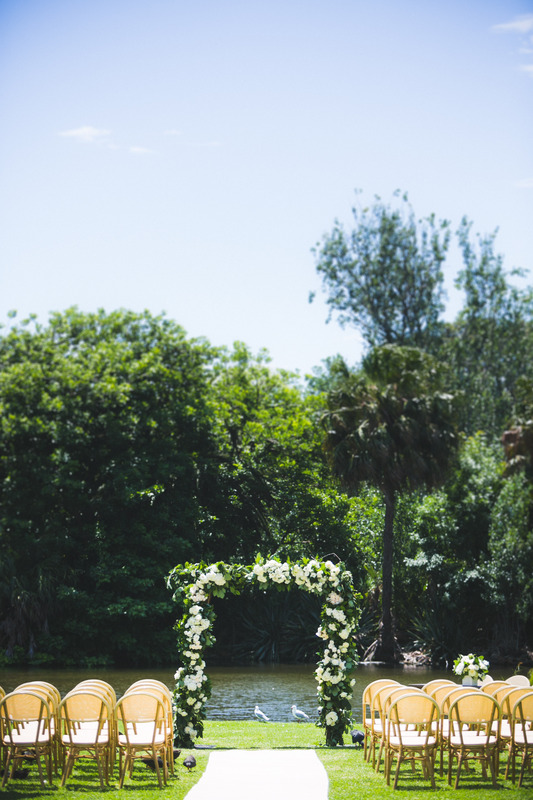 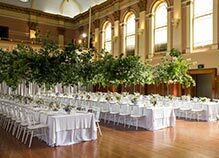 All bookings for the Royal Botanic Gardens Victoria require a special RBG booking form which is available for download here.